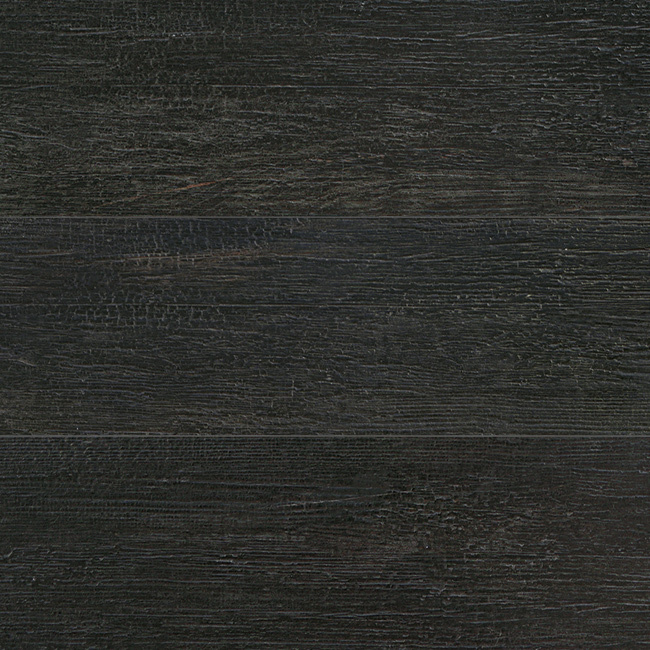 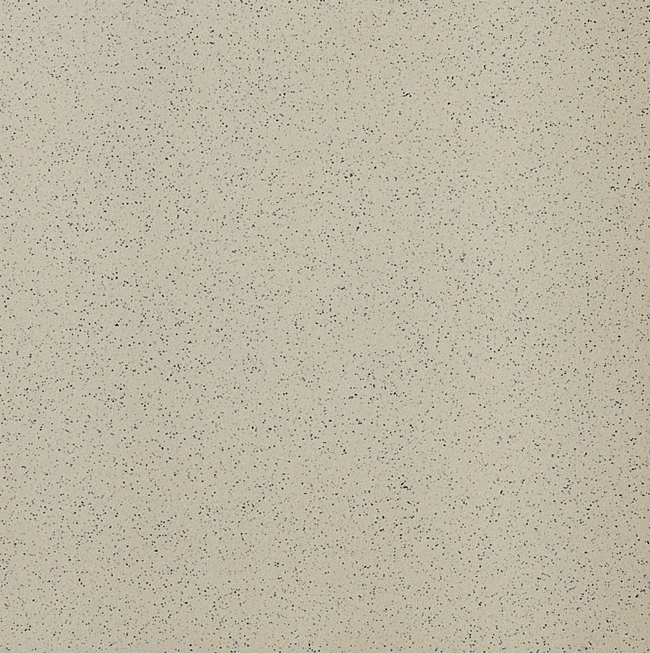 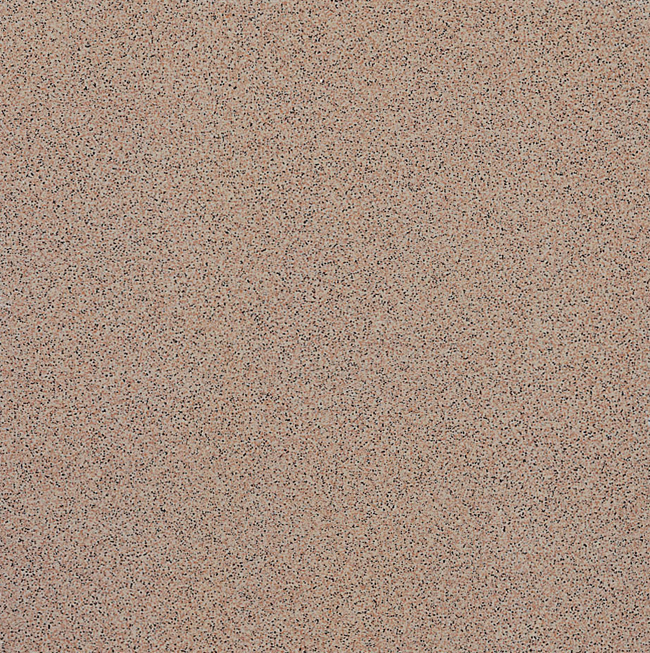 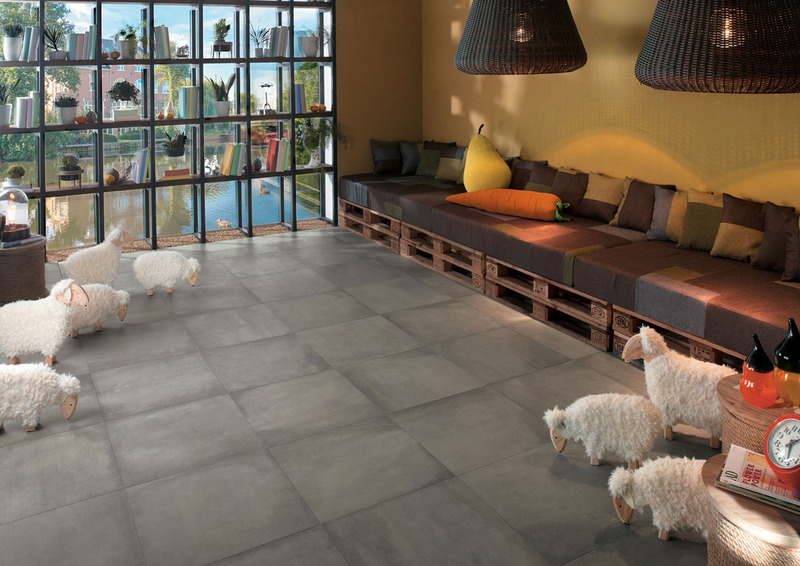 In the Novoceram catalogue, most of the products can be used for interior flooring. 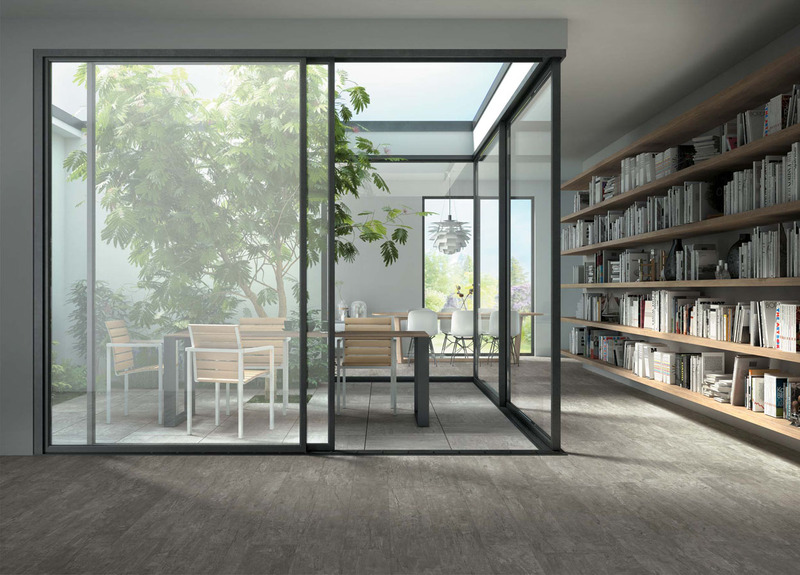 Some series also offer a non-slip version suitable for outdoor floors covering. 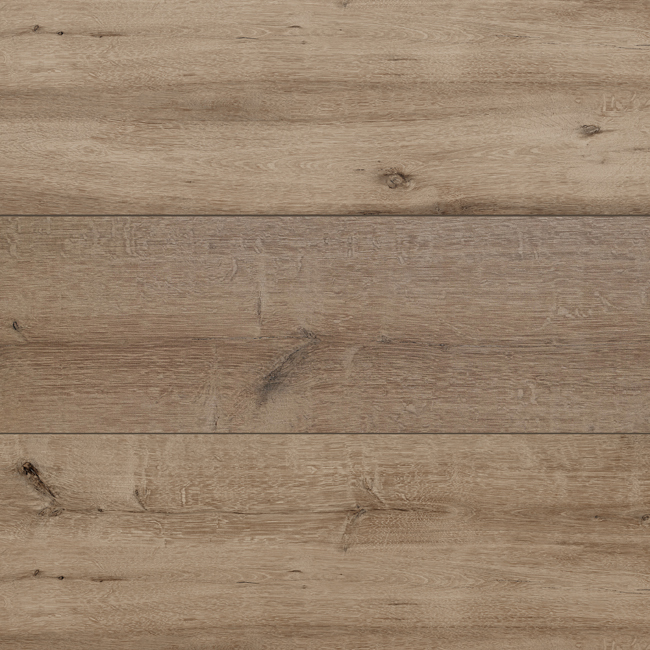 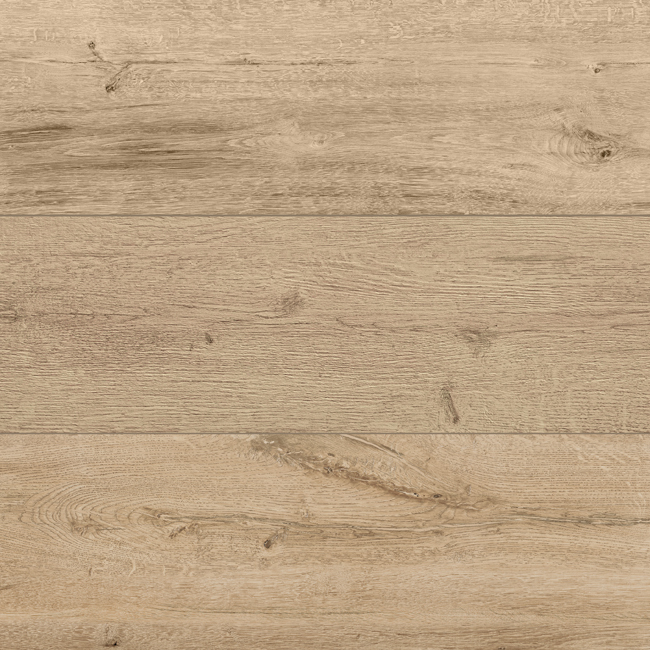 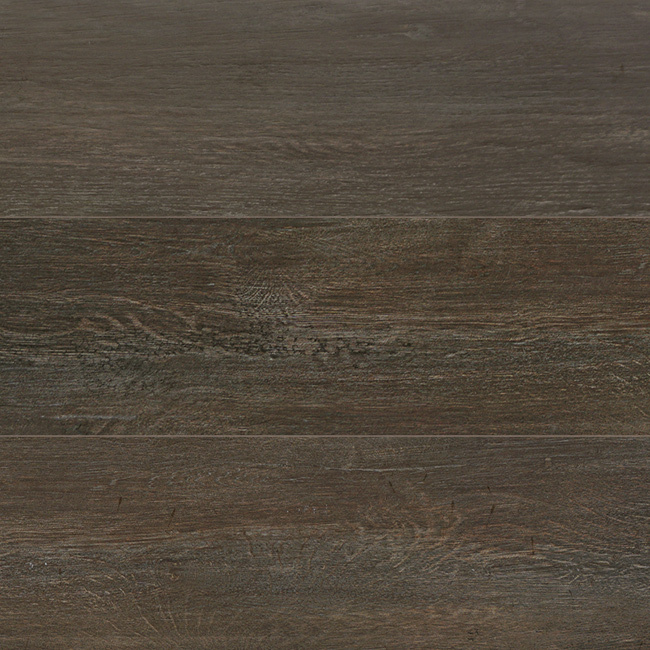 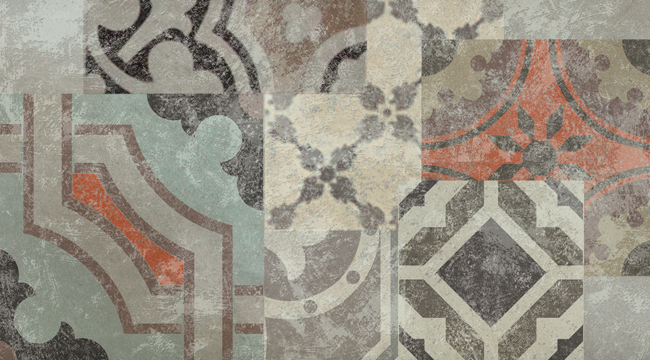 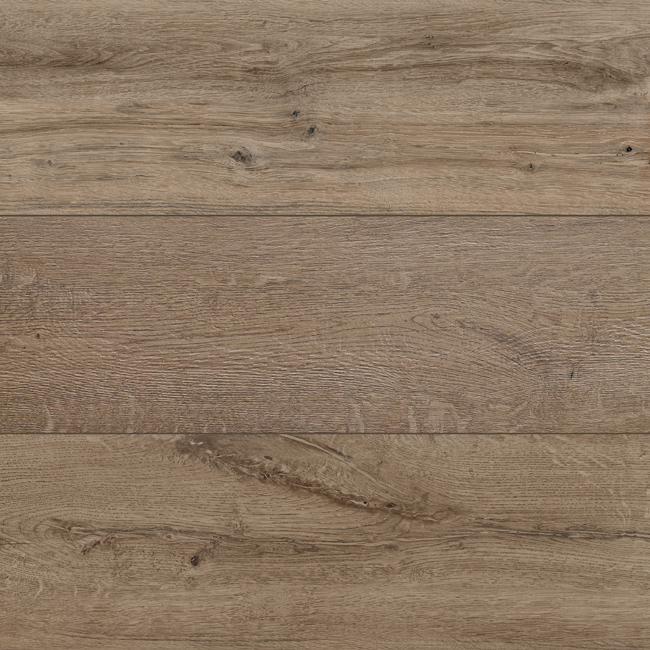 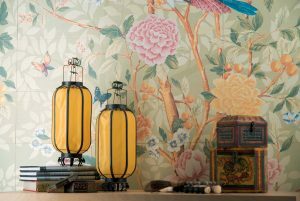 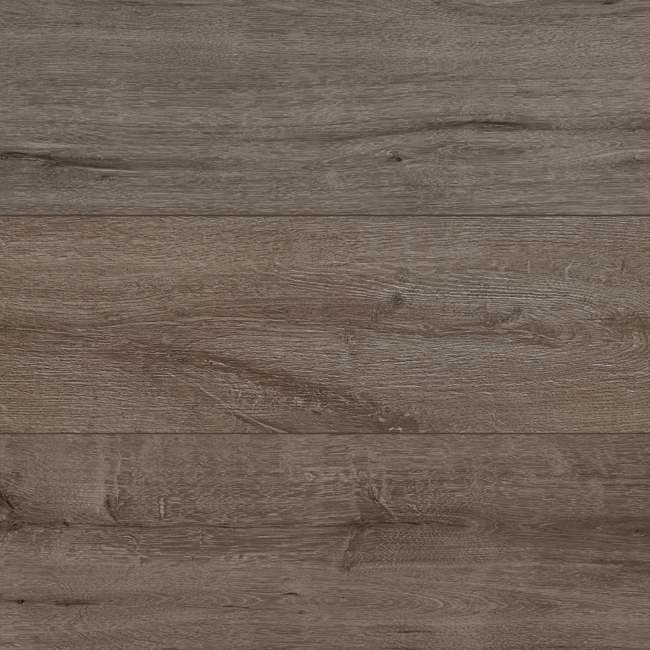 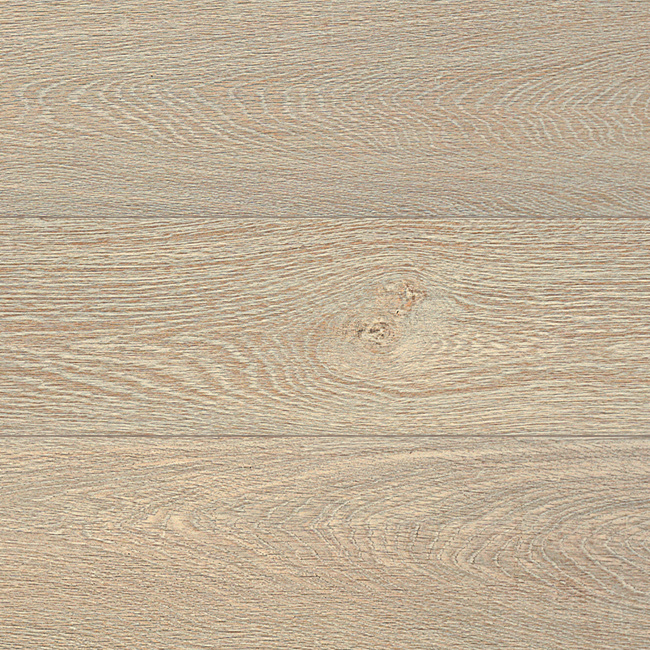 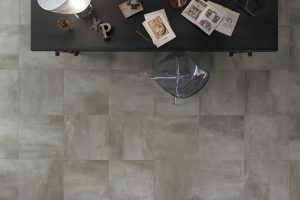 A broad selection of collections for the floors of your home. 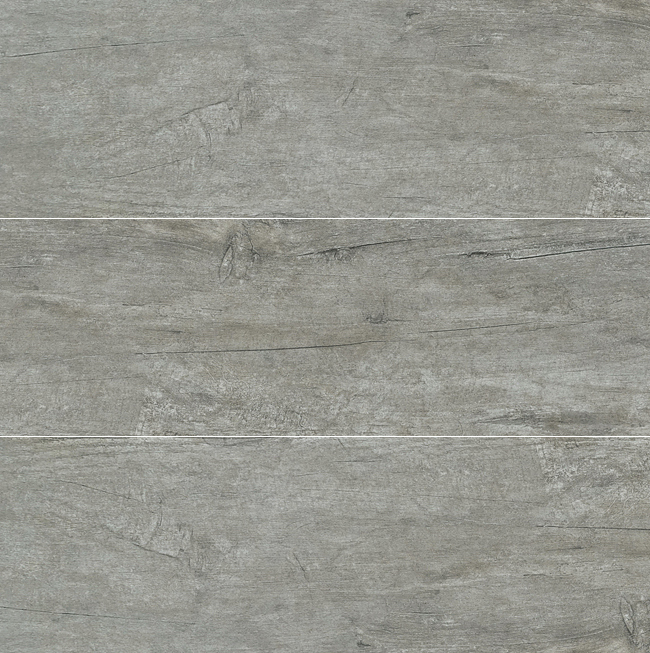 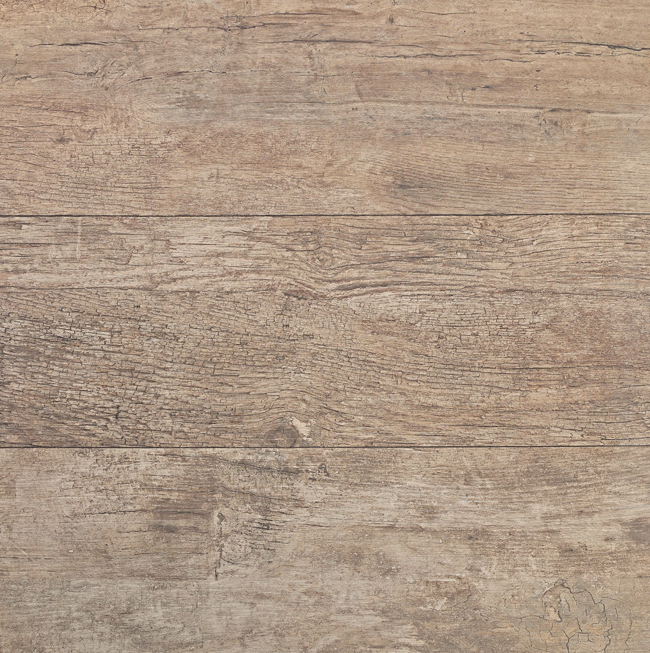 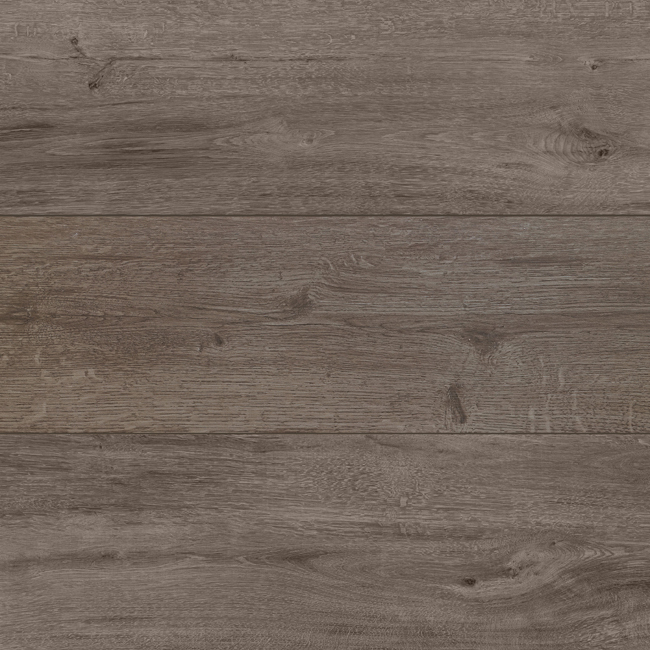 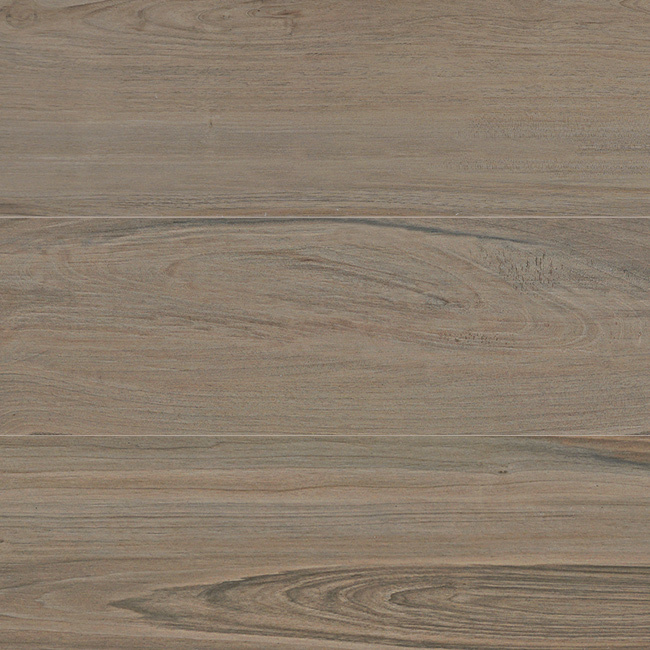 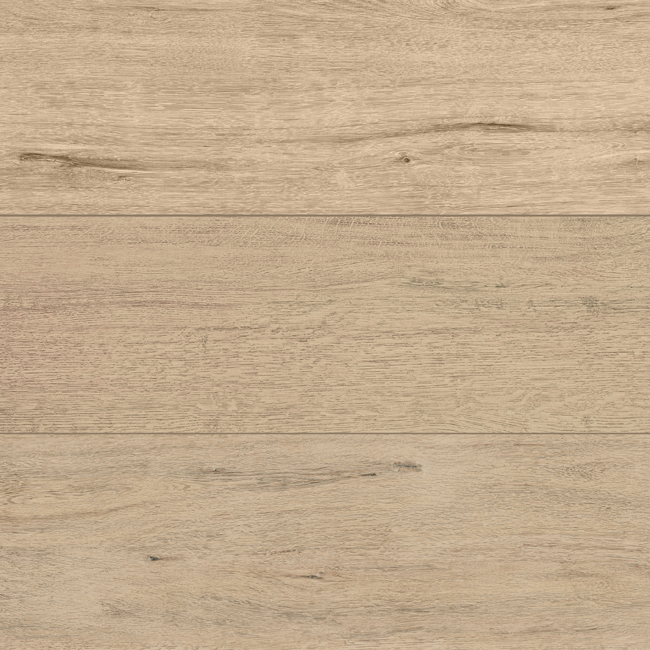 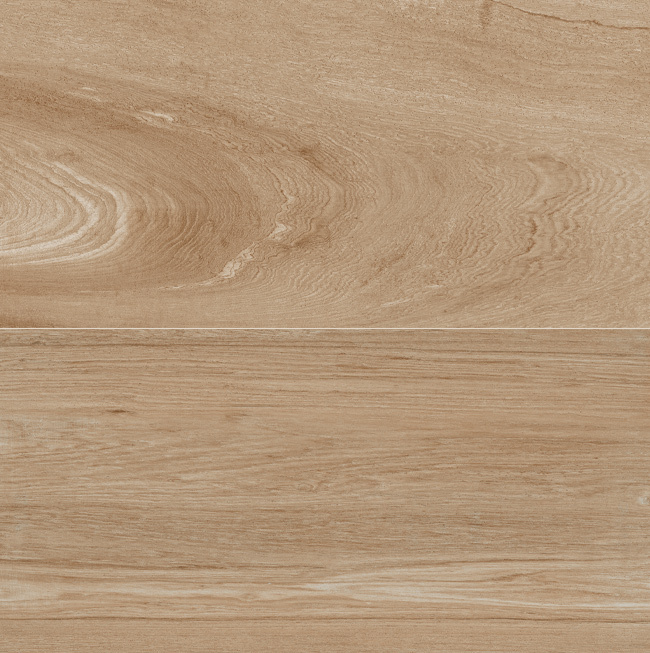 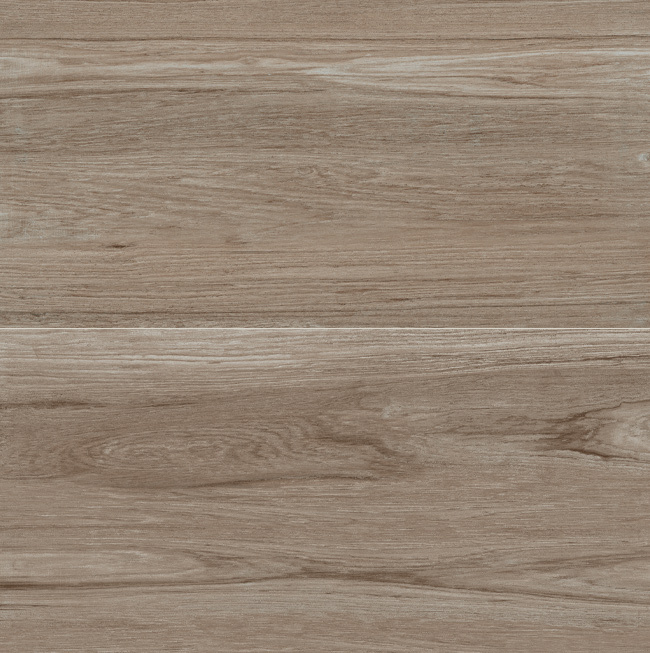 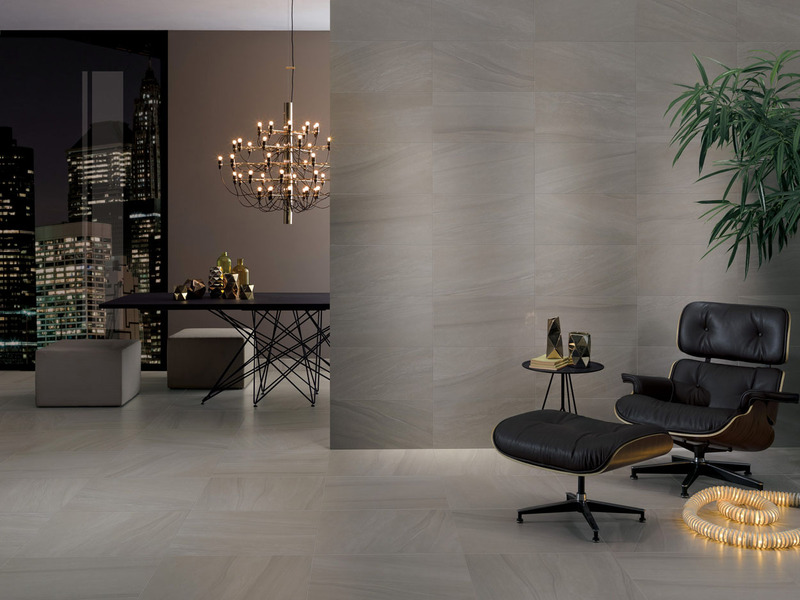 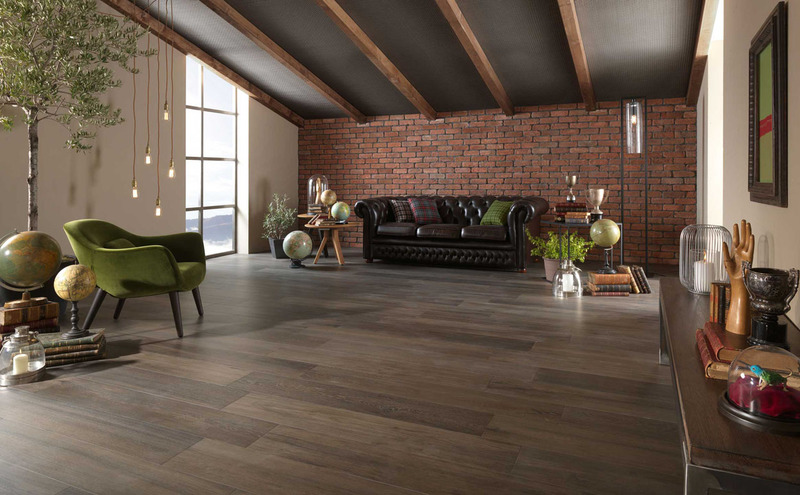 To bring out the best of your home, you can choose porcelain tiles with the effect you prefer, such as wood, stone, concrete or resin, all with the same exceptional technical performance. 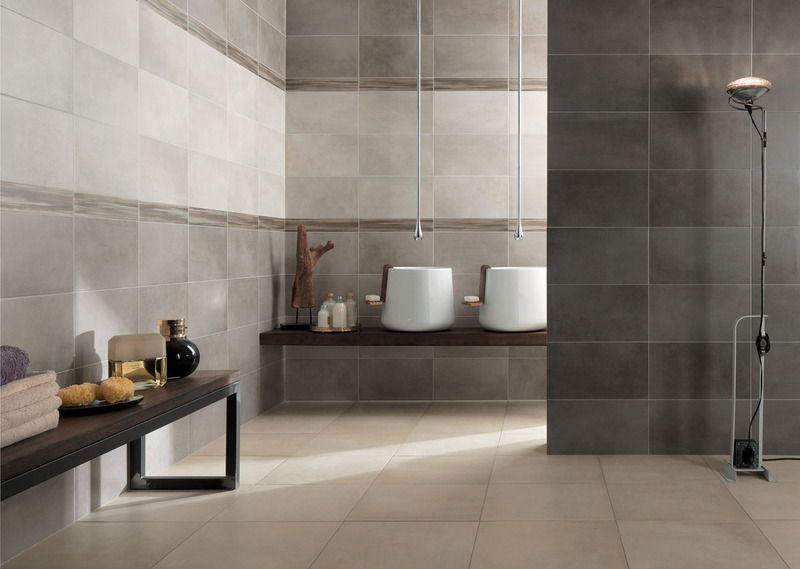 Ceramic tiles resist damp, steam and water since they are virtually non-porous. 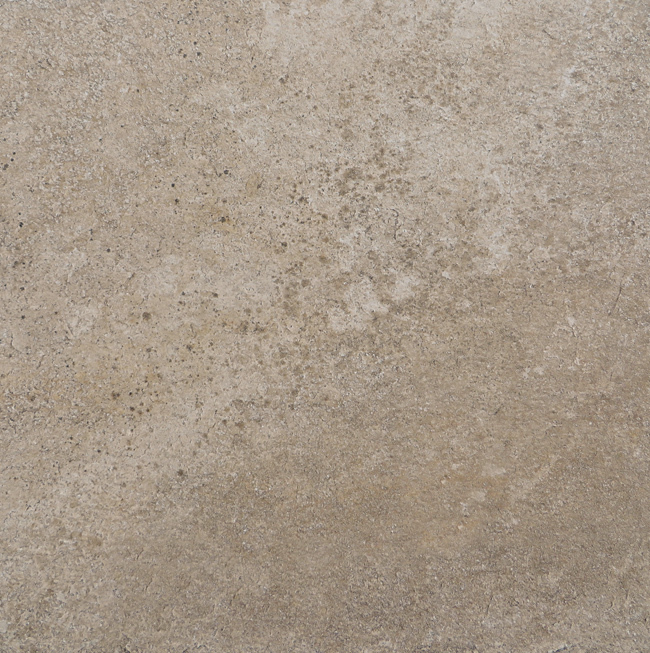 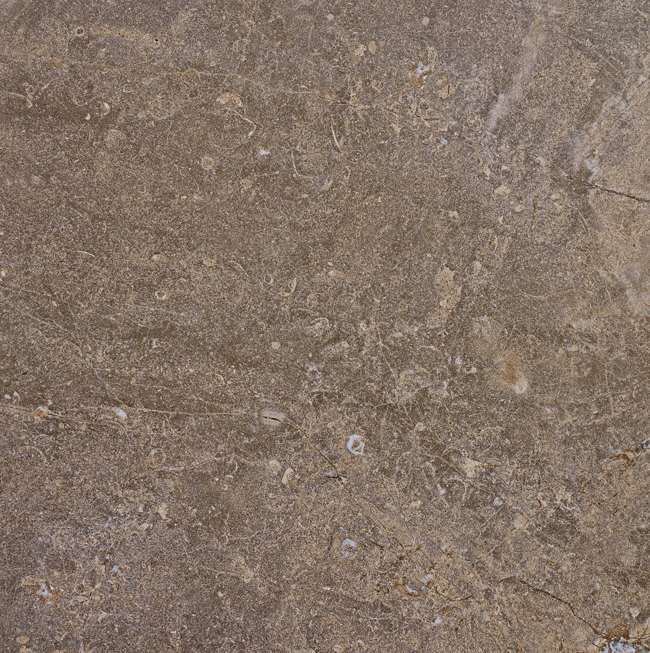 Porcelain stoneware resists crumbling and breakage. 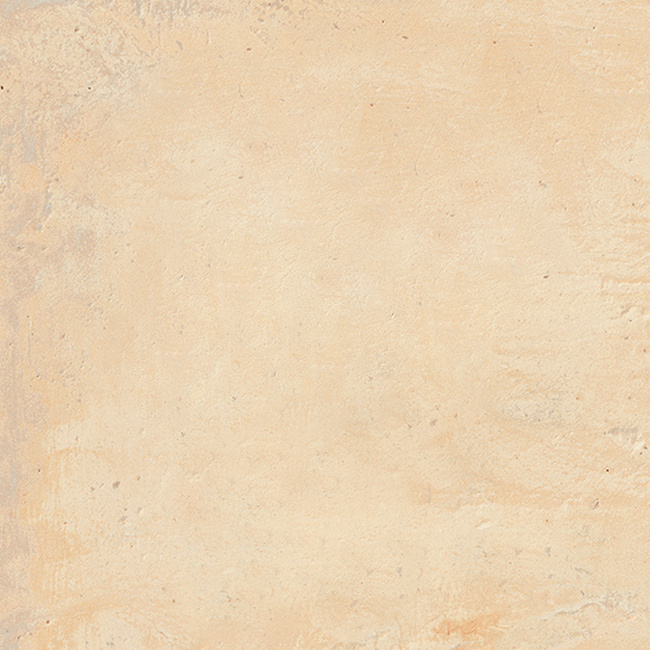 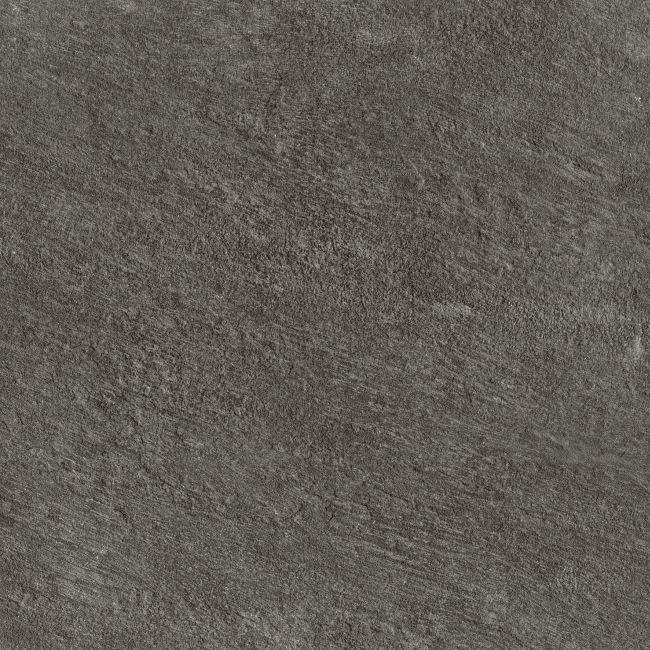 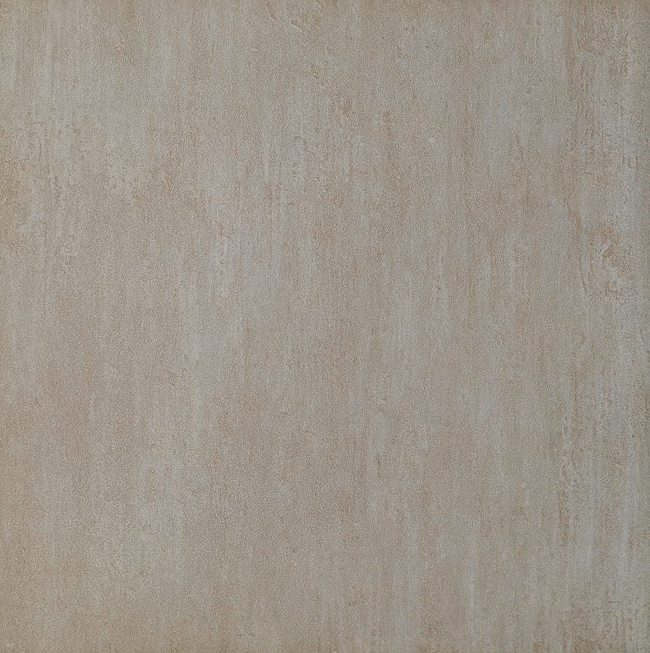 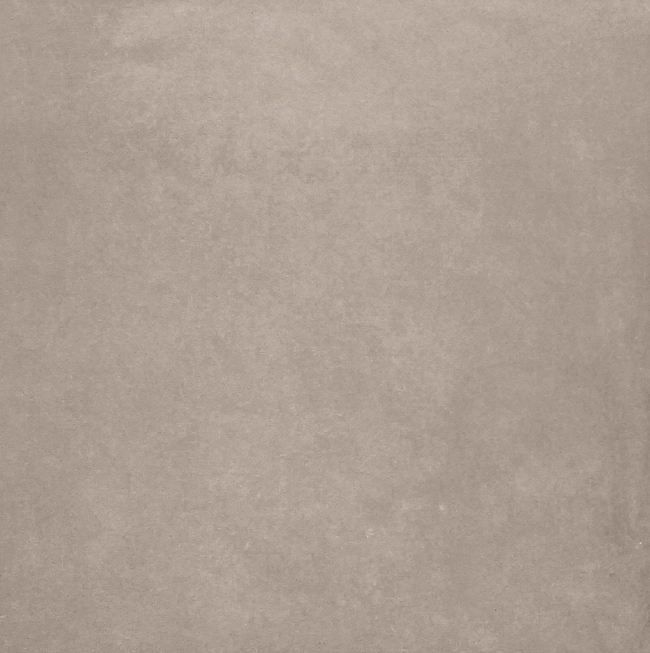 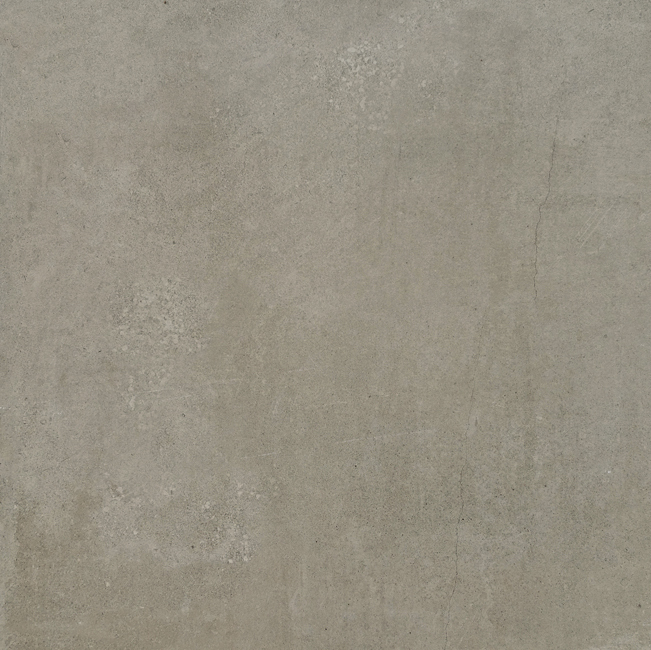 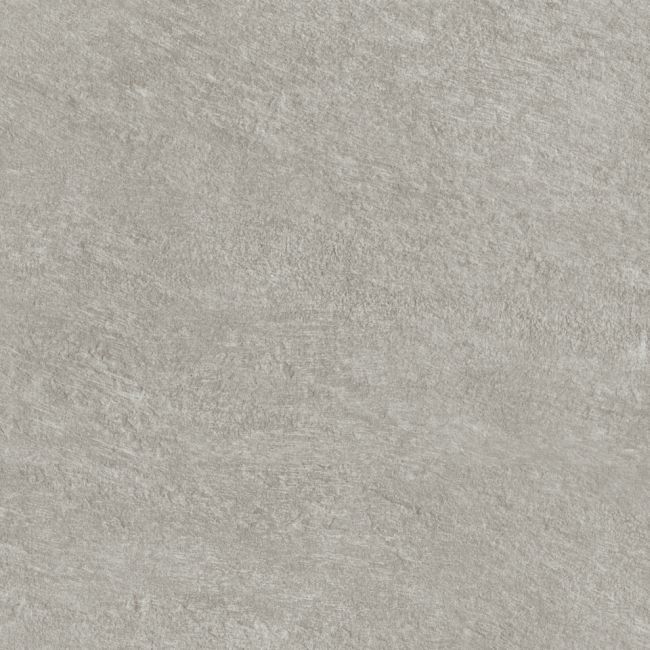 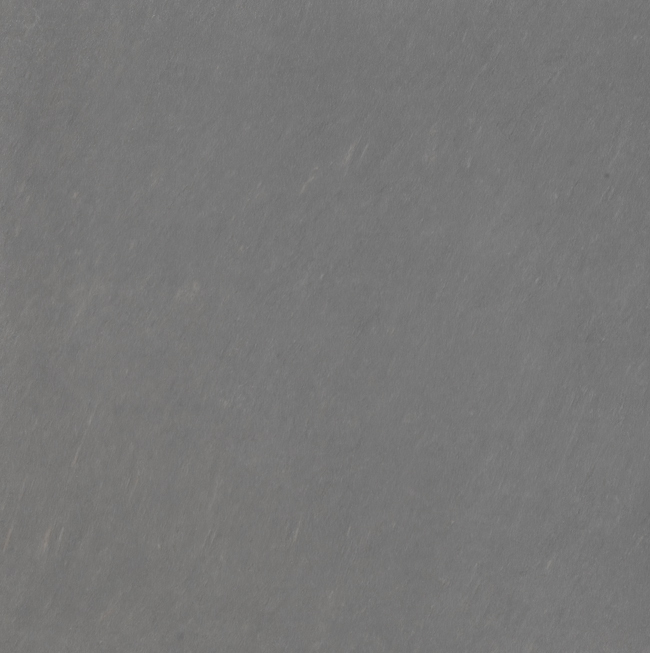 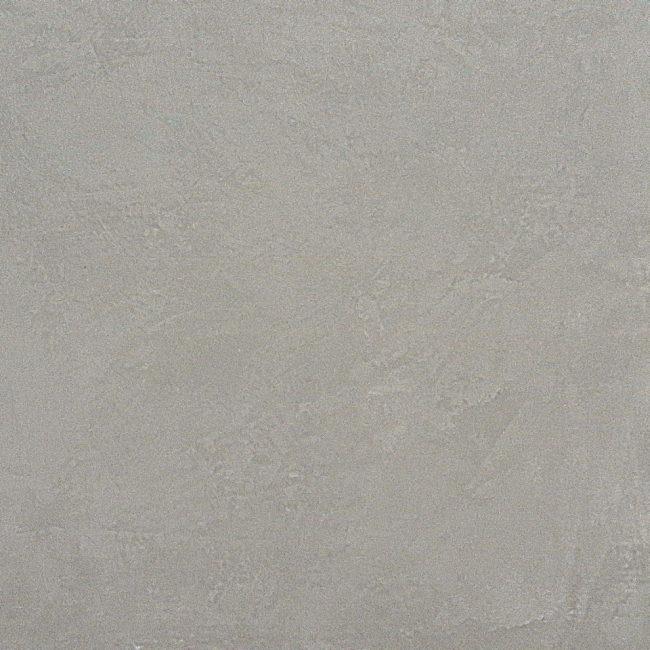 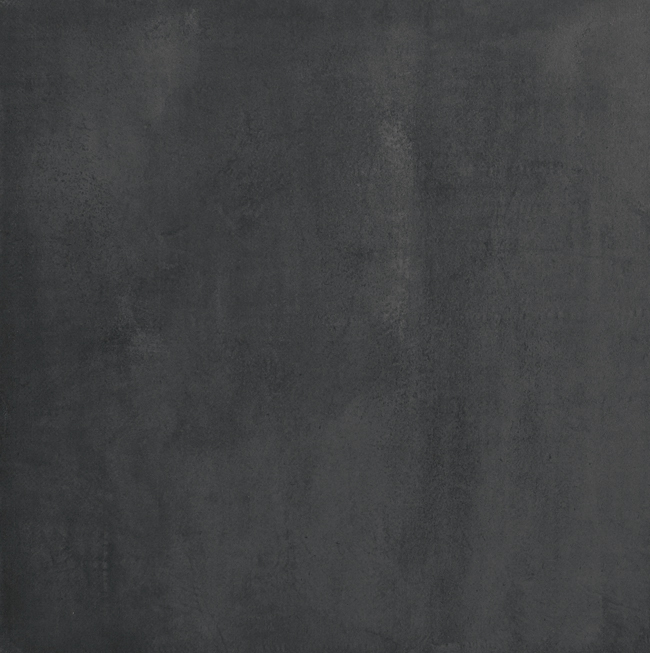 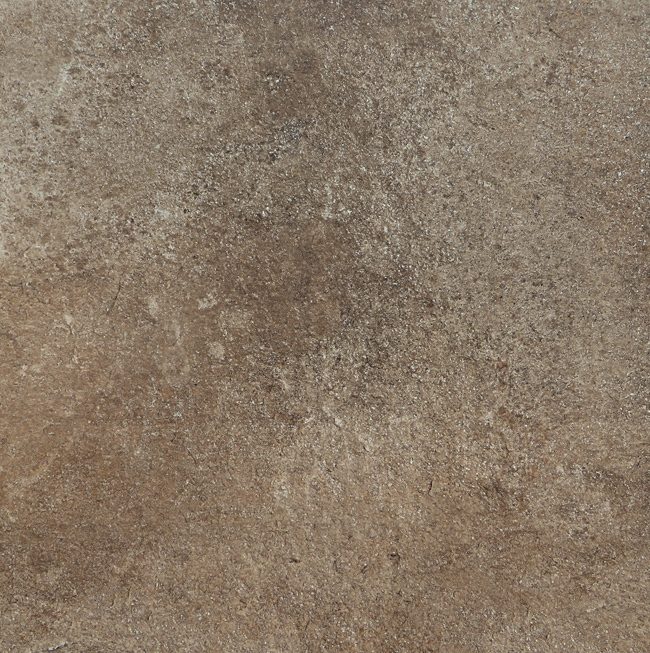 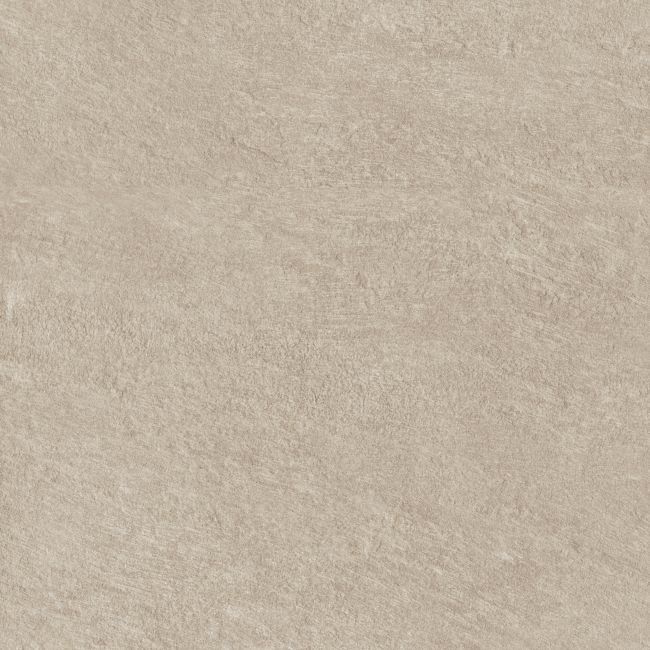 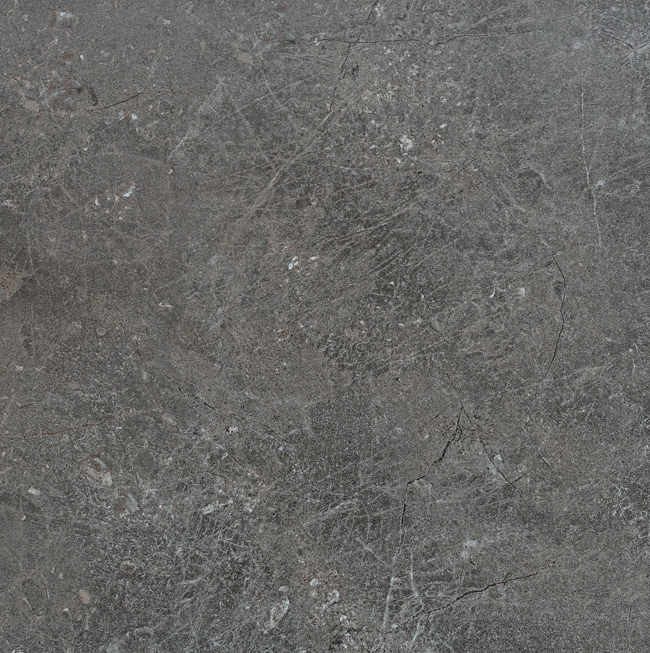 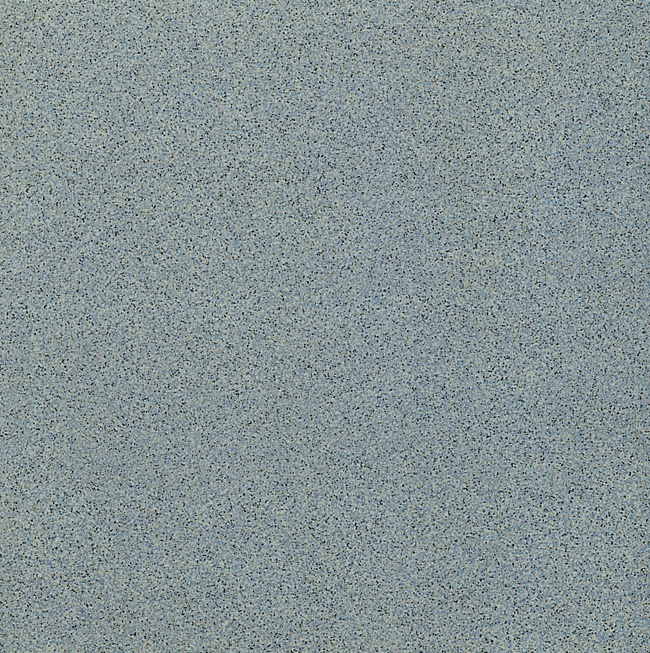 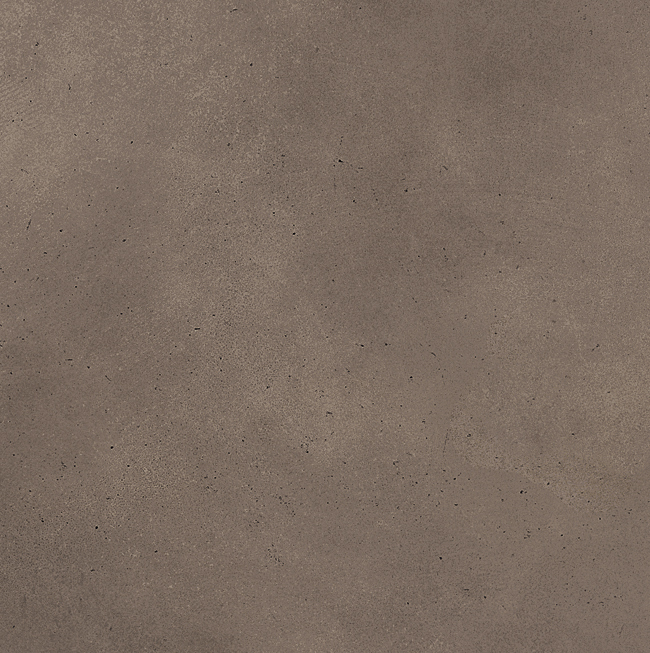 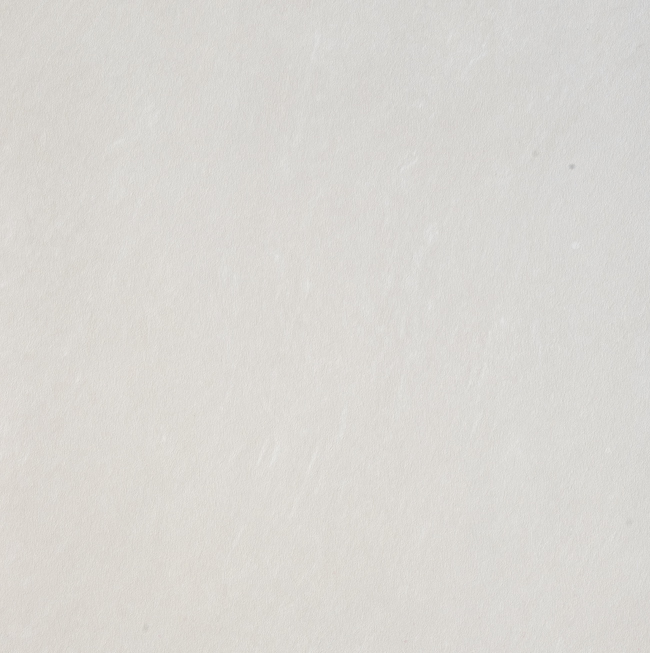 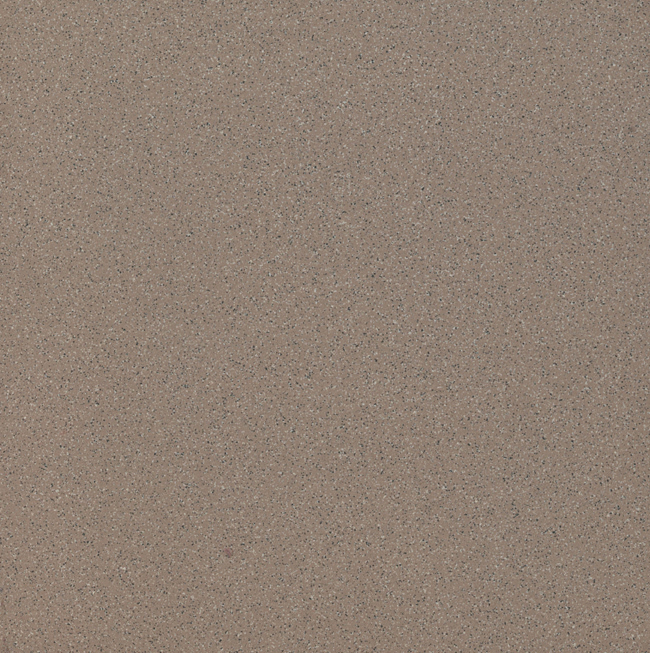 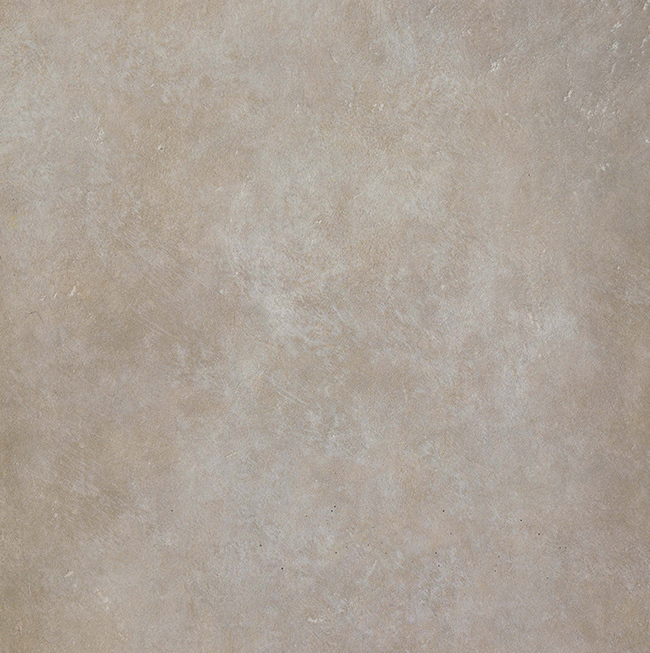 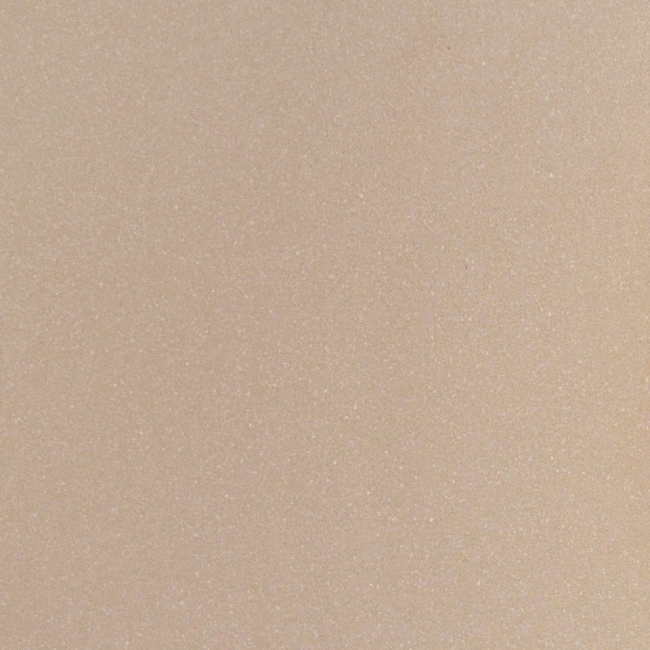 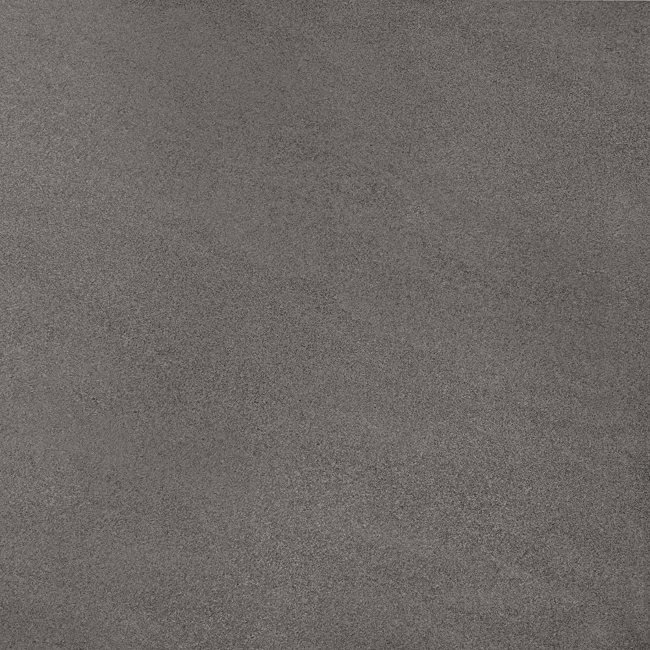 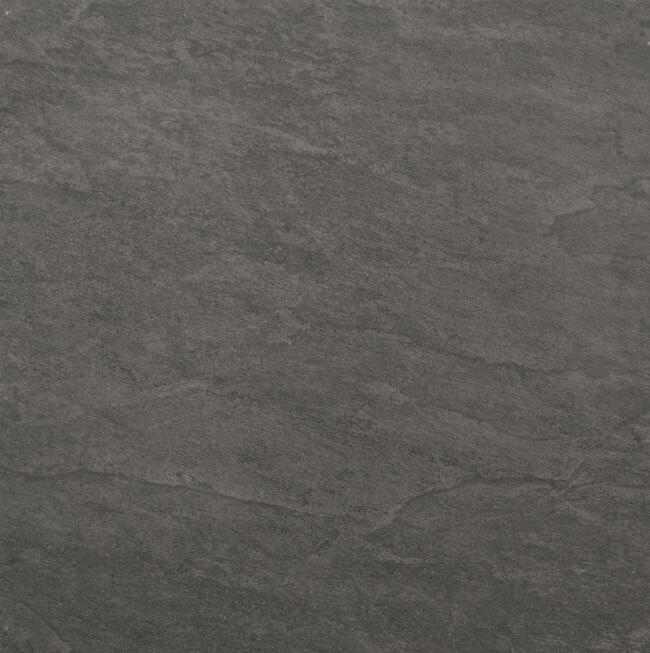 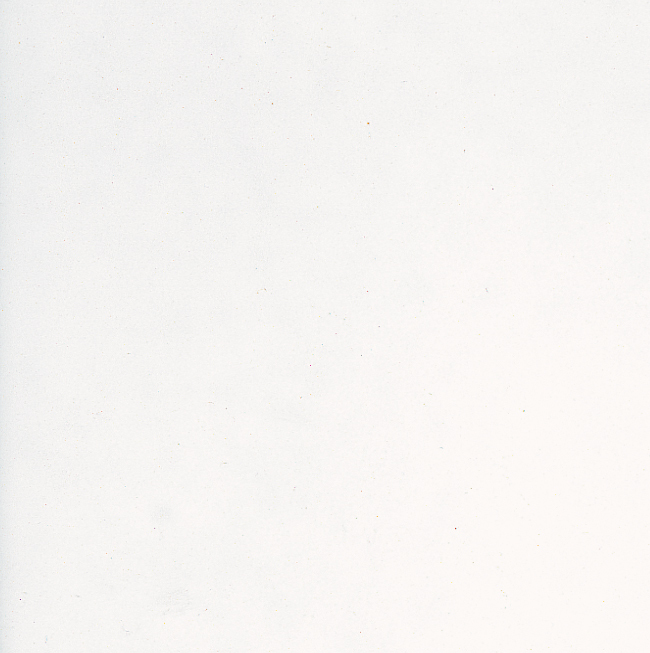 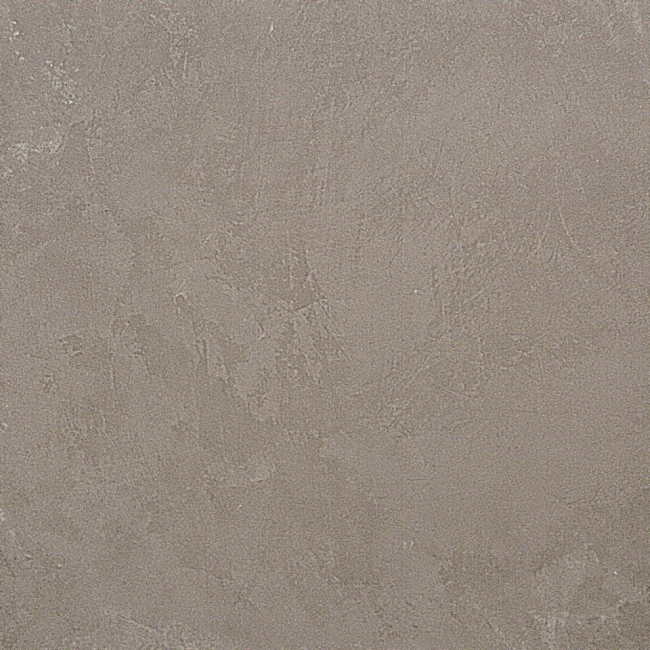 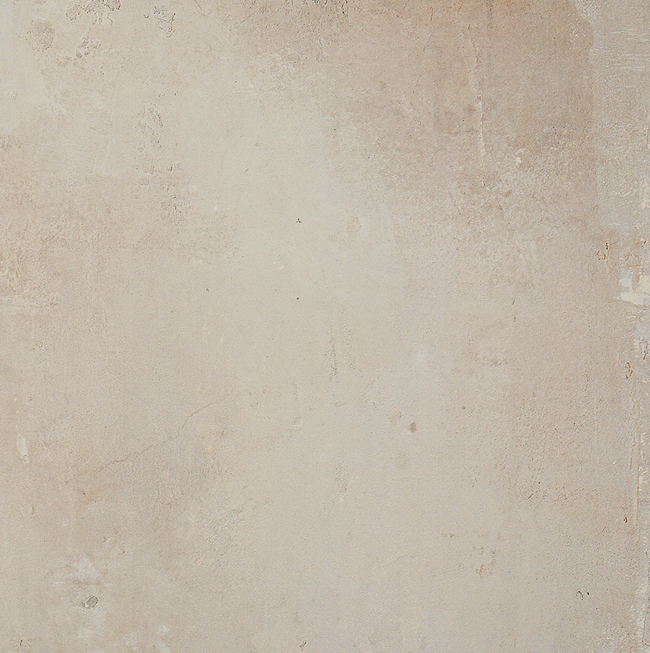 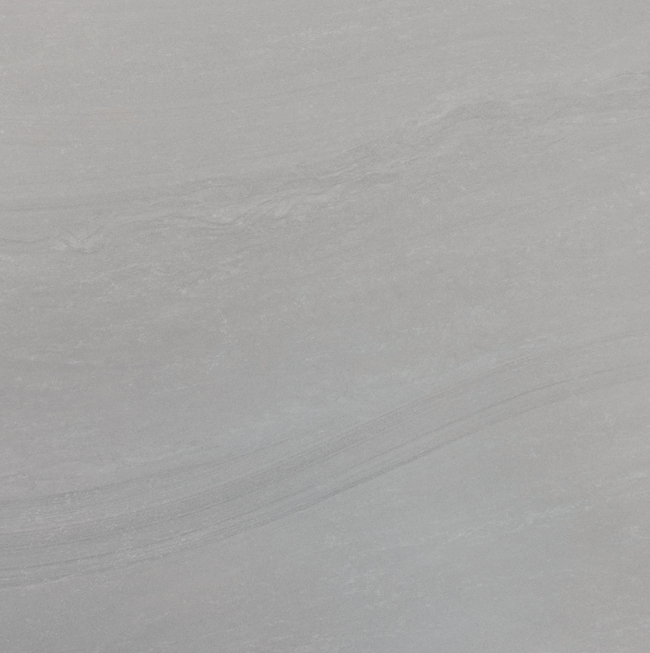 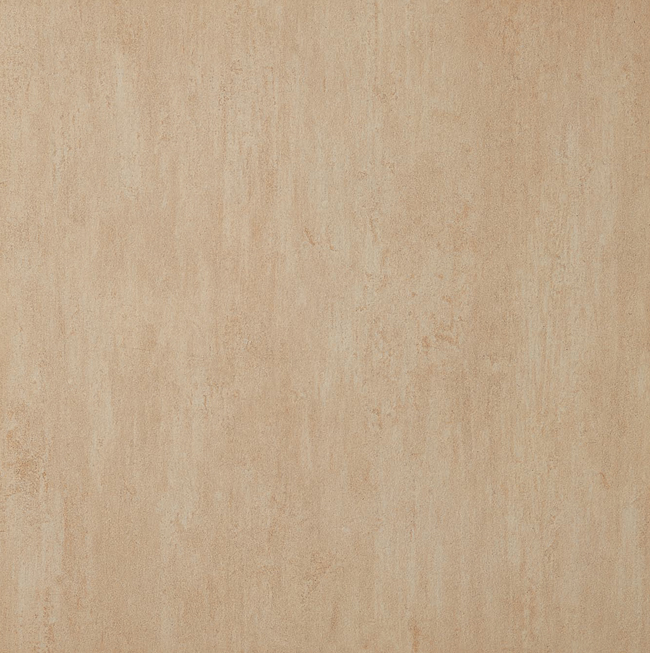 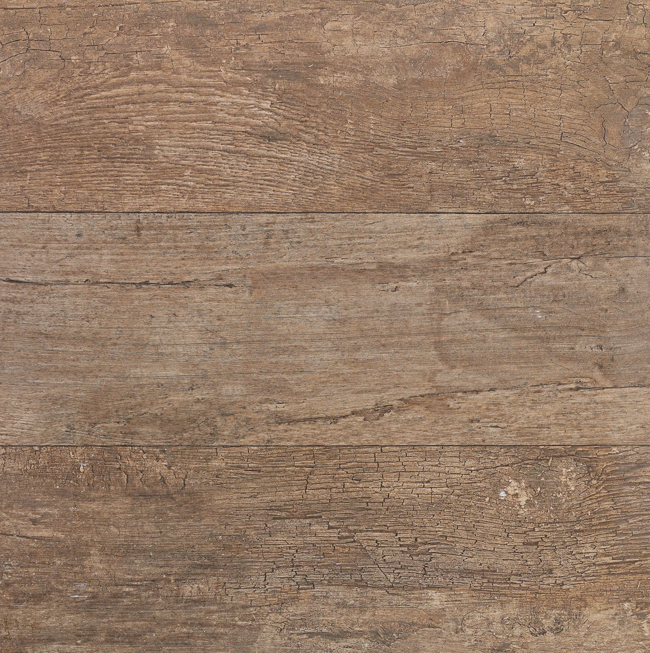 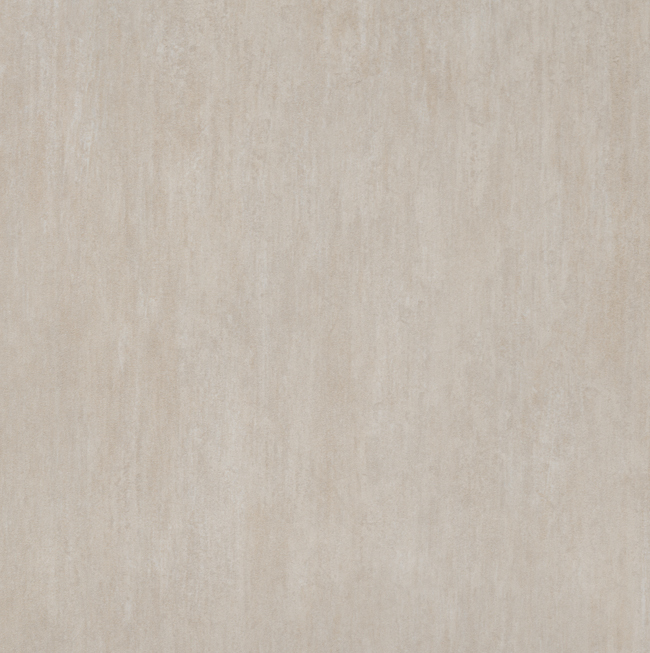 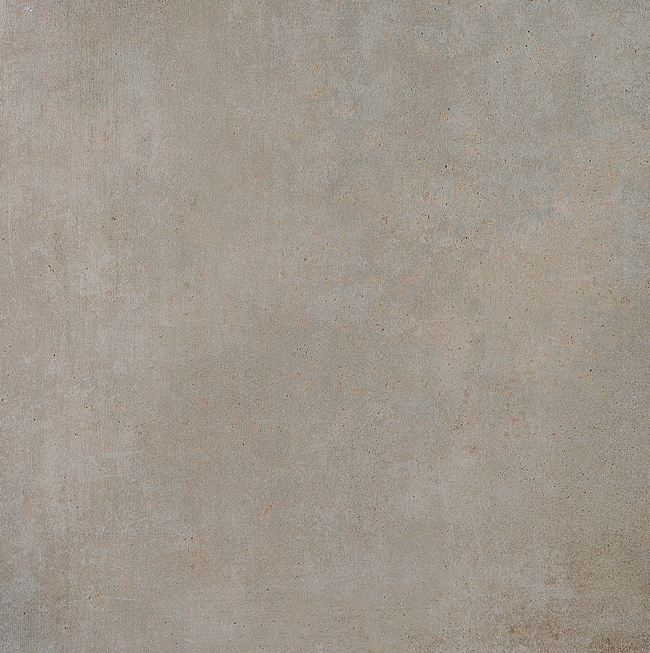 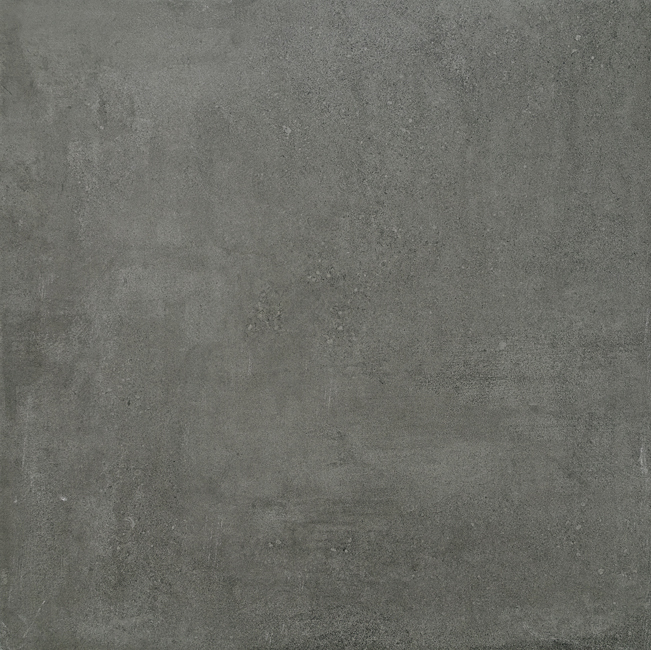 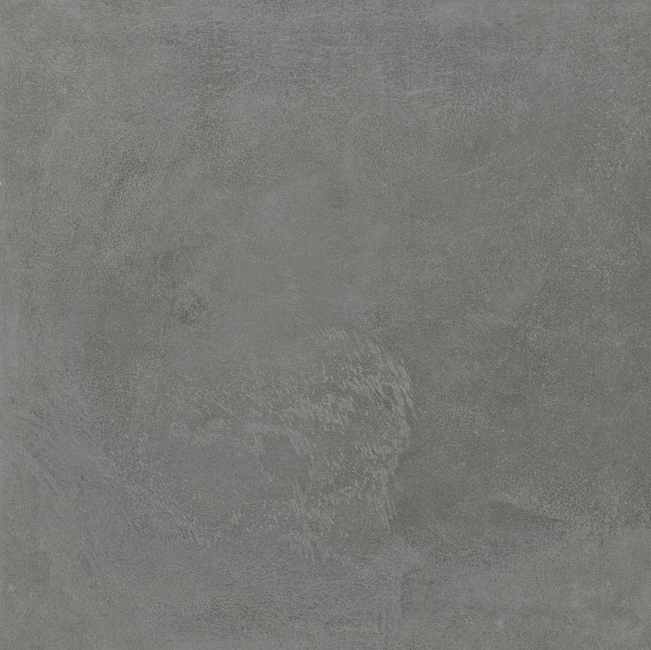 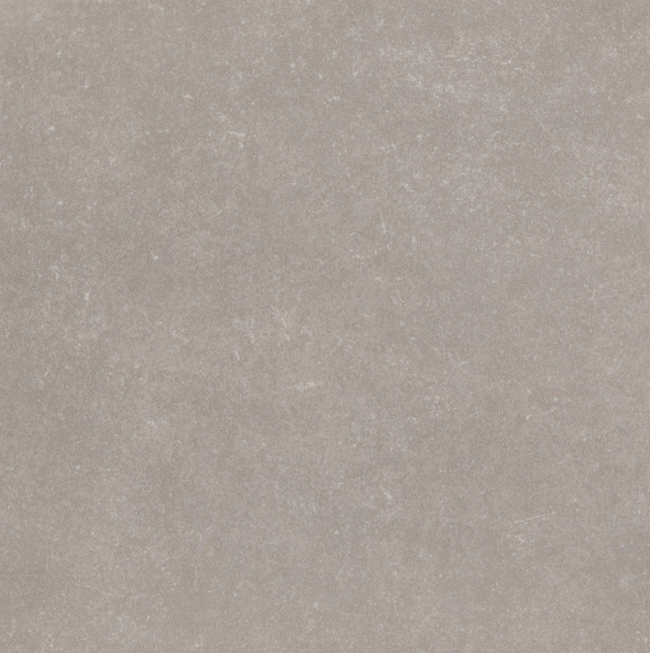 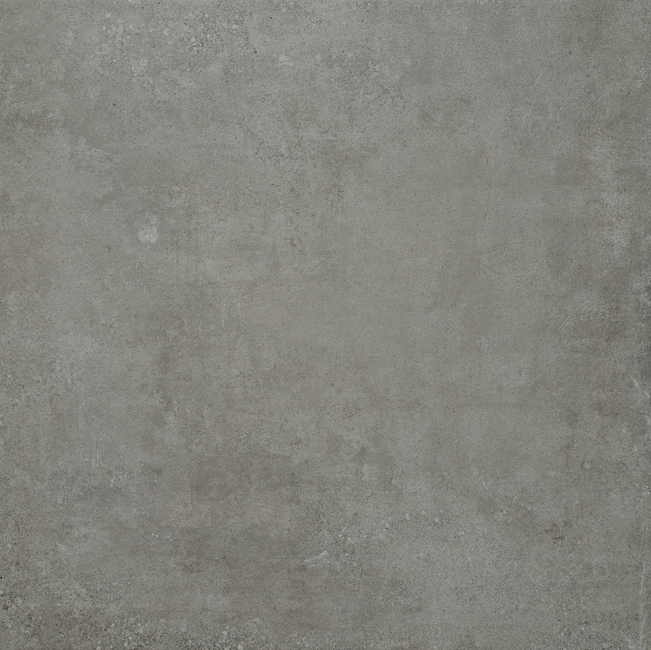 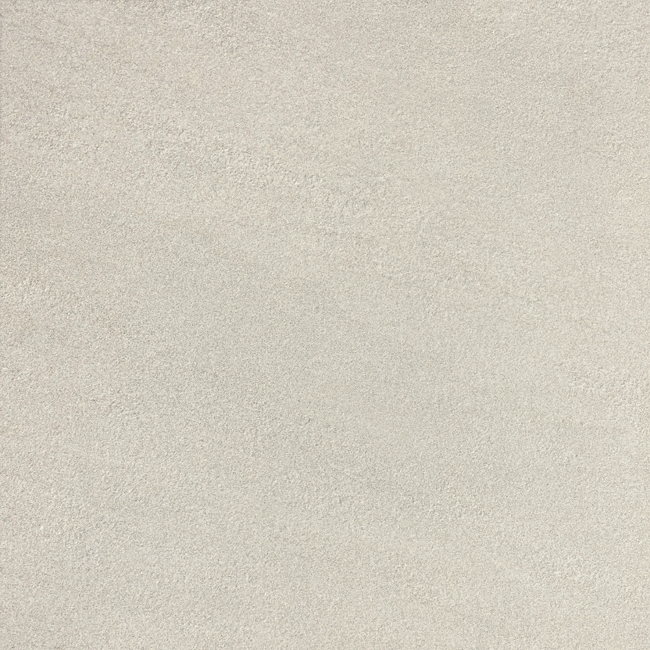 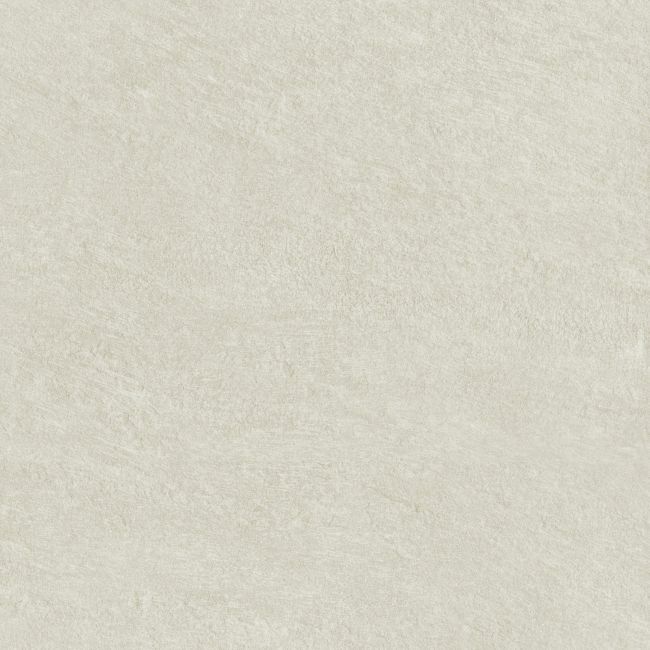 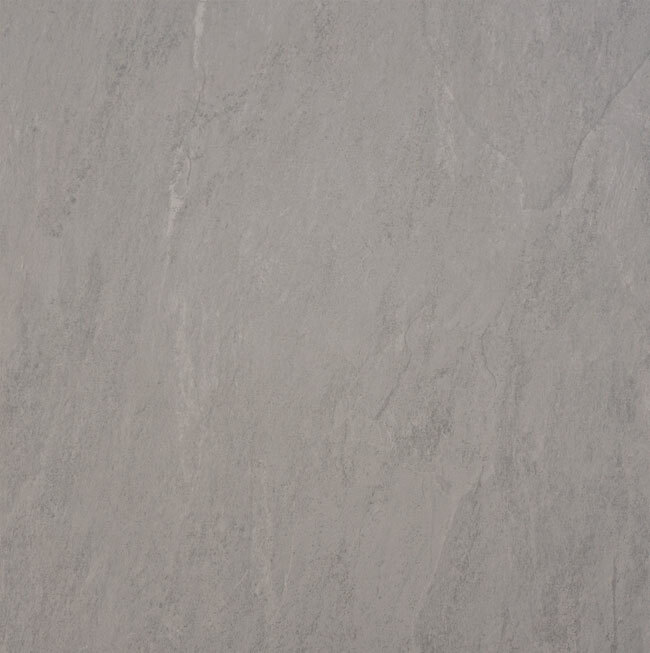 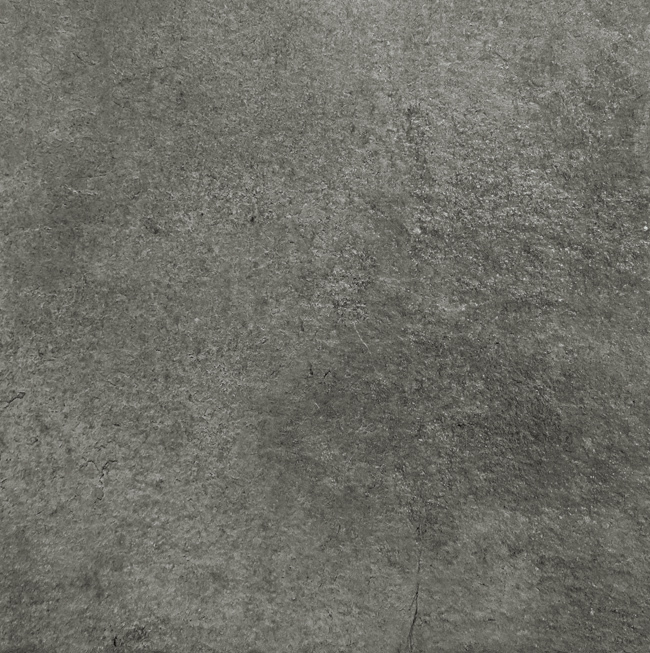 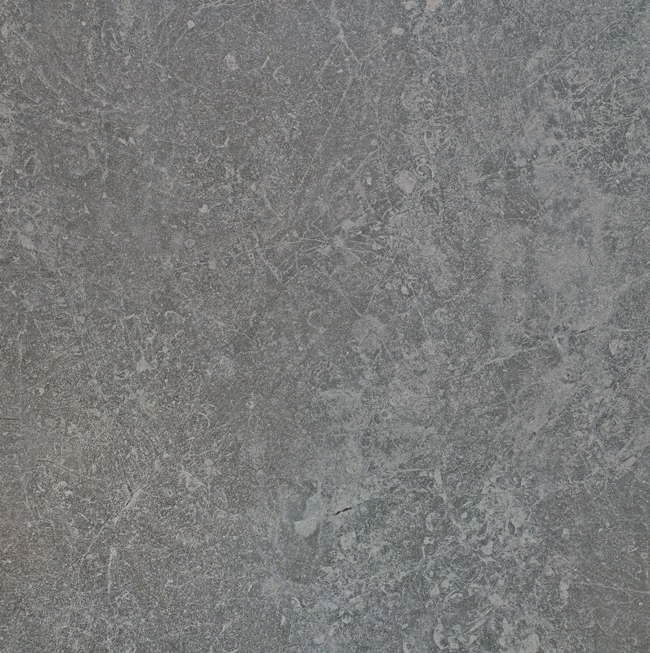 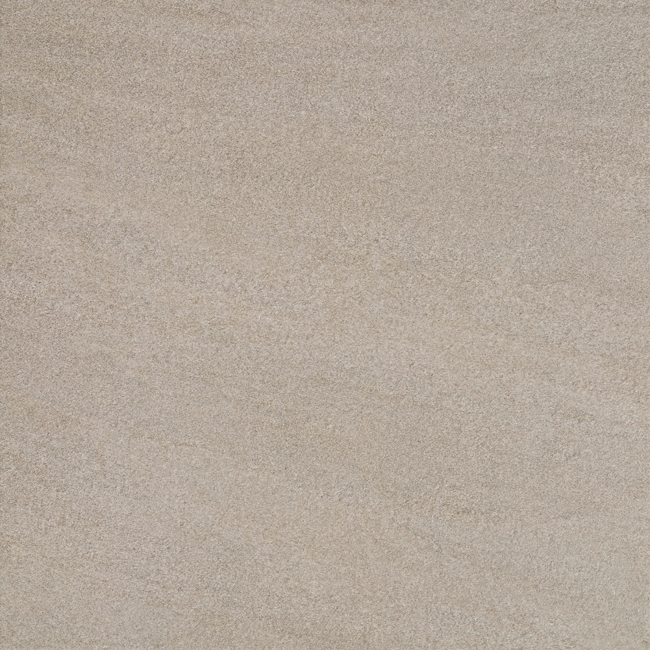 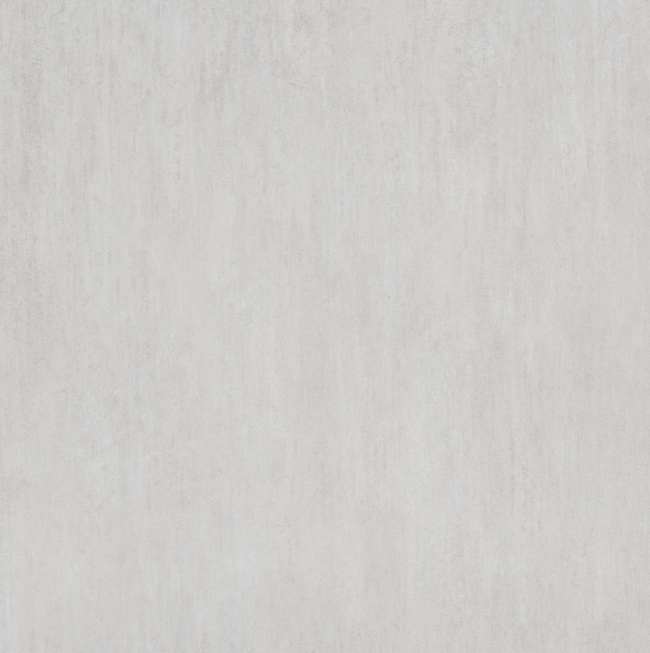 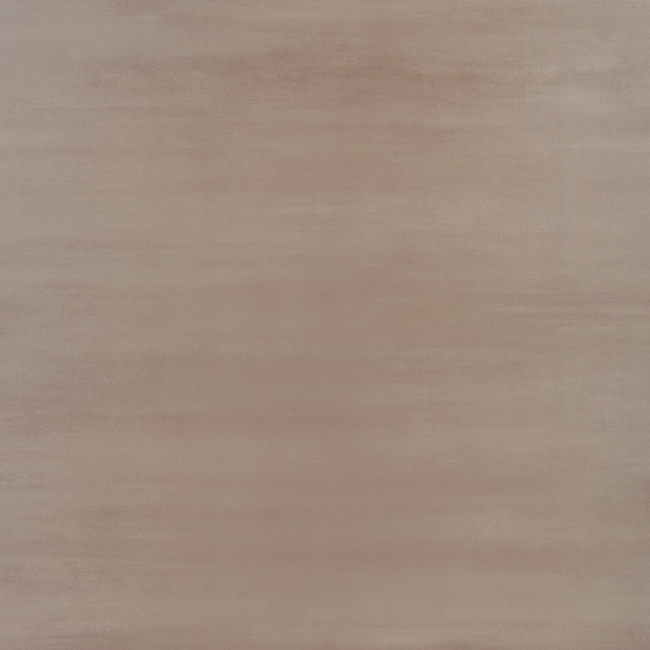 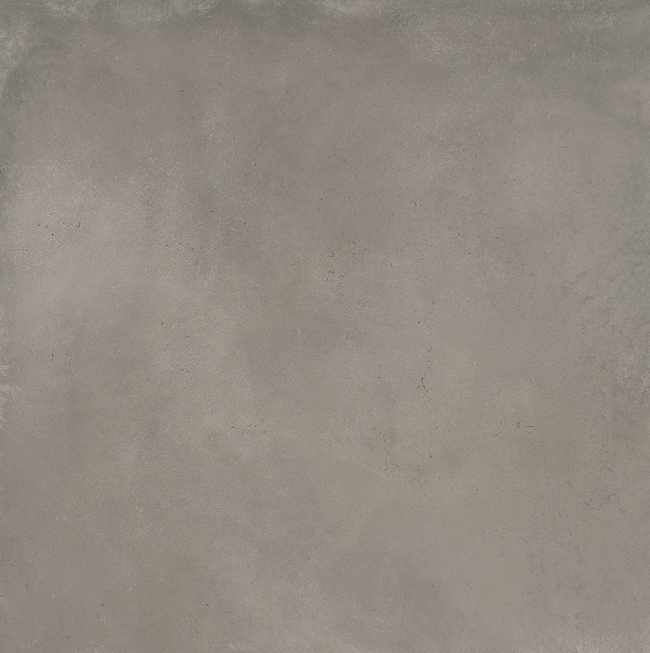 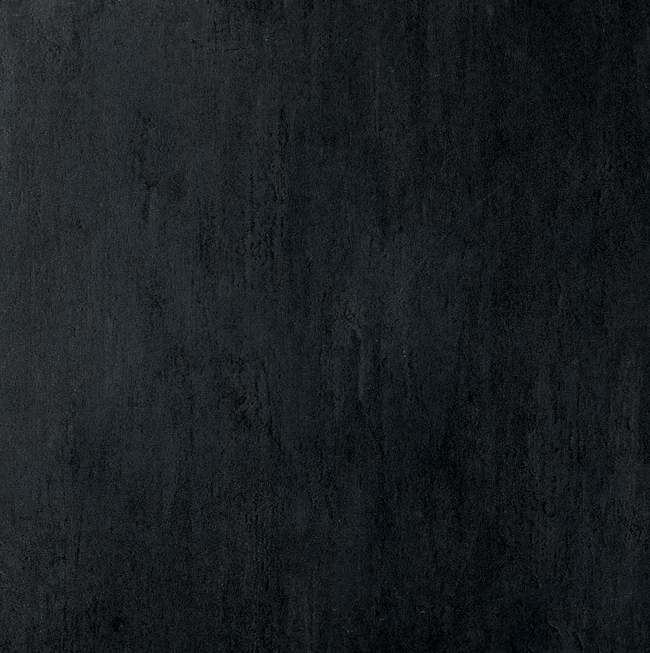 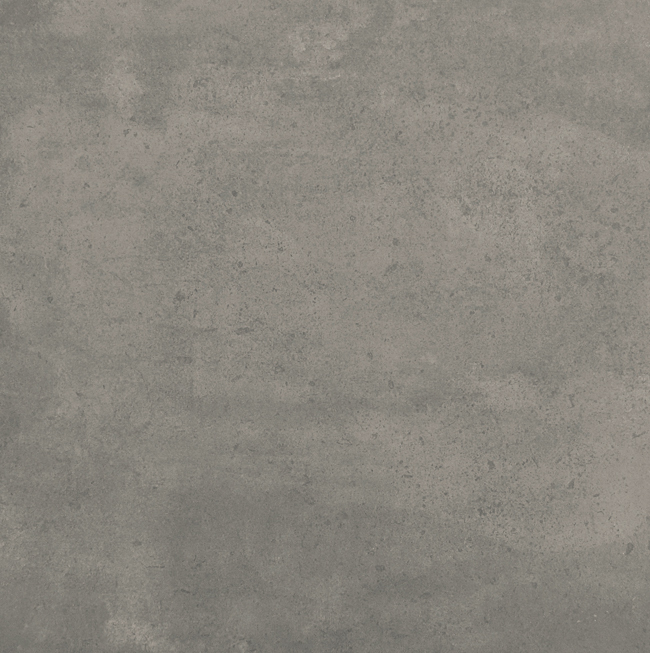 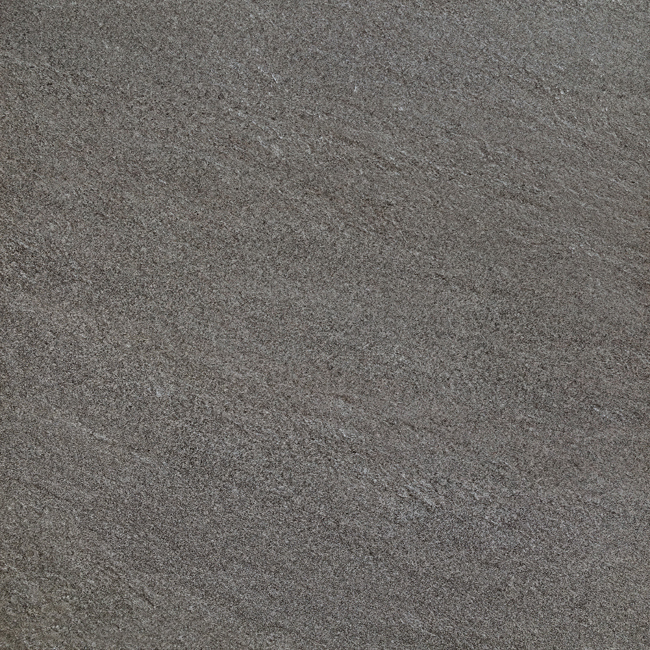 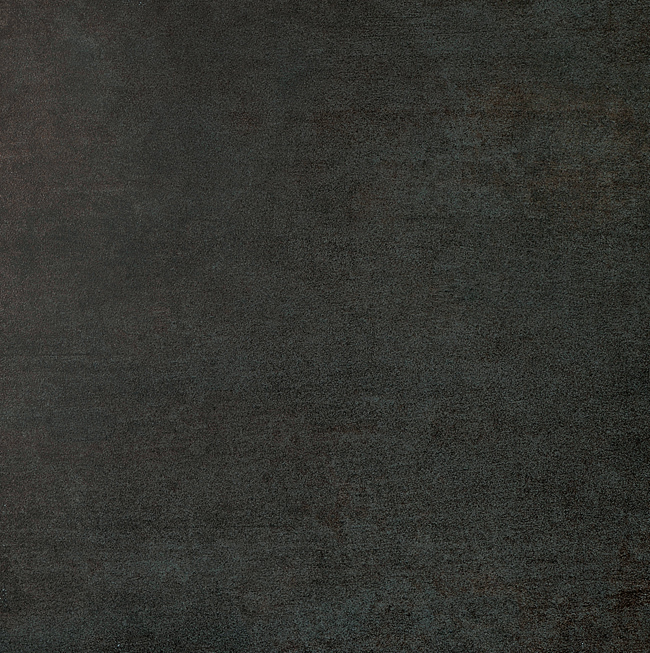 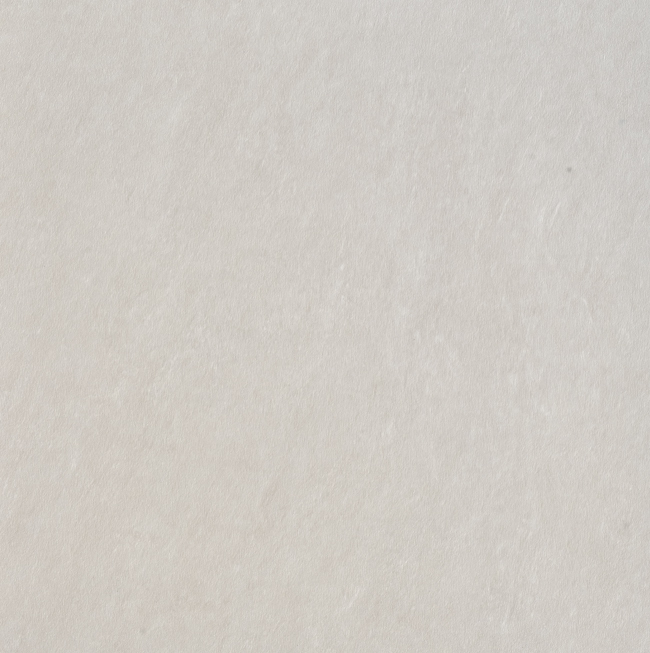 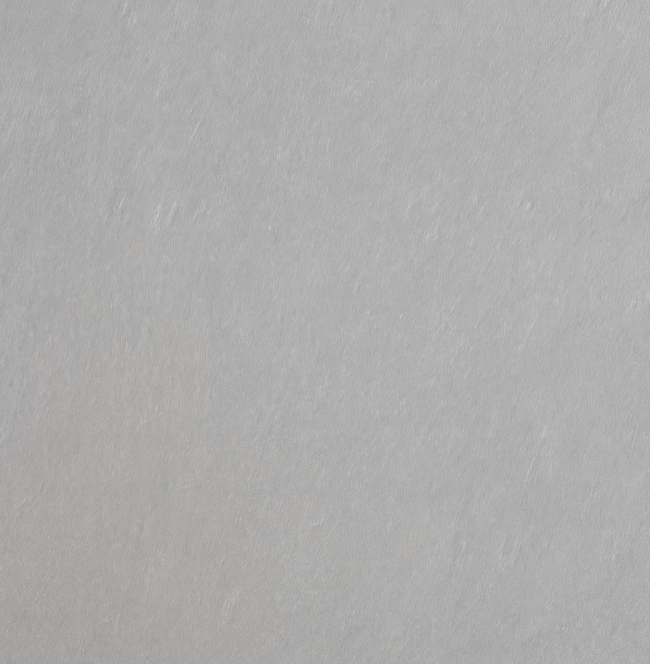 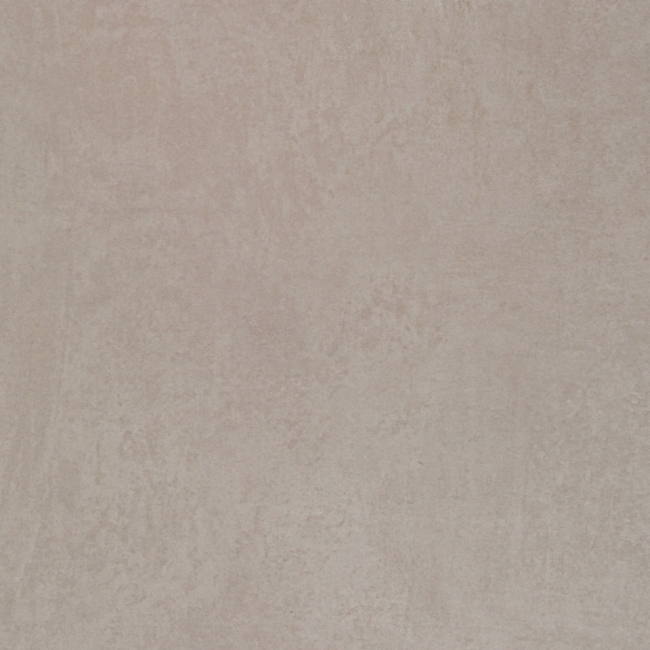 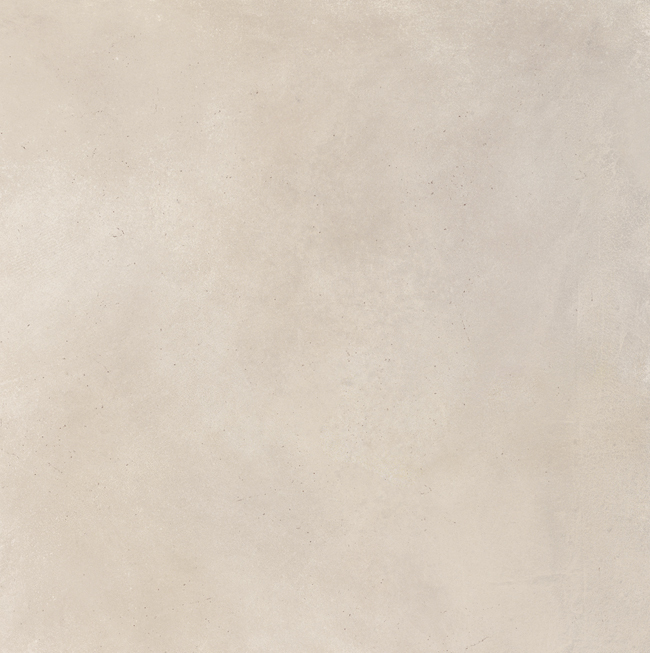 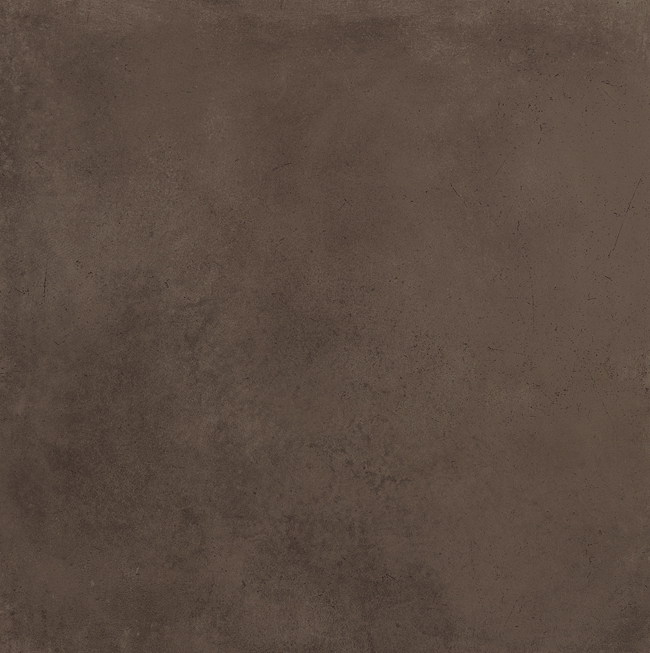 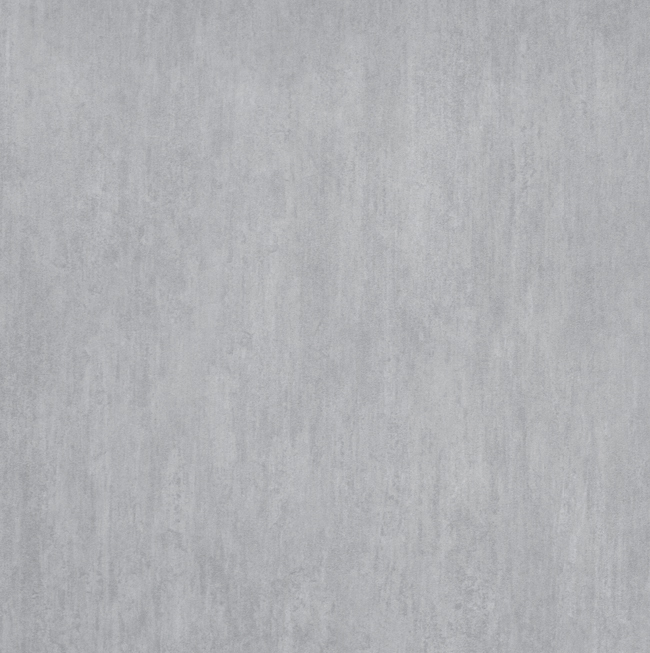 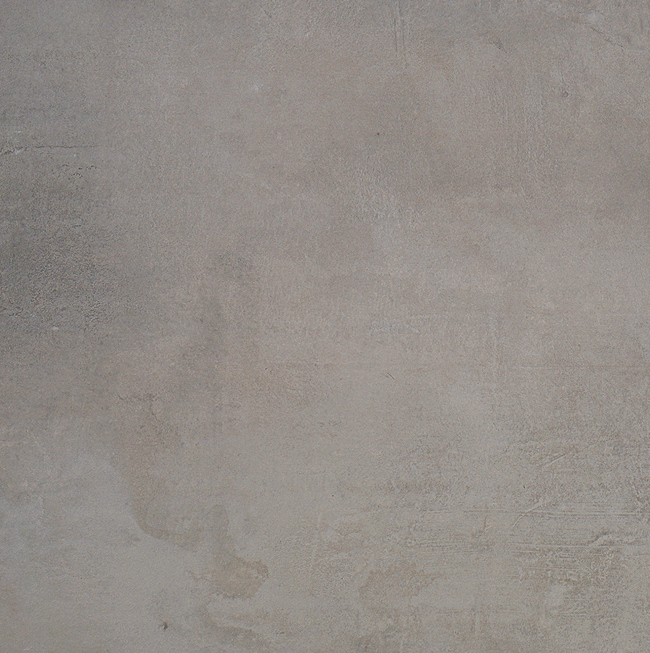 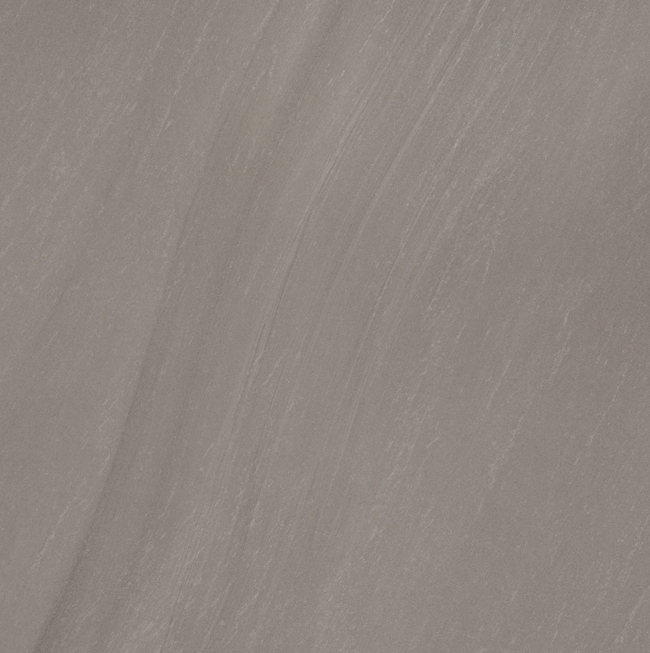 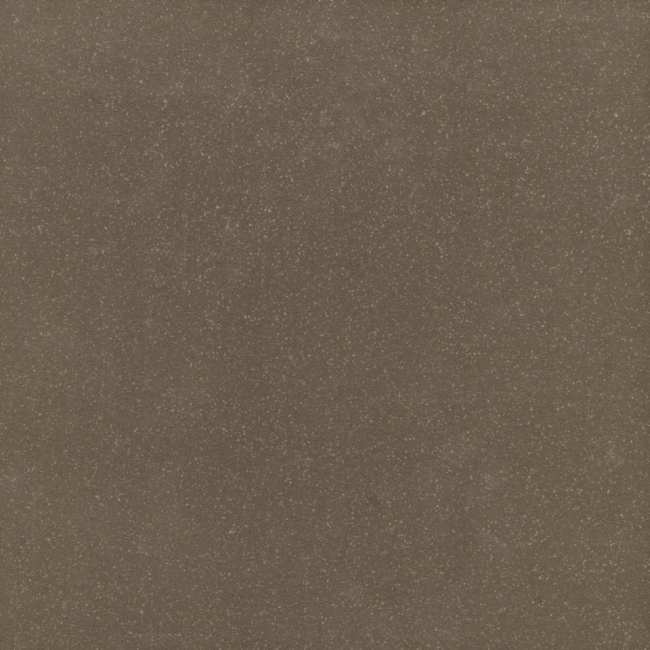 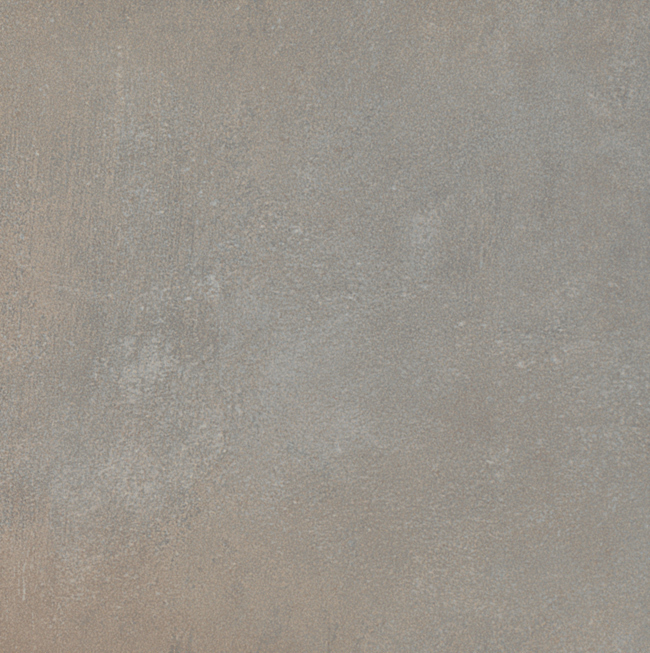 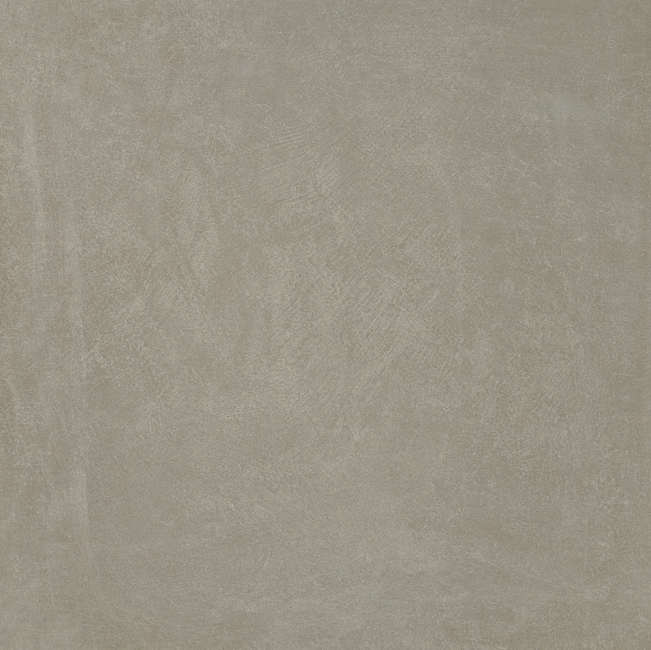 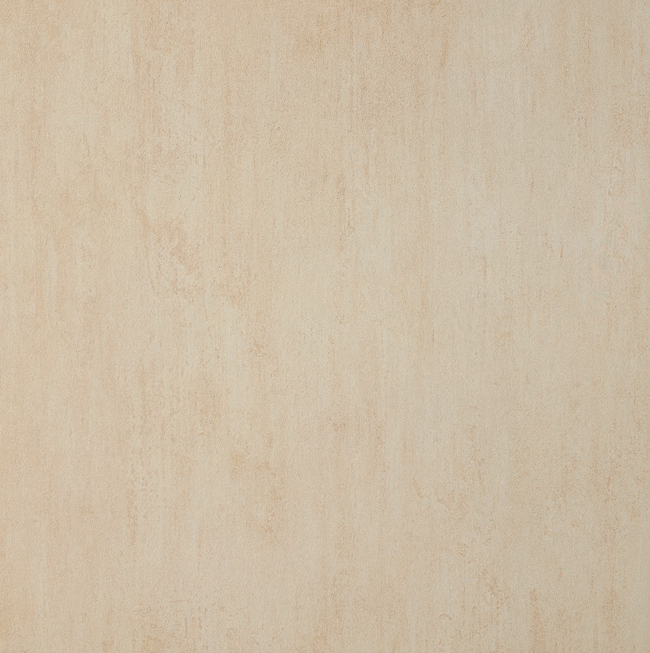 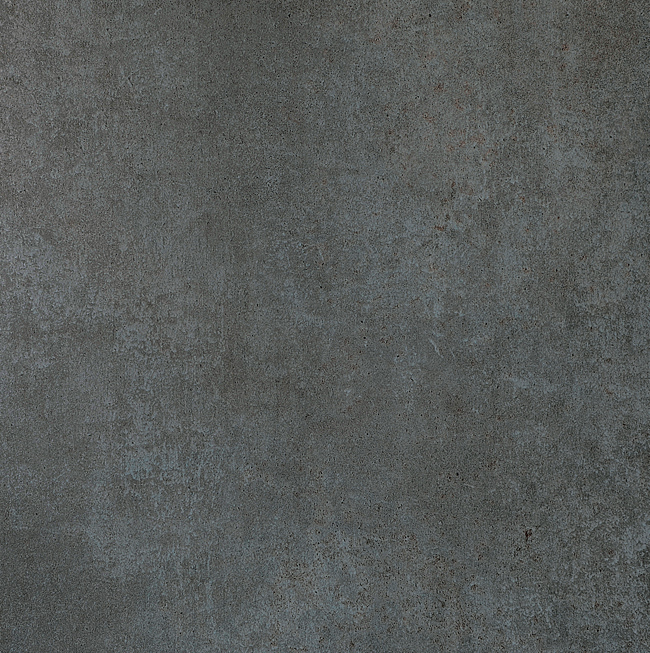 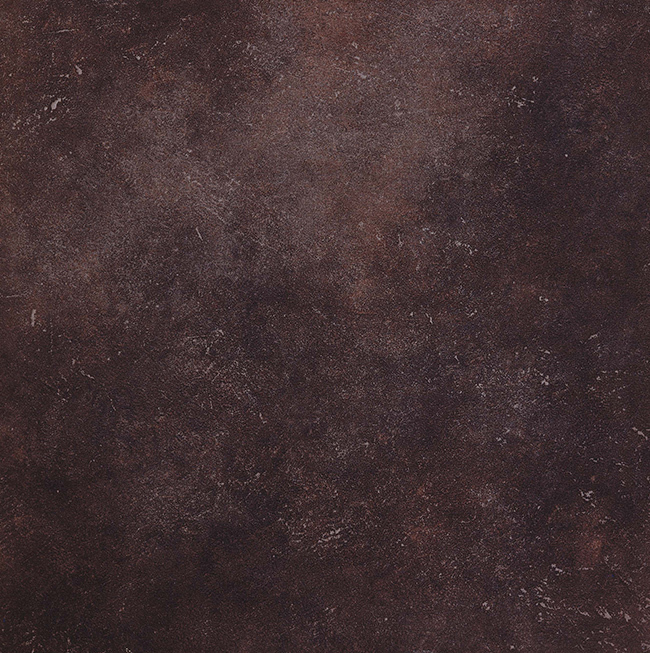 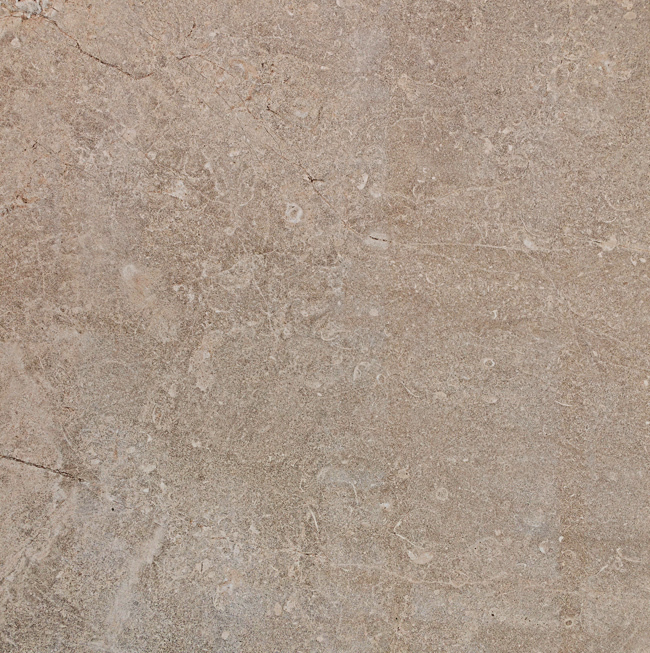 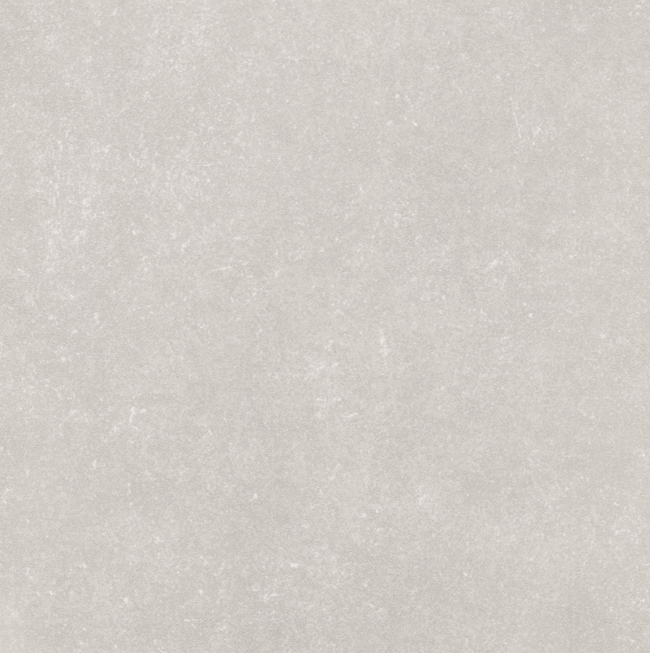 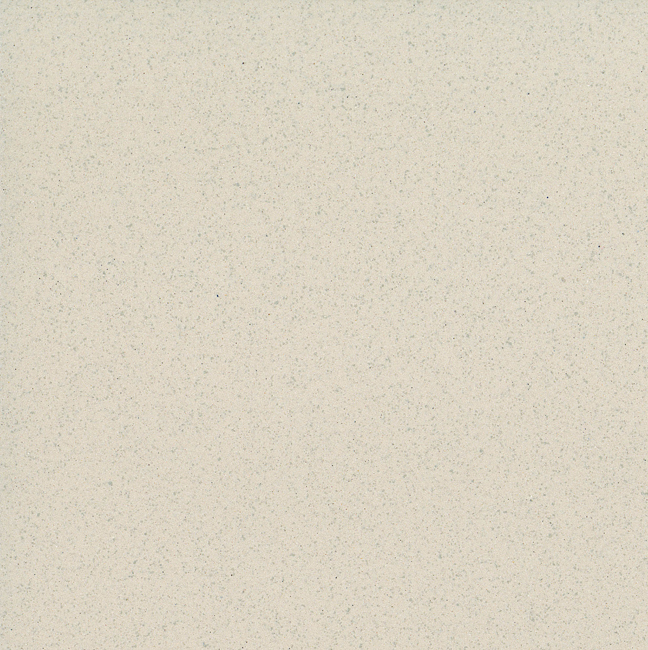 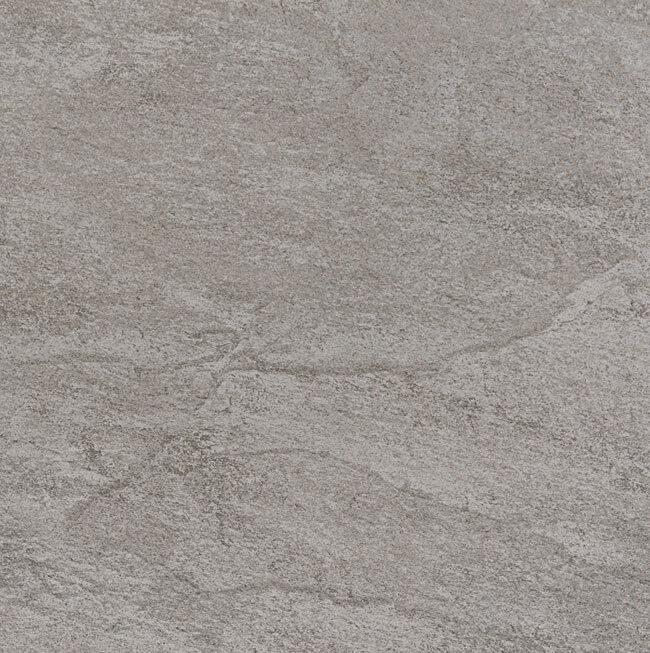 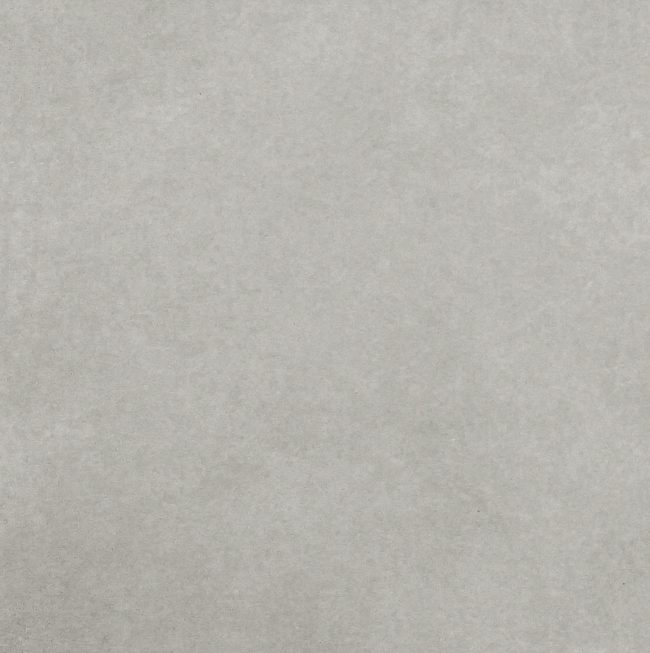 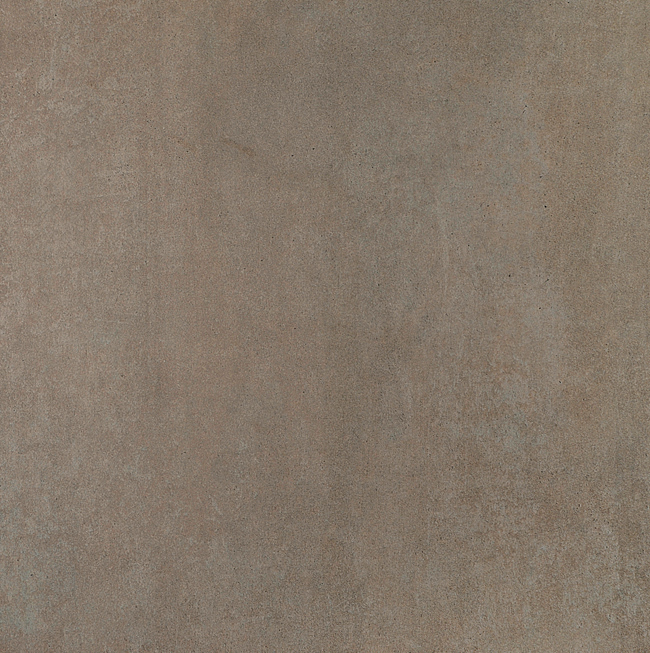 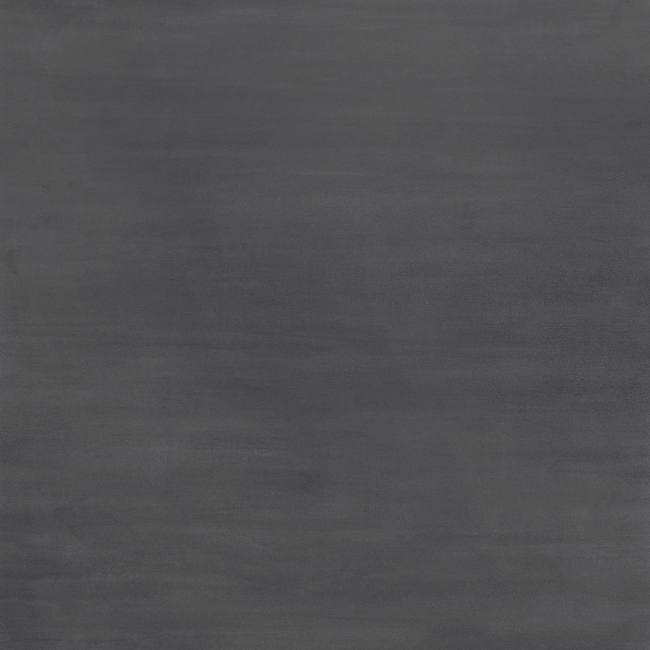 Porcelain stoneware has properties that make it highly resistant to wear and scratching. 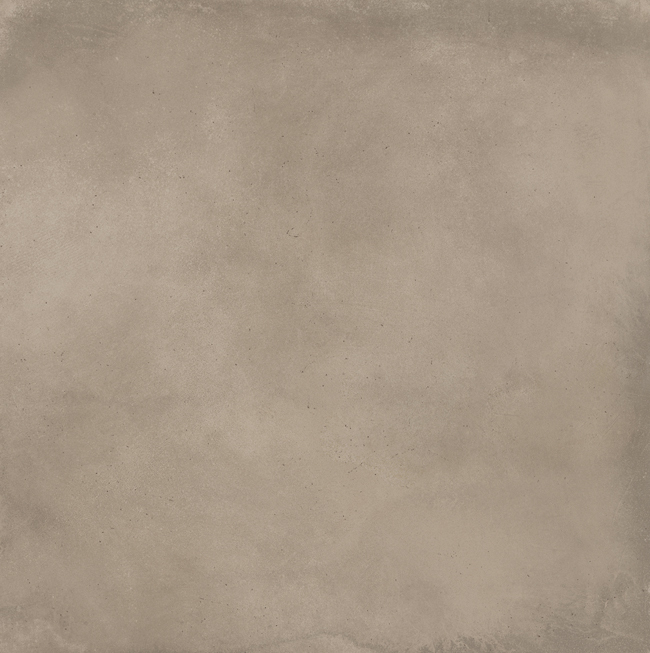 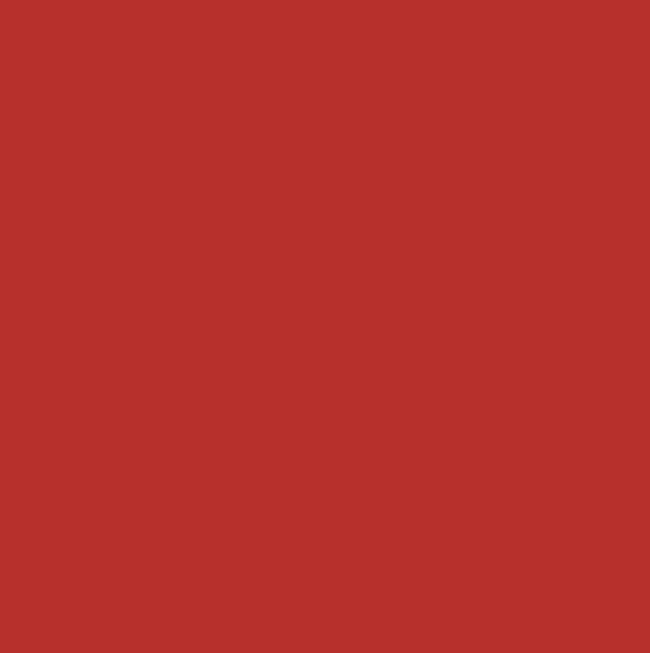 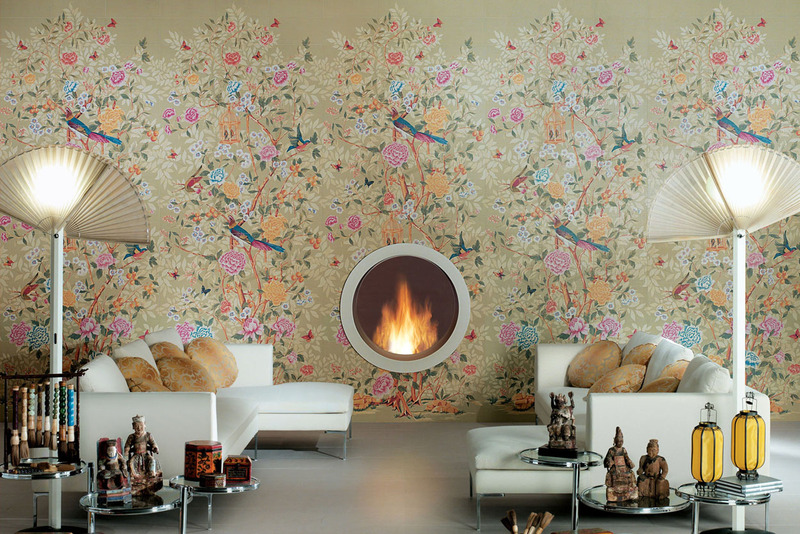 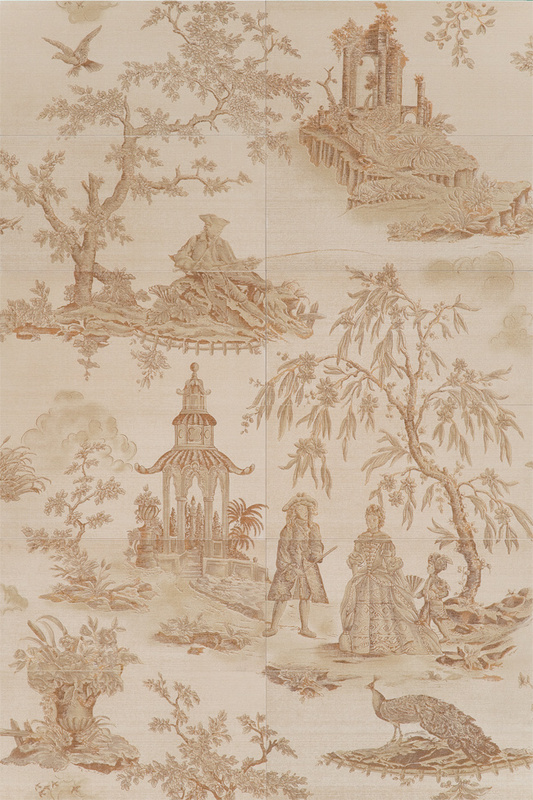 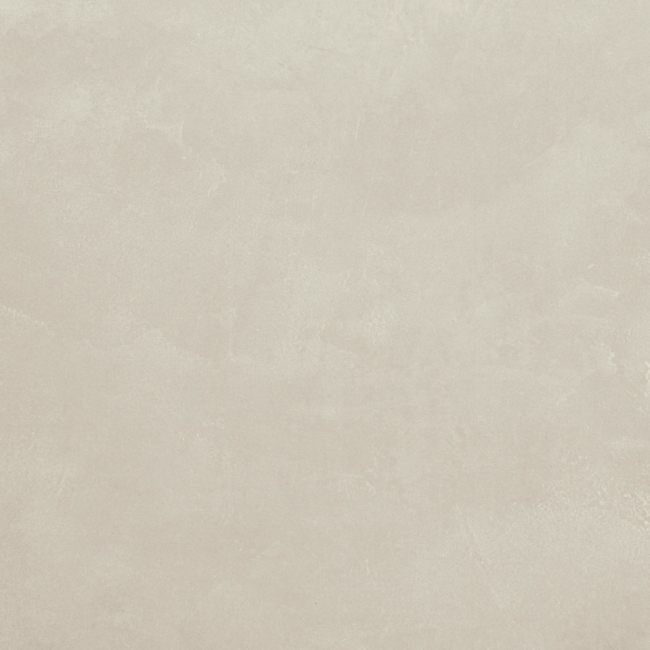 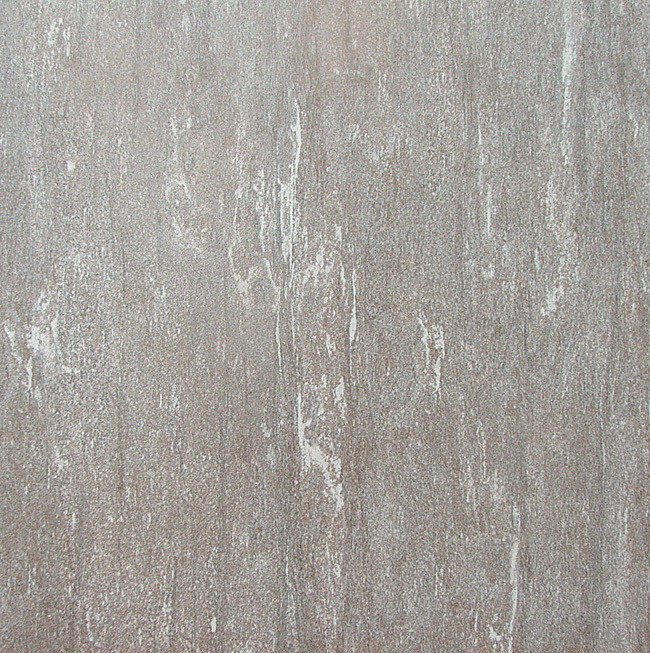 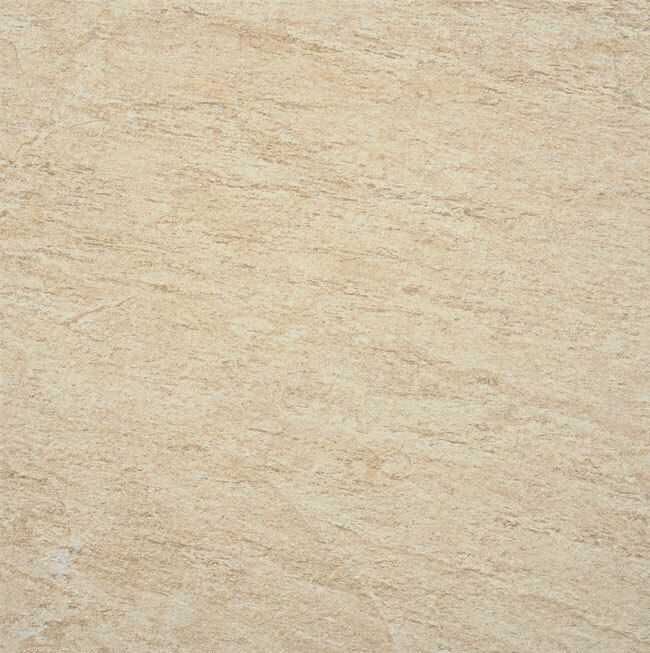 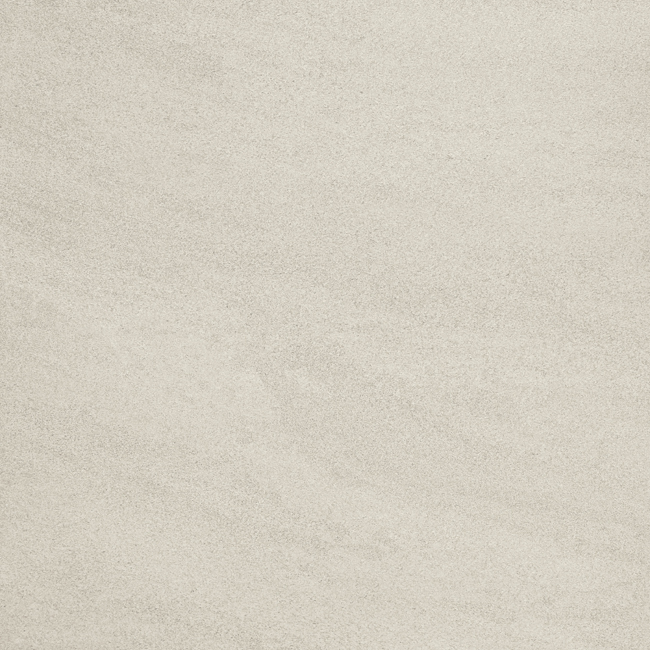 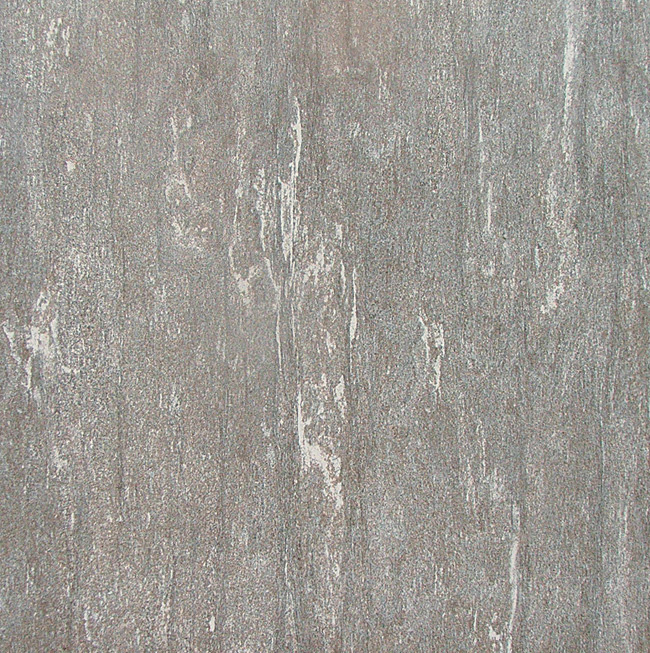 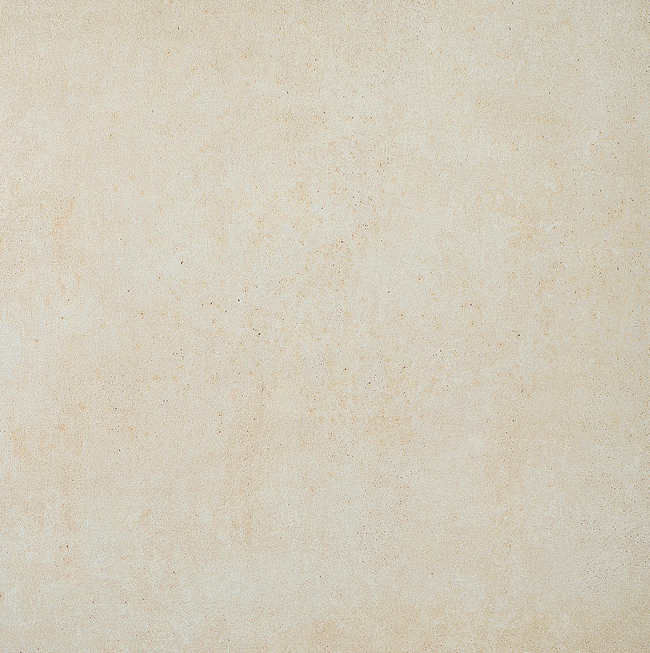 Being non-flammable, porcelain stoneware is flame-retardant. 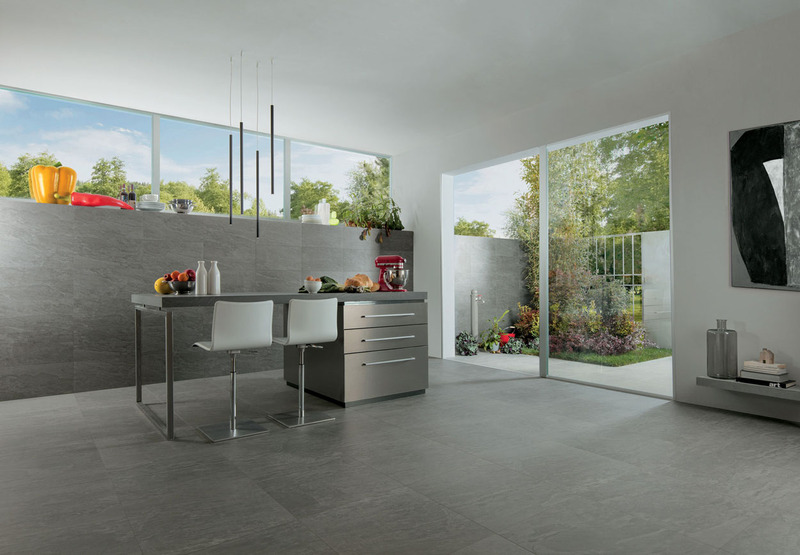 Contact with hot objects does not cause damage to the tile. 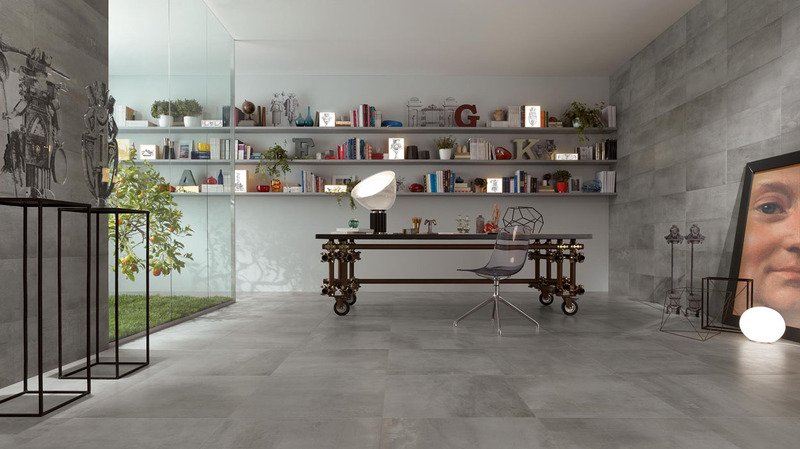 Exposure to sunlight does not alter the tile’s surface or cause fading. Ceramic tiles are ideal for heated floors since their thermal conductivity facilitates the passage of heat. 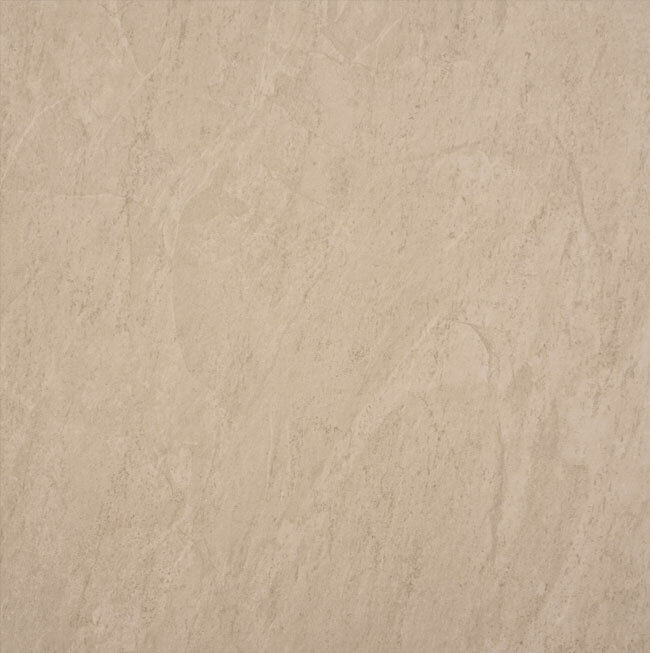 Irrespective of the product you have chosen, you will be certain that it is easy to care for thanks to its virtually non-porous surface. 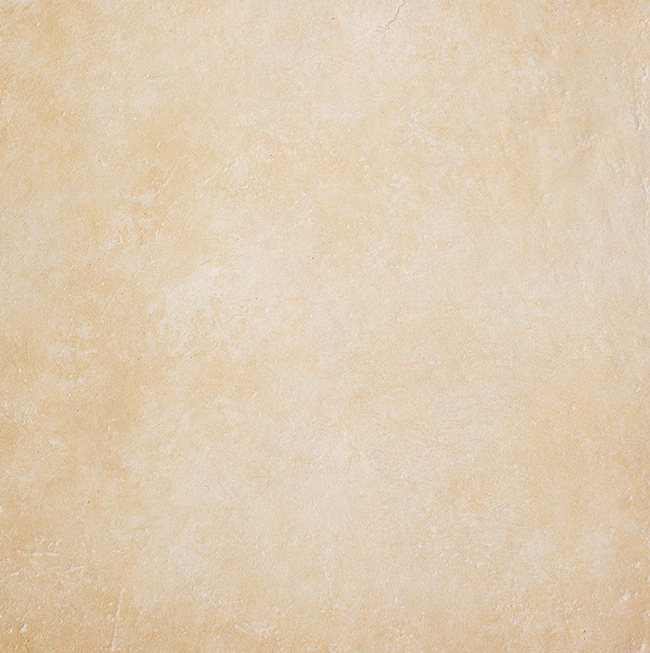 Stains will not be absorbed and will be easy to clean even dry. 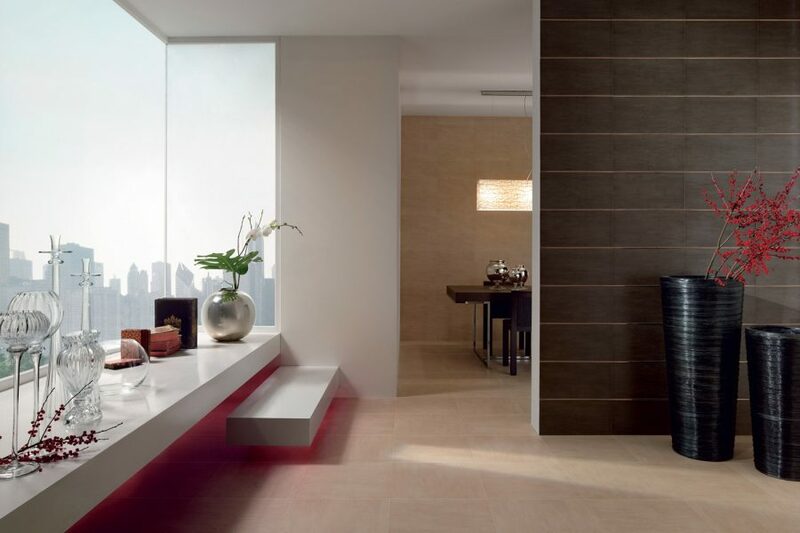 For daily cleaning, you will need only a cloth and warm water. 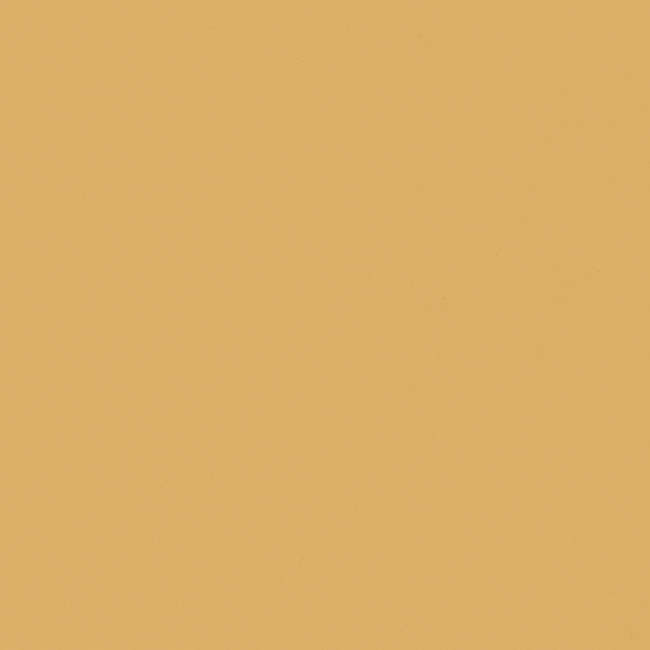 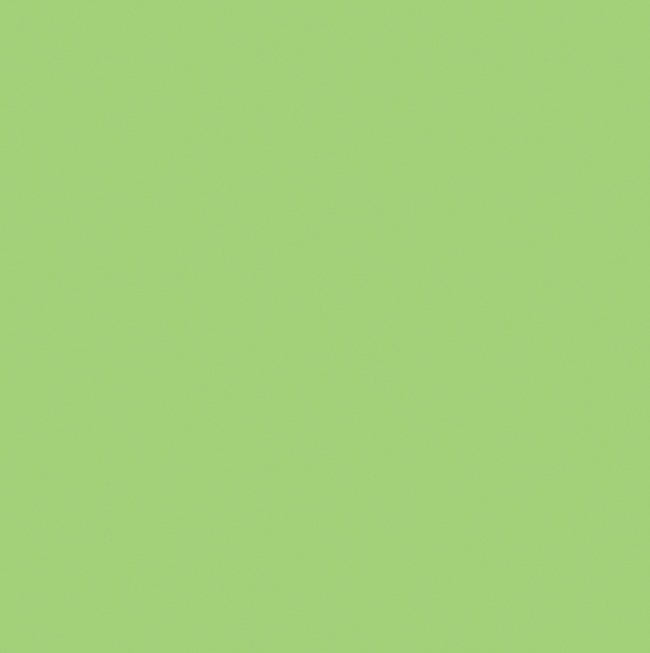  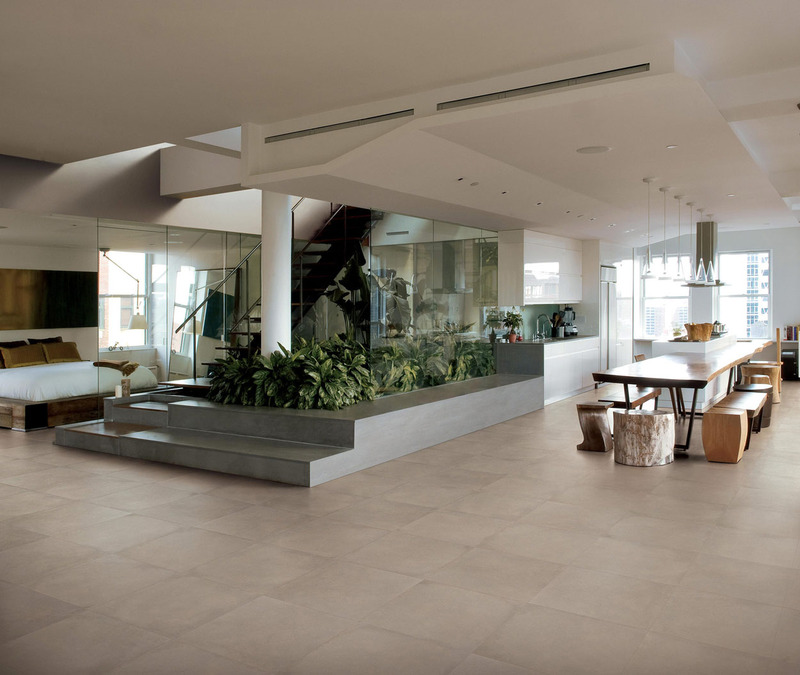 If necessary, ceramic floors can be cleaned using detergents containing aggressive substances. 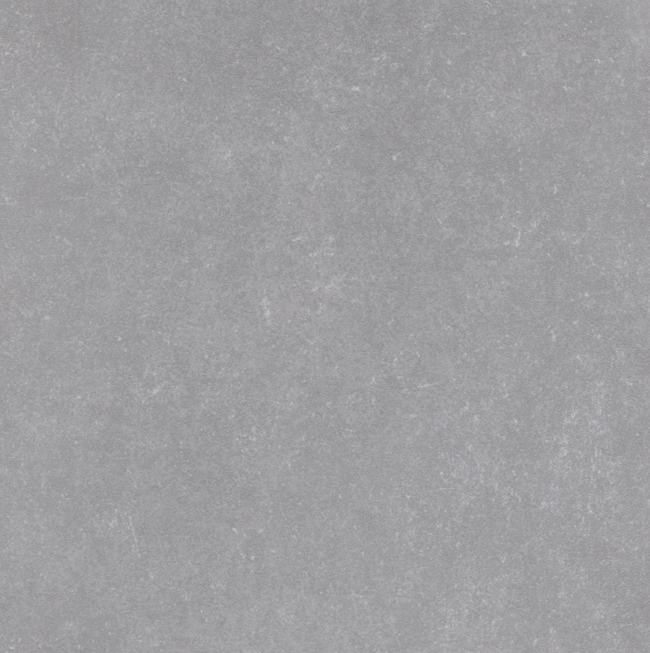 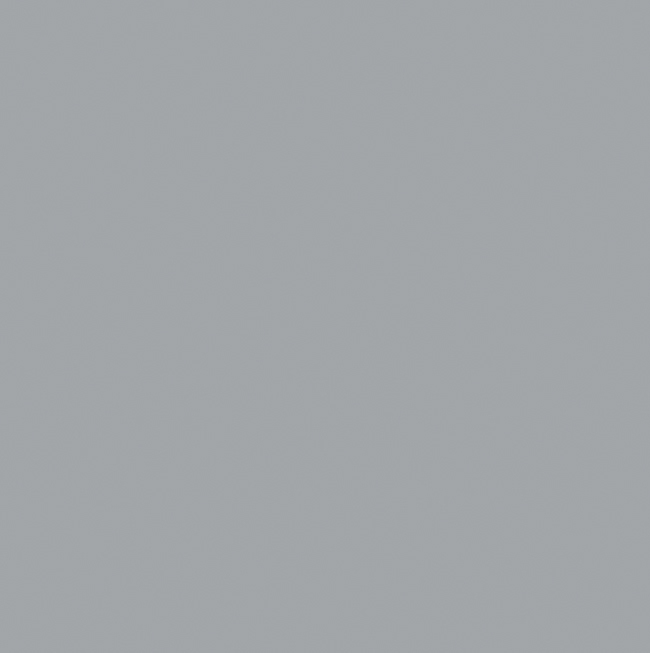  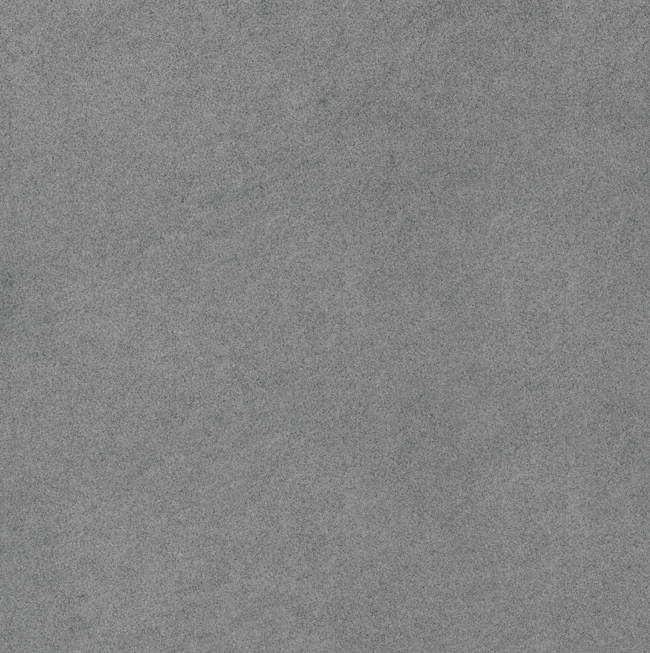 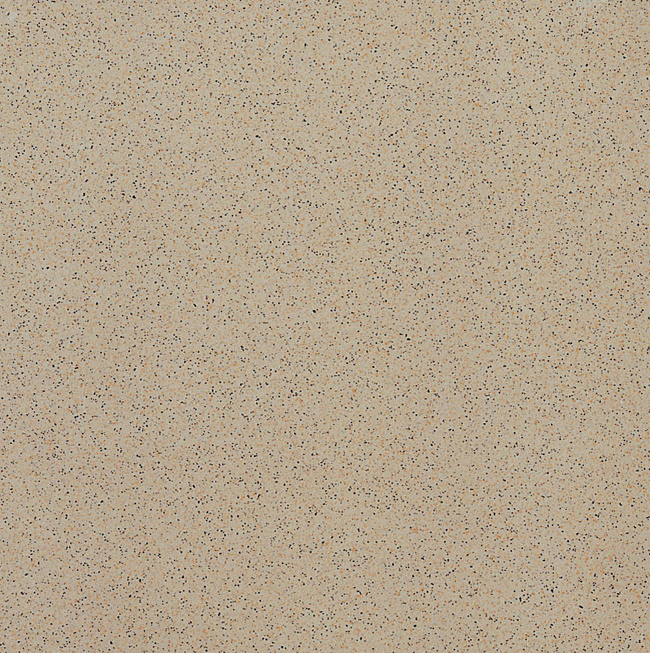 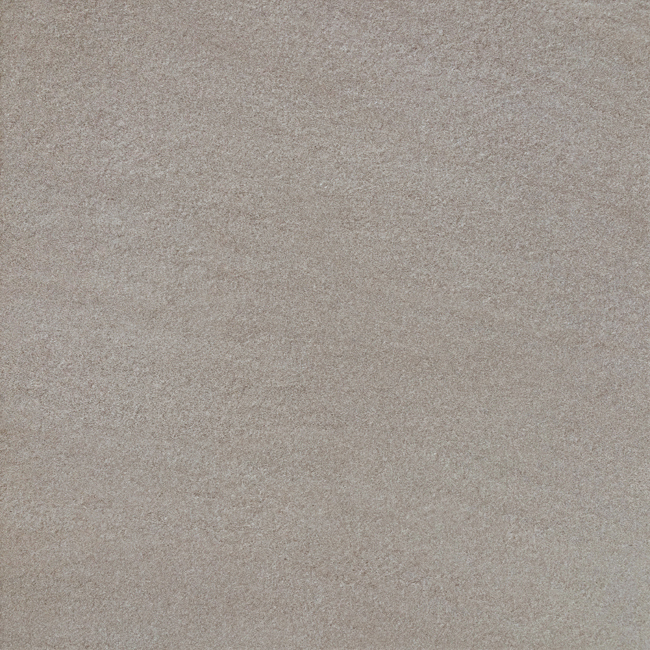 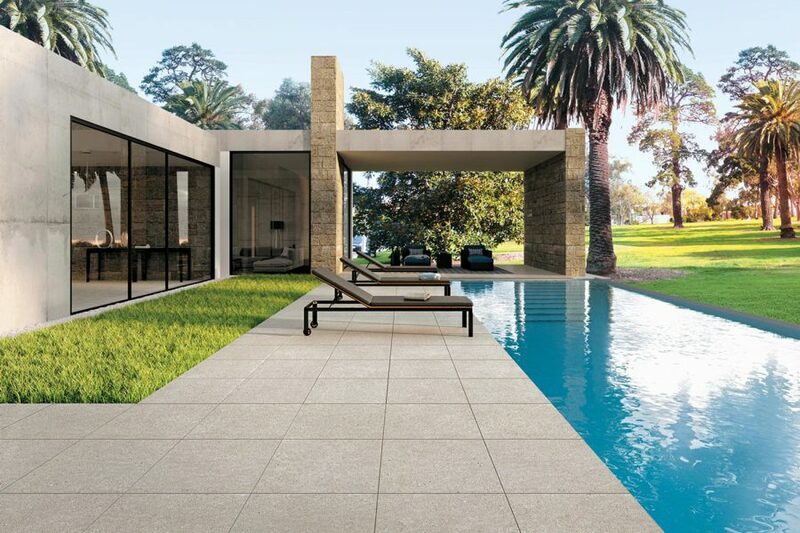 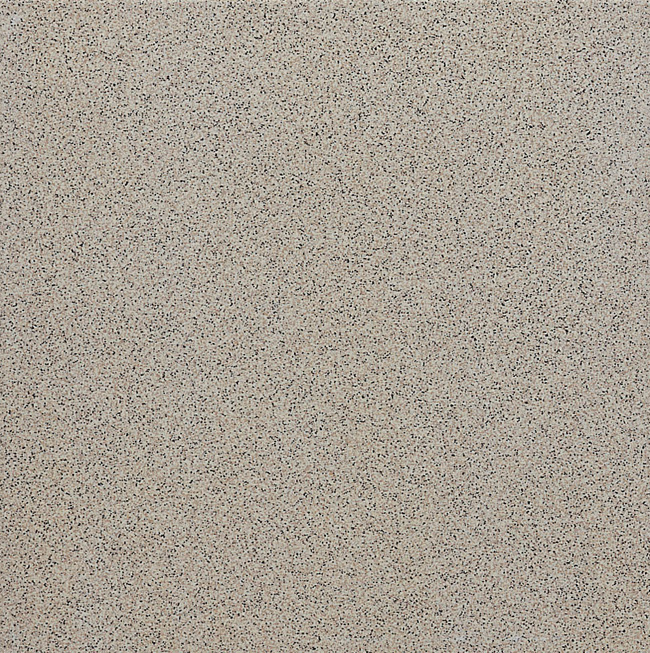 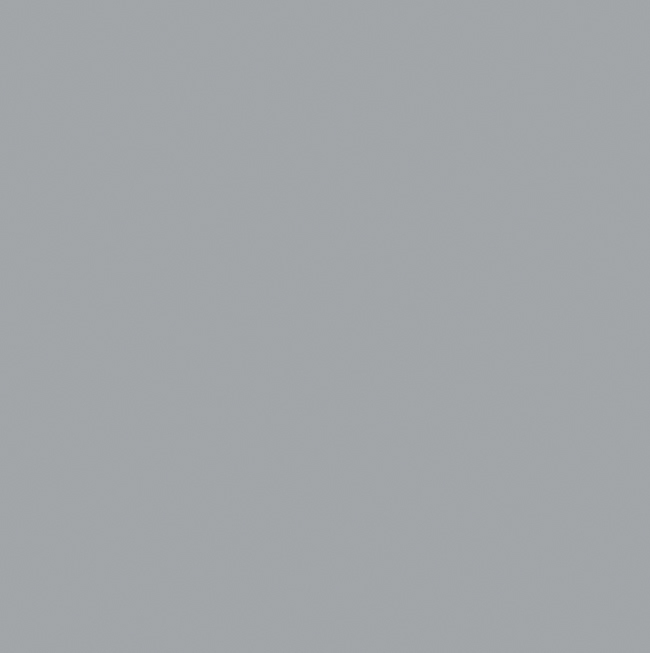 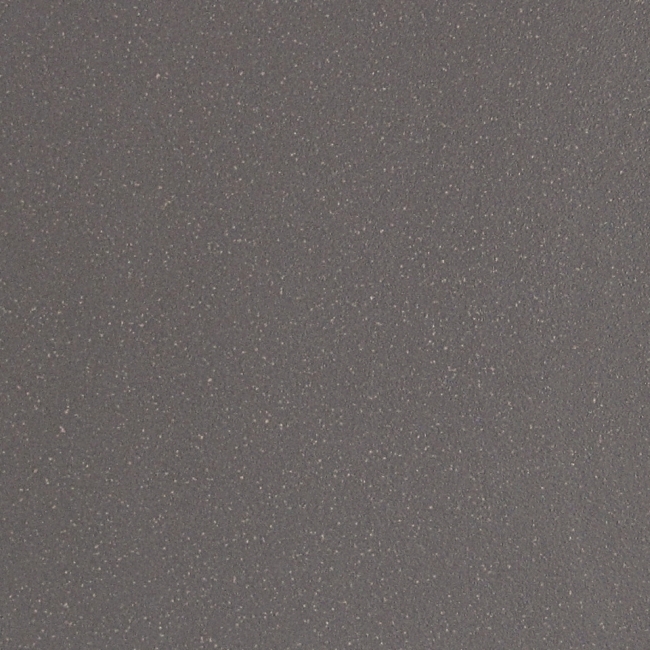 Porcelain stoneware resists frost and adverse weather conditions and is therefore suitable for installation outdoors. 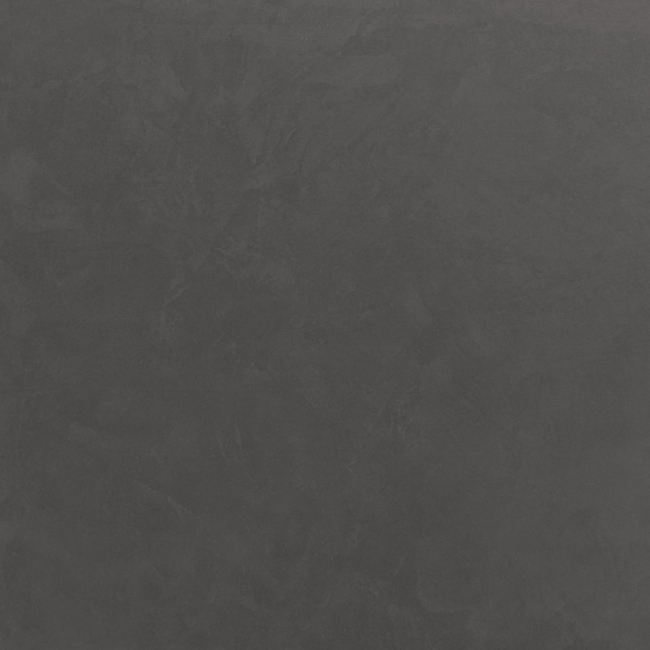 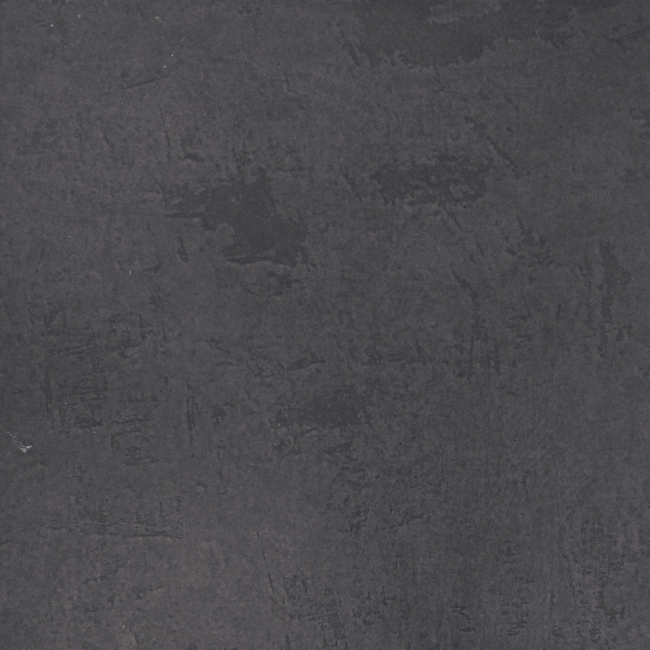 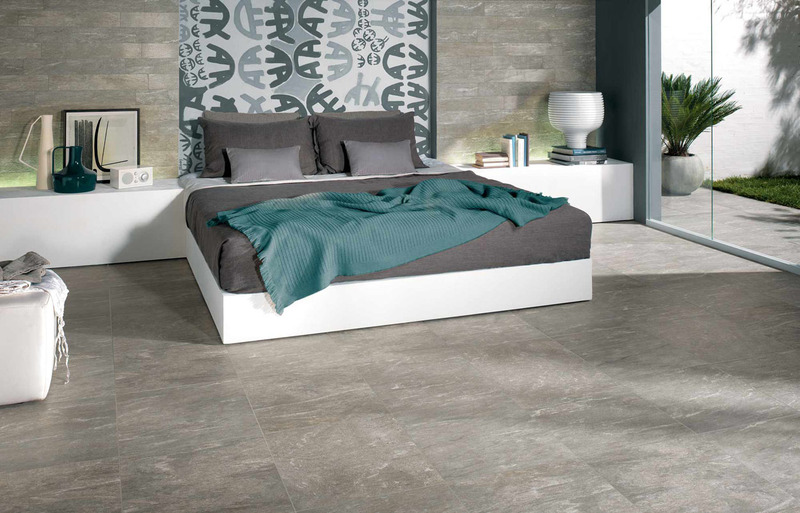 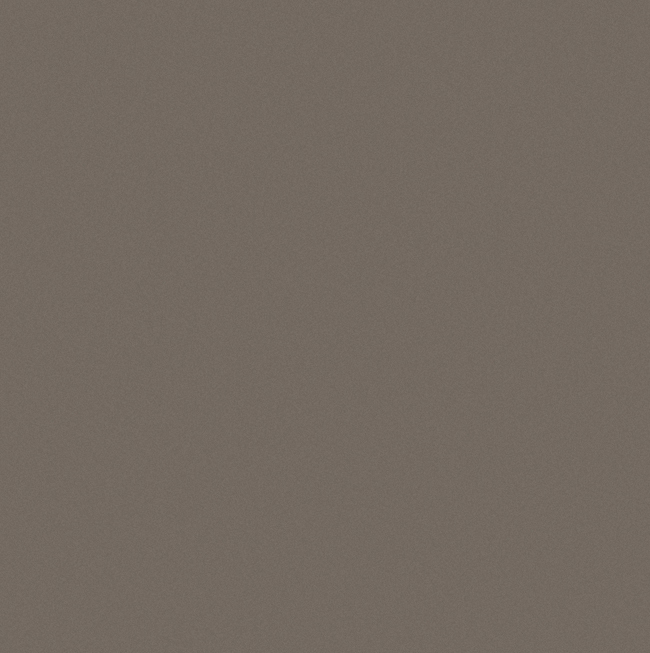 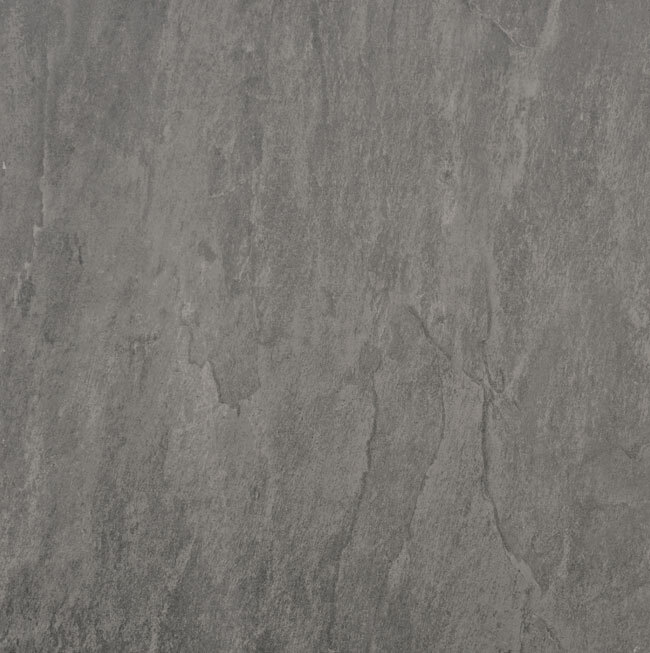 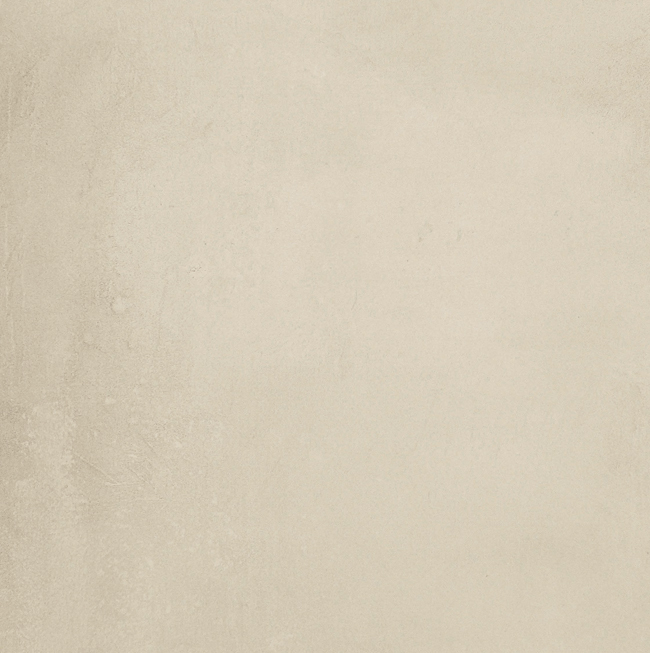 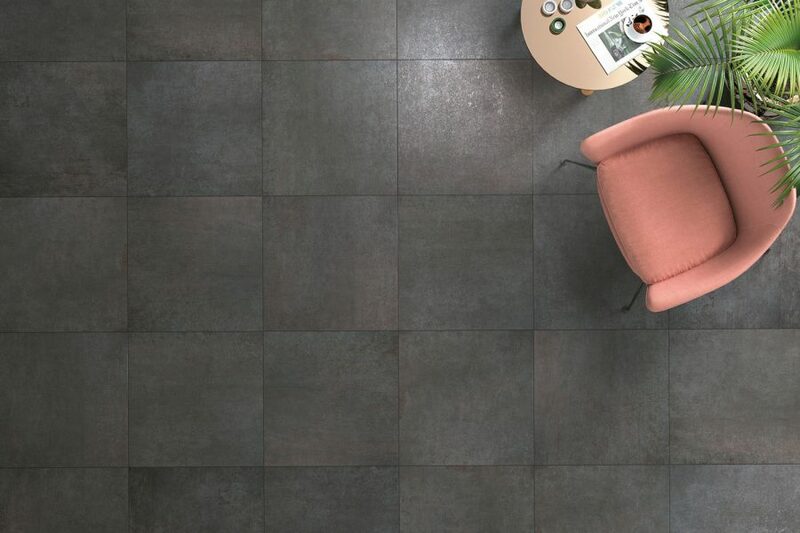 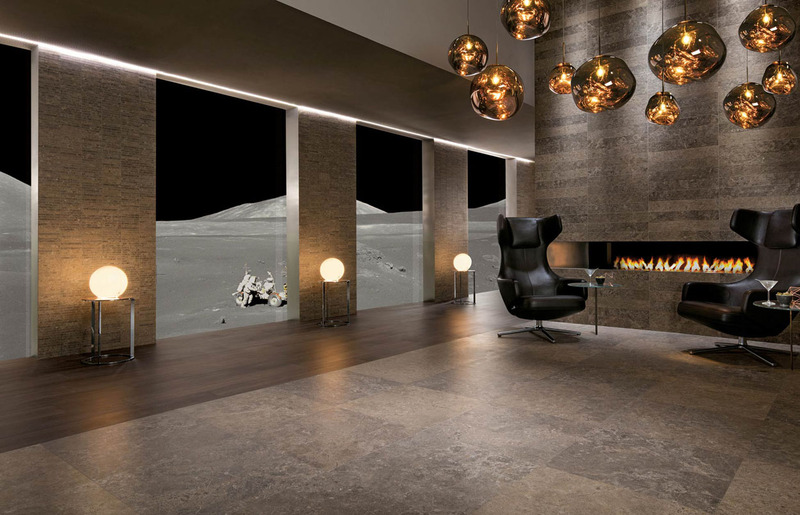 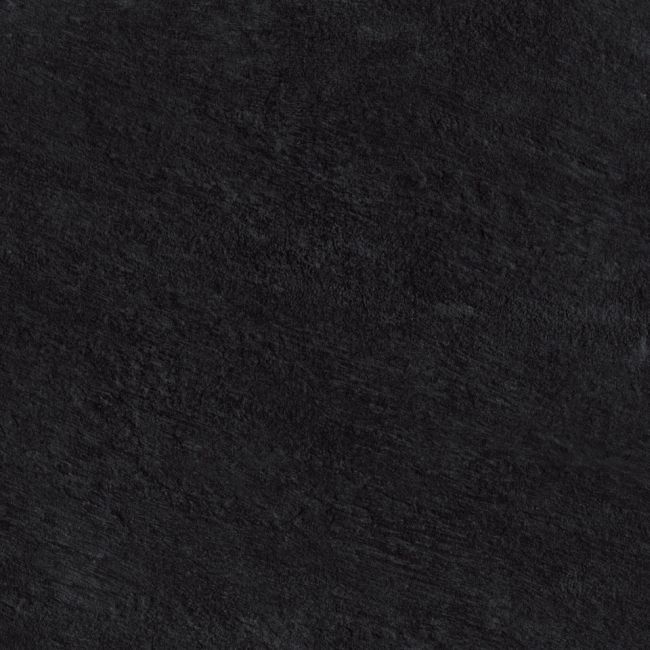 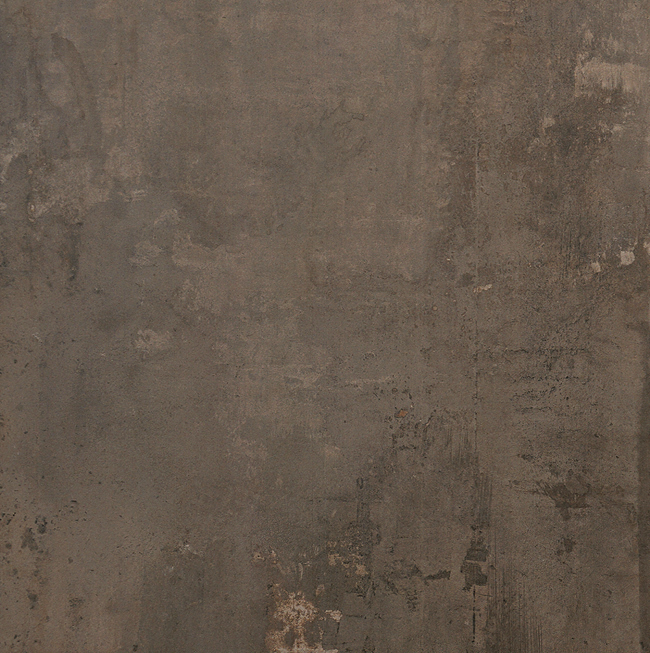 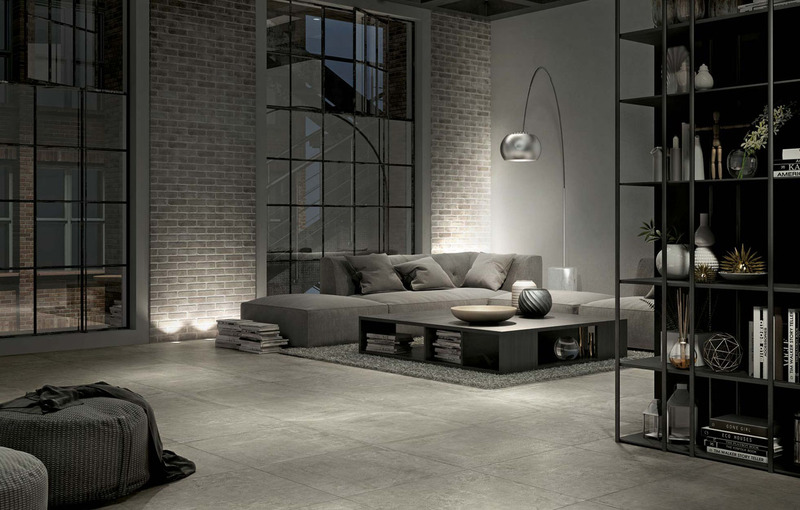 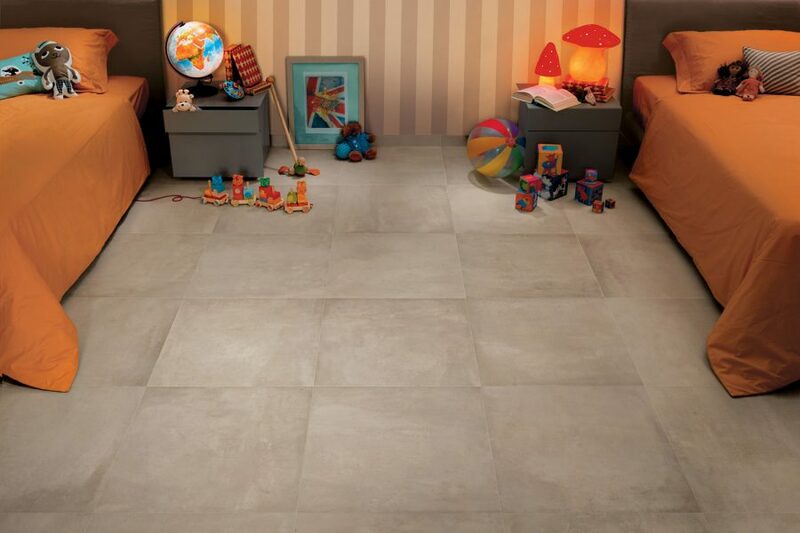 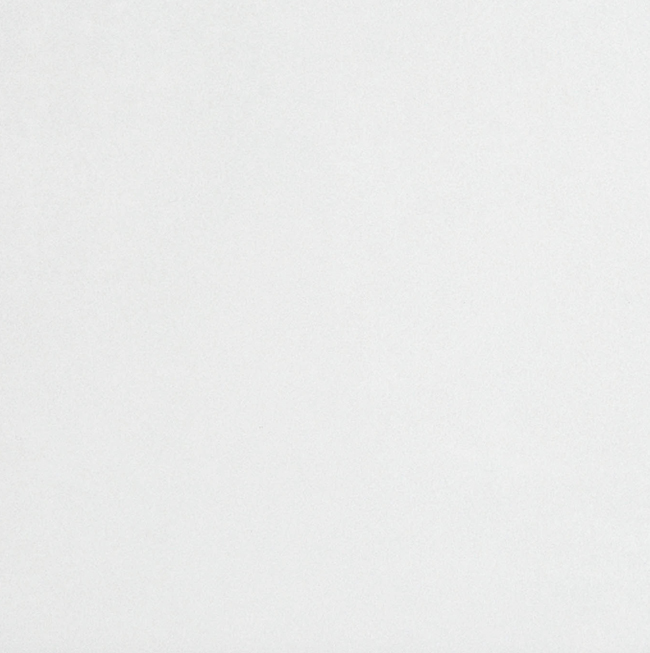 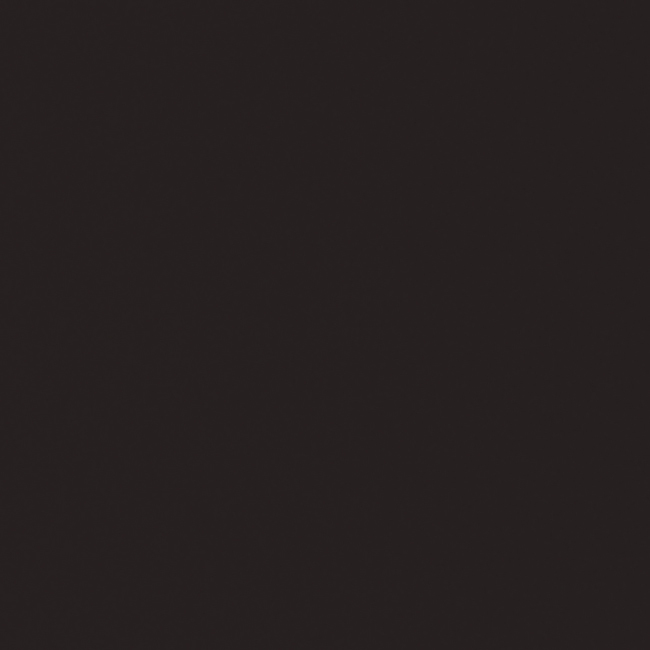 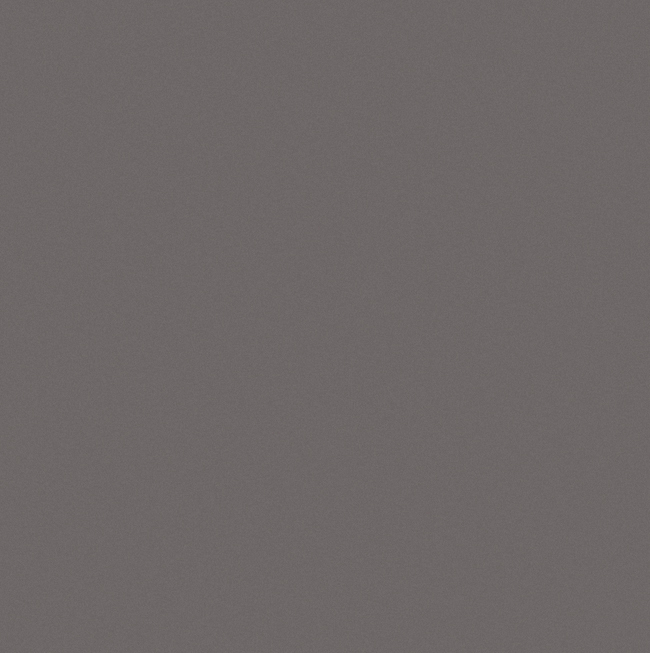 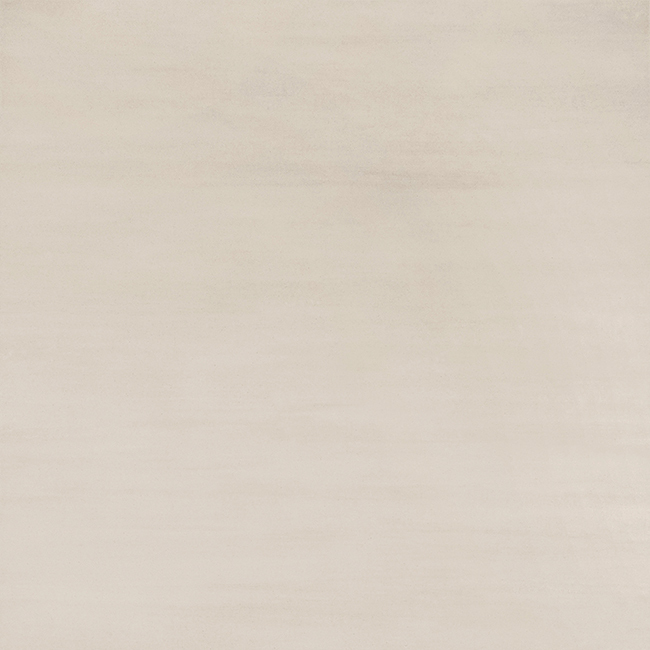 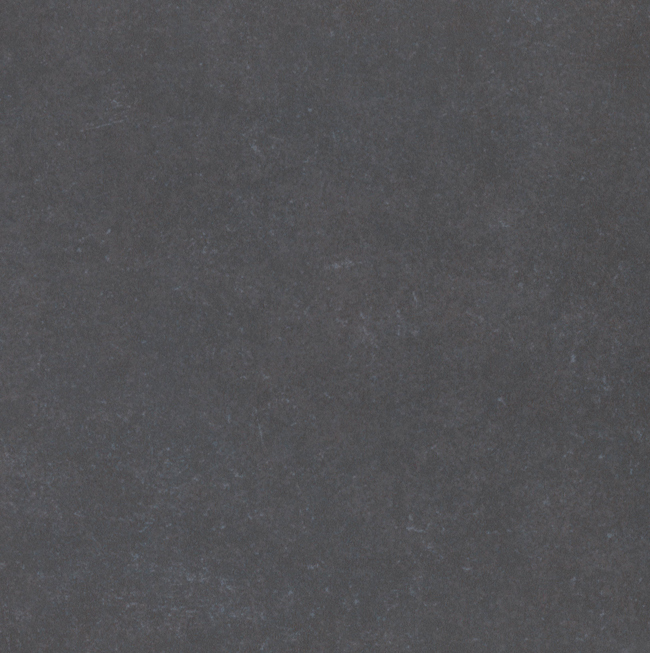 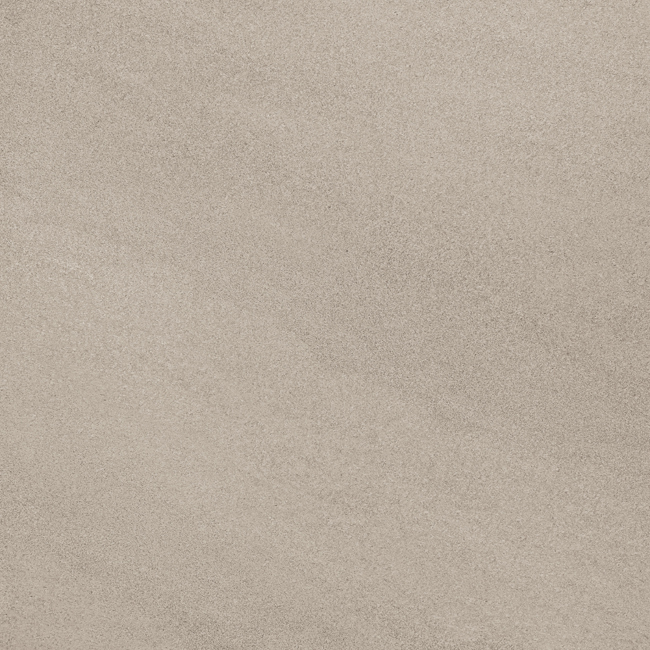 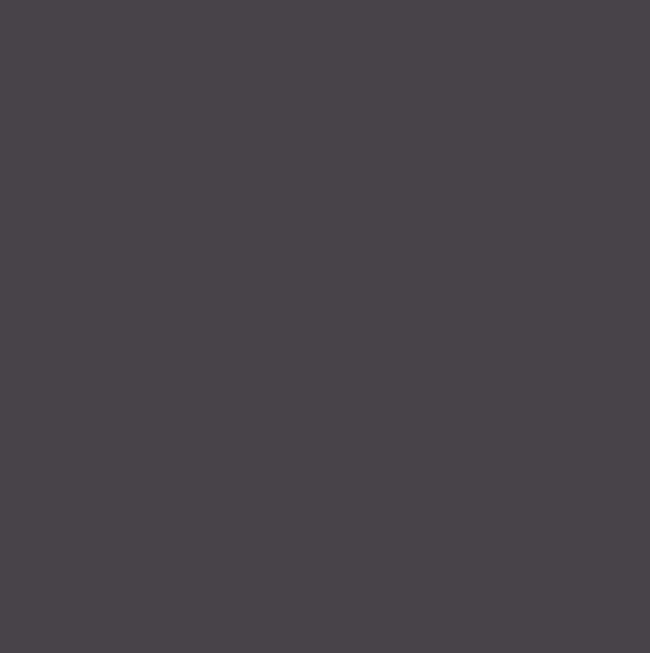 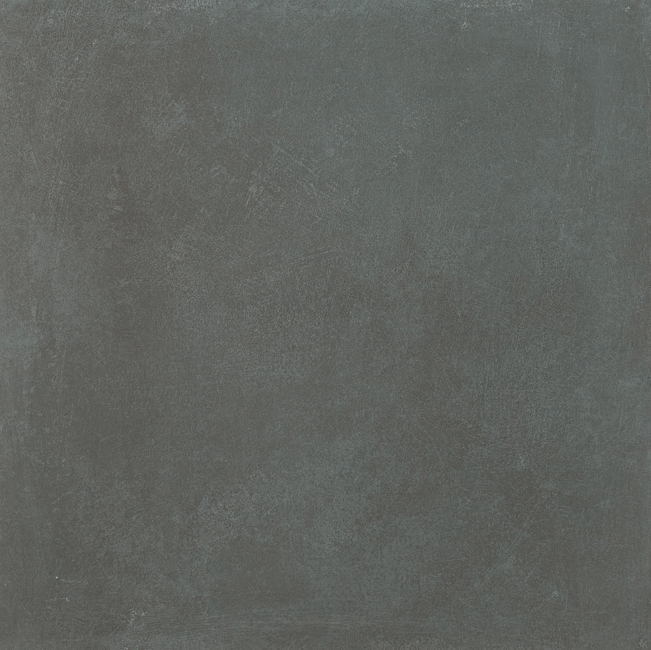 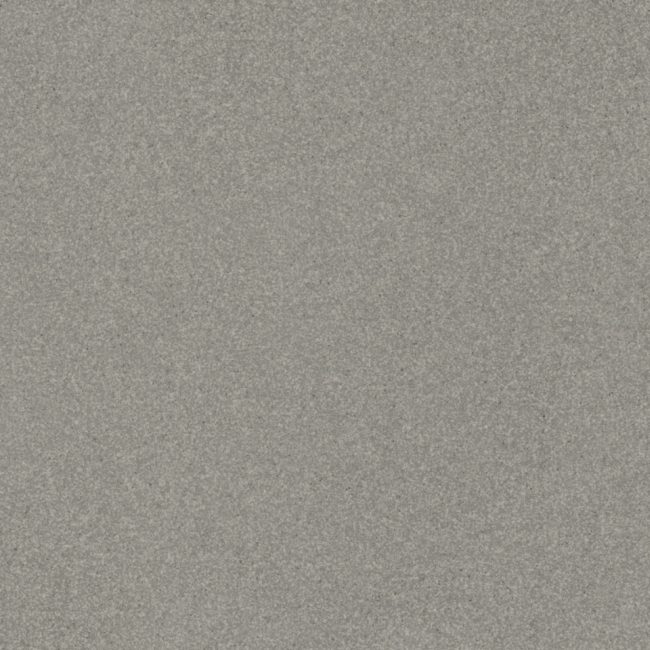 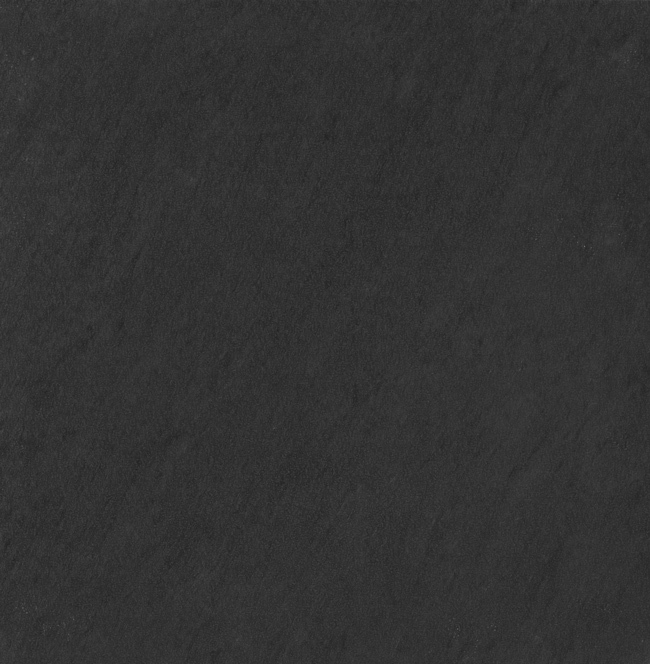 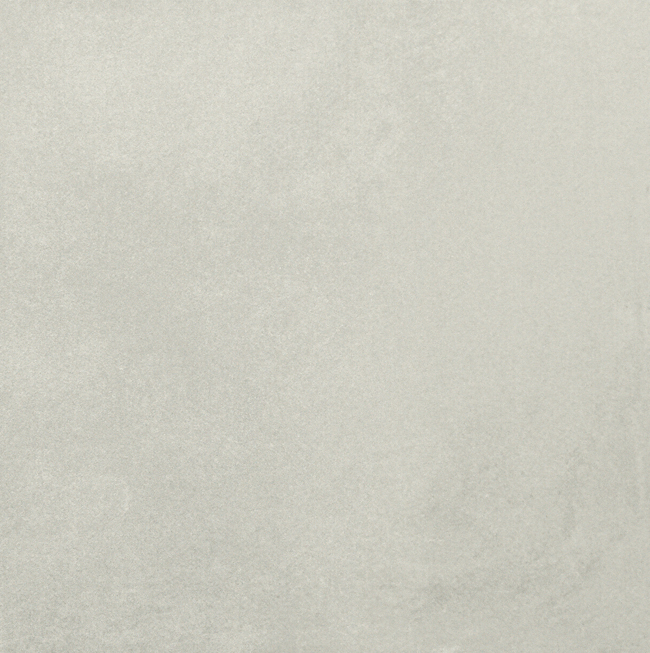 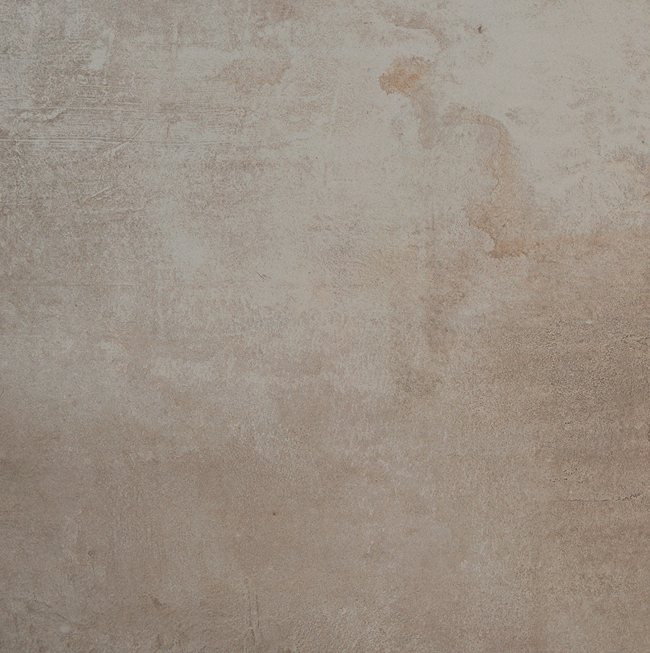 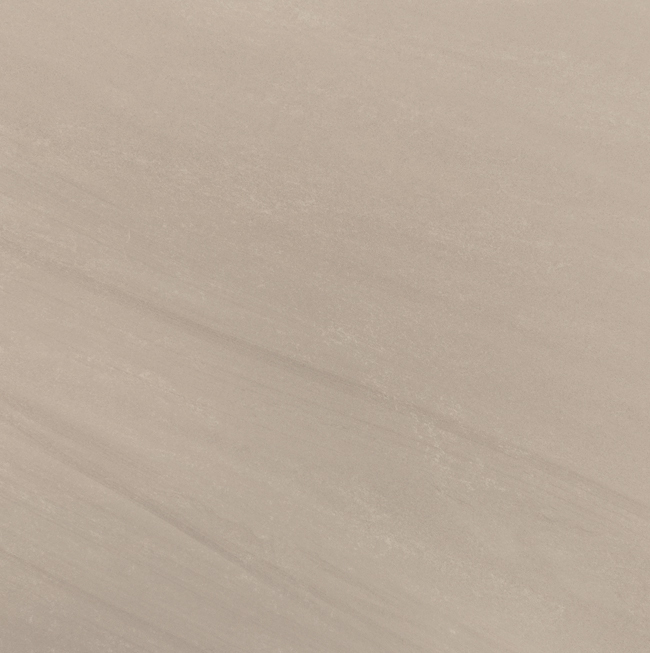 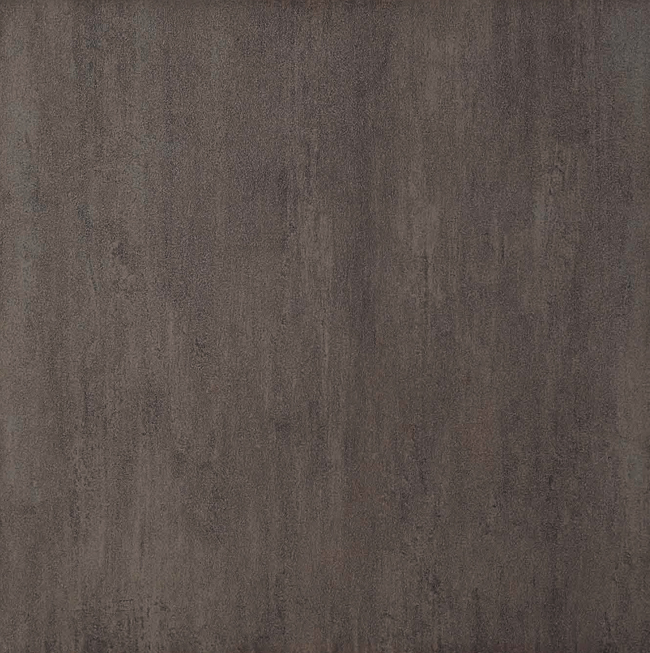 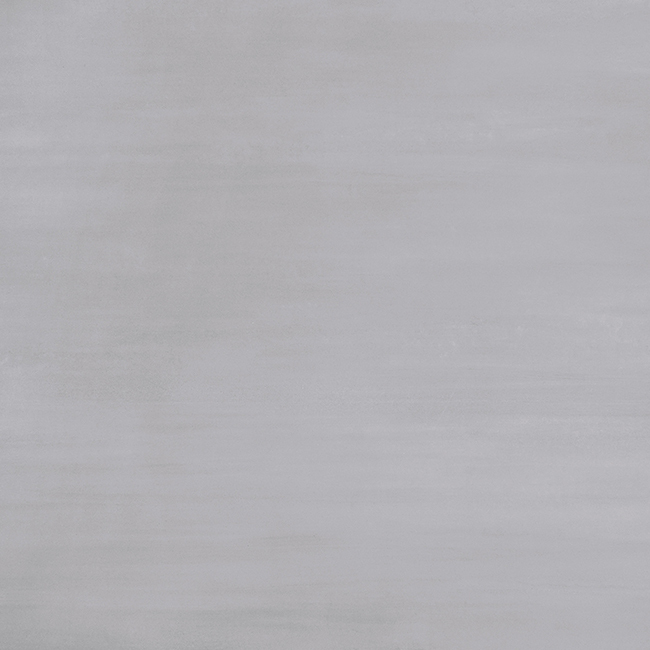 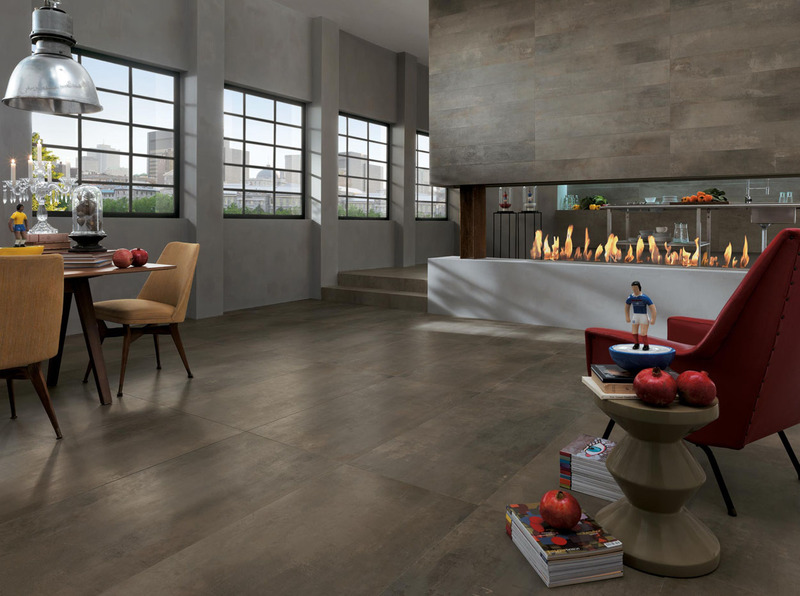 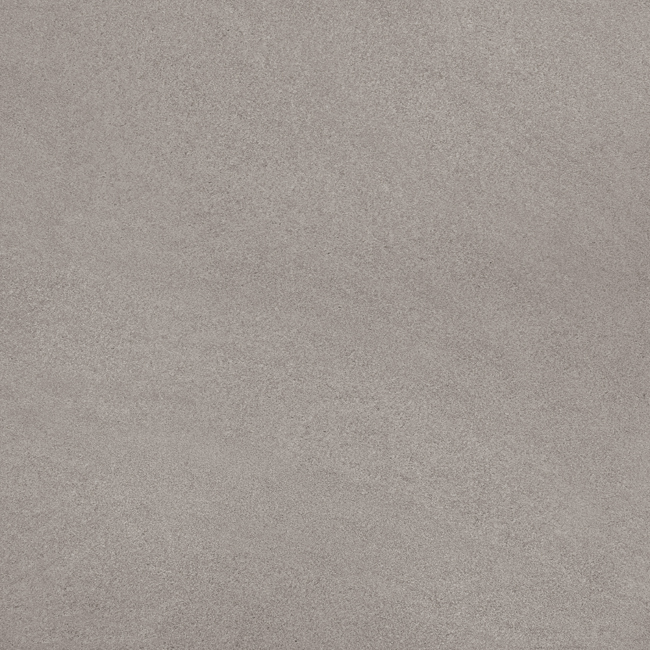 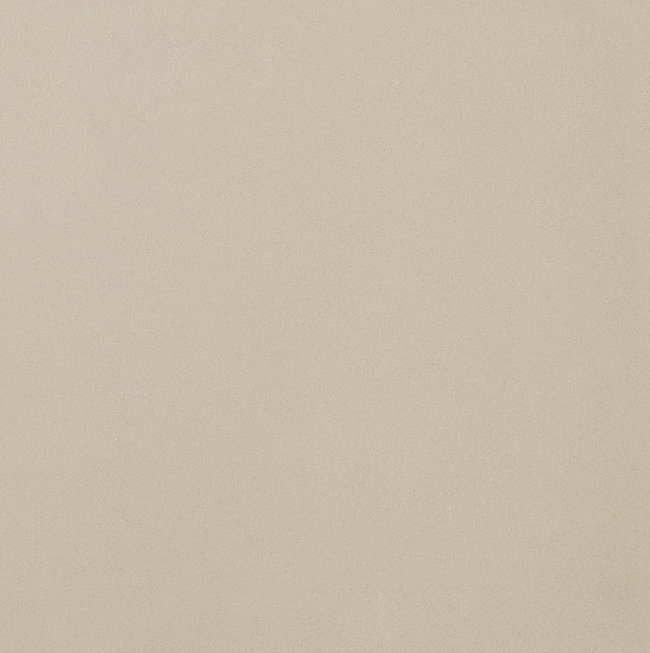 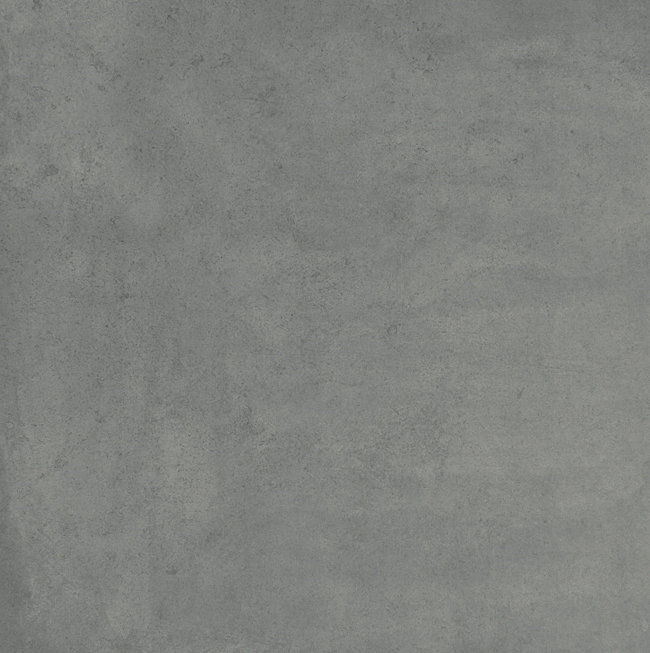  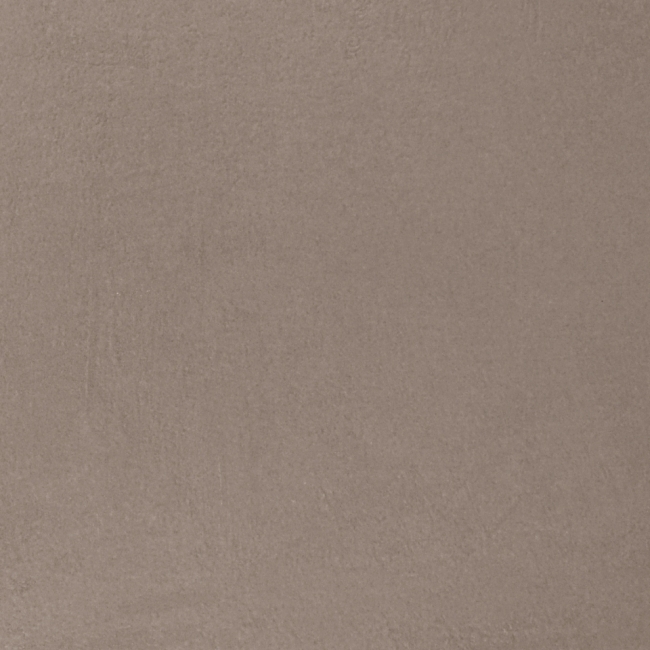 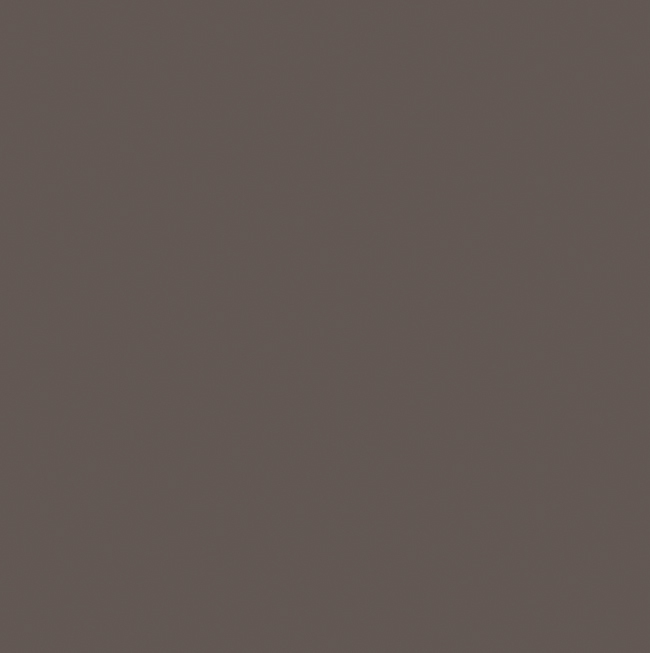 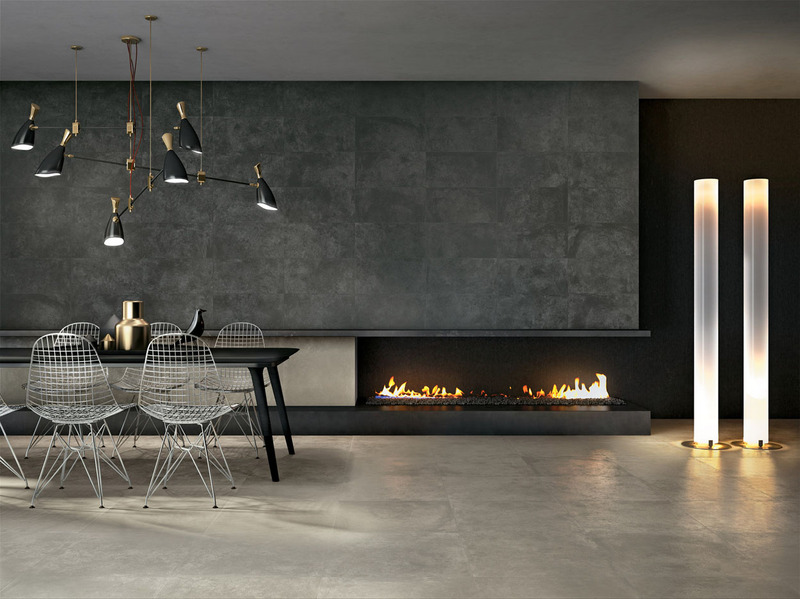 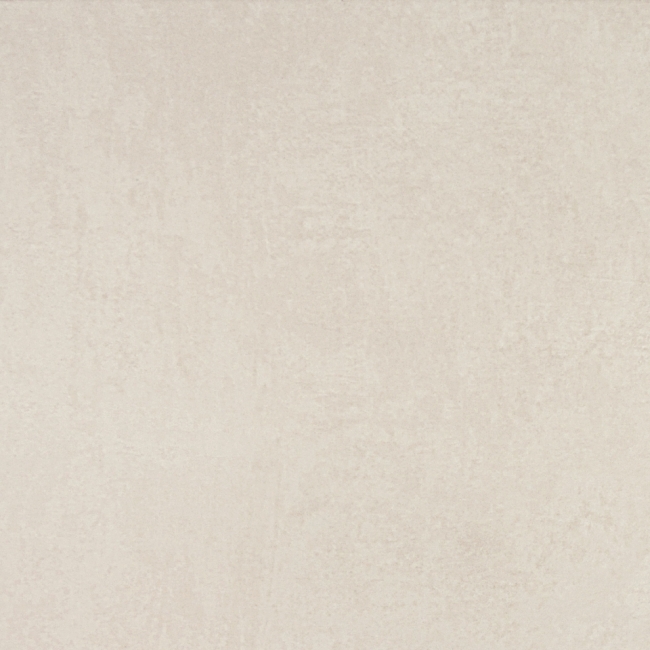 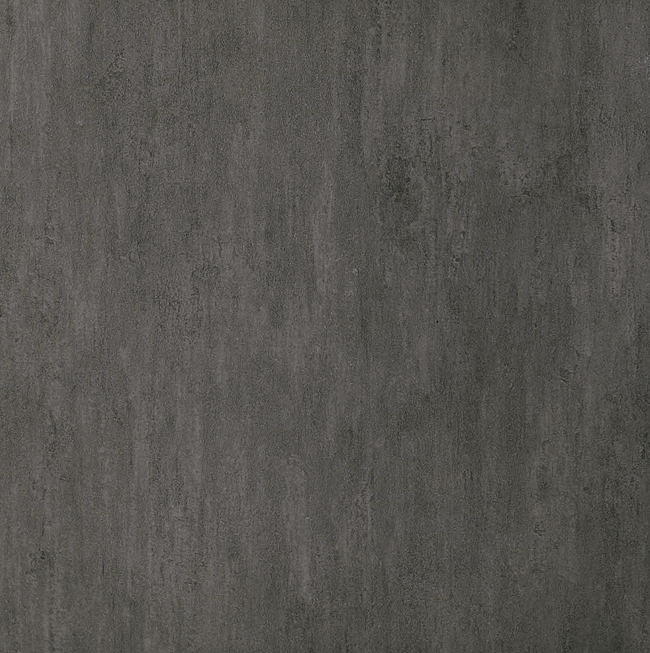 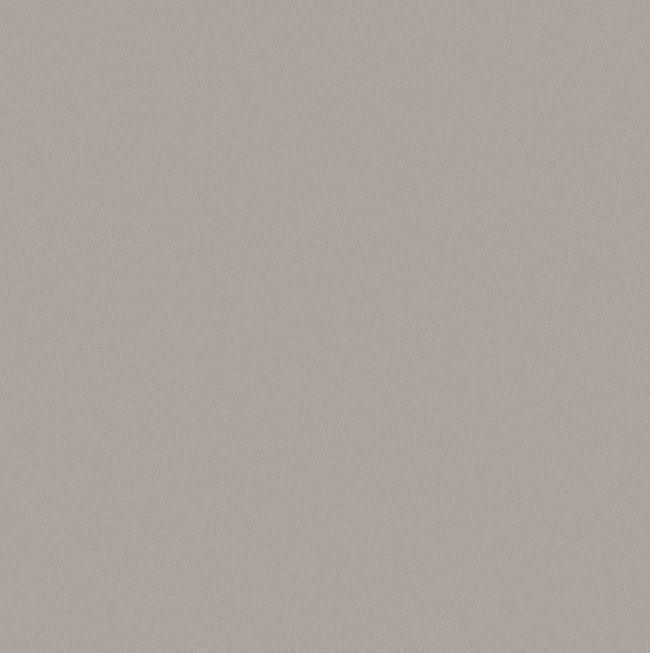 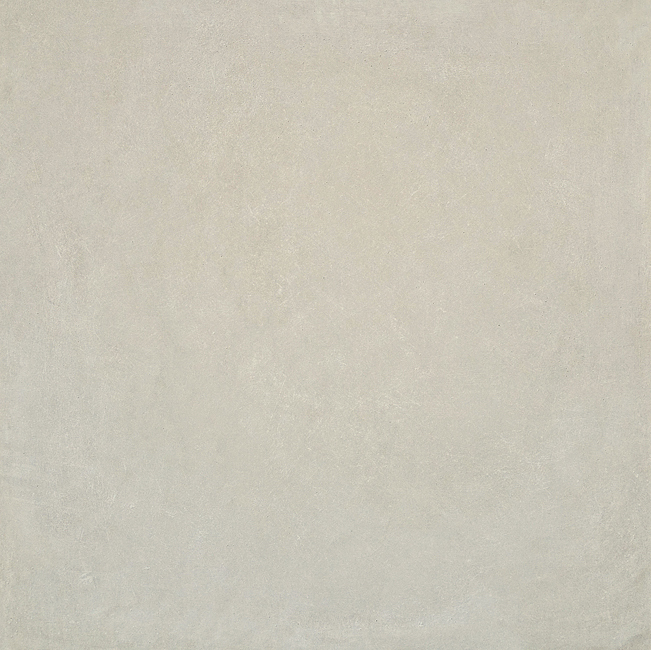 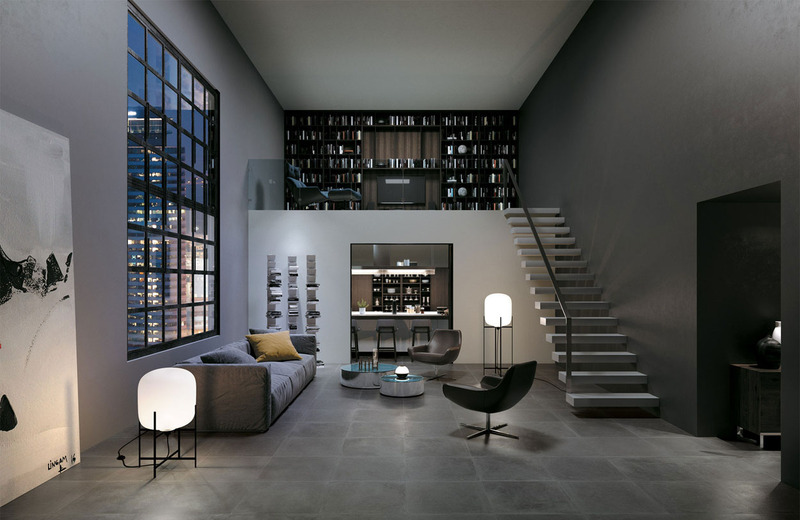 Compact and resistant, porcelain stoneware resists the passing of time. 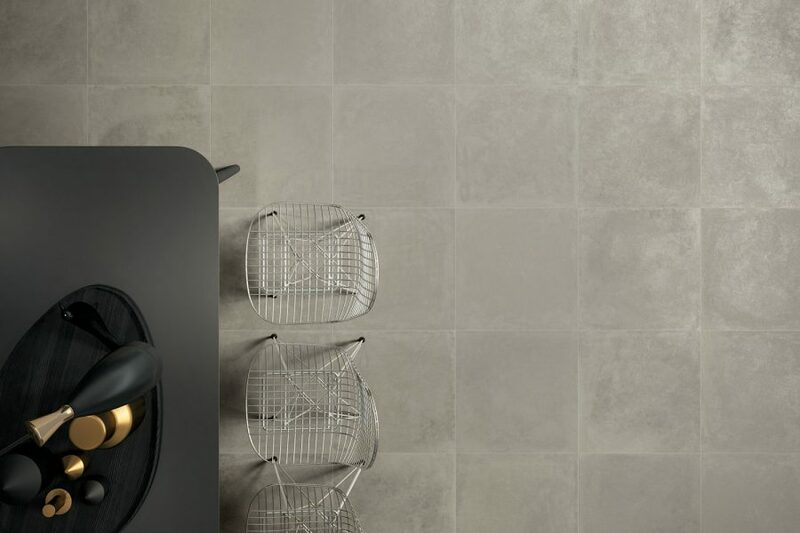 Ceramic tiles preserve their appearance over time. 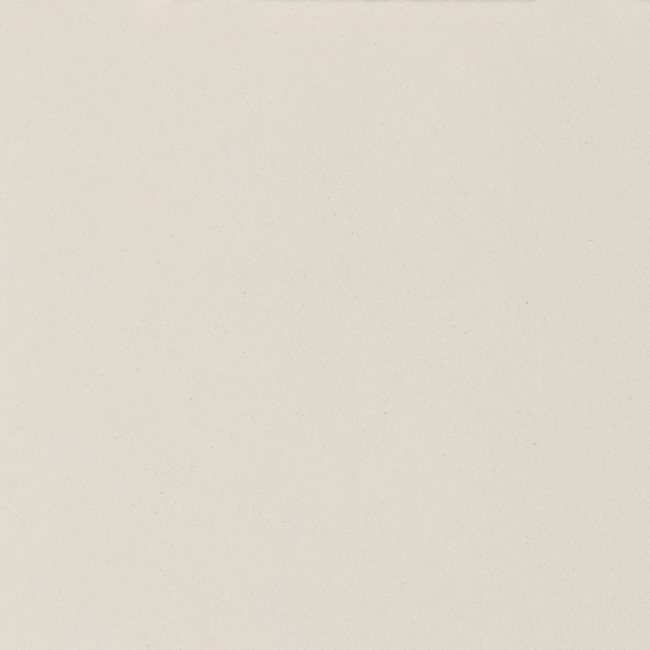   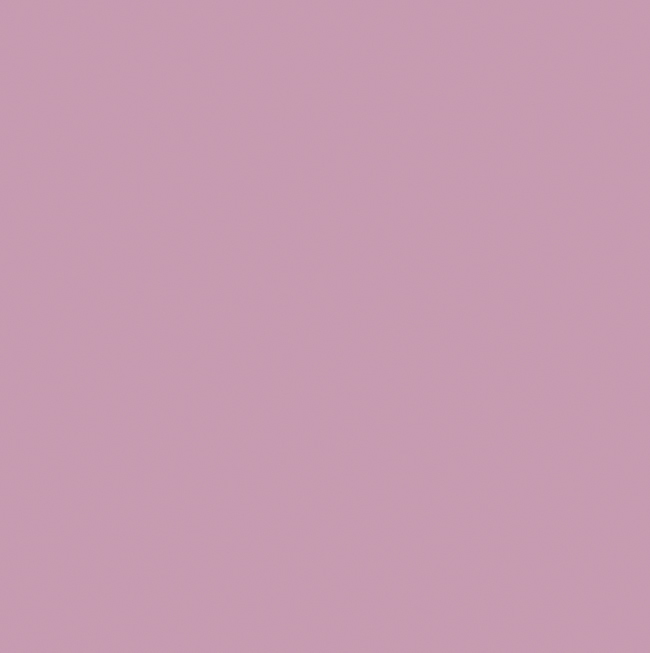      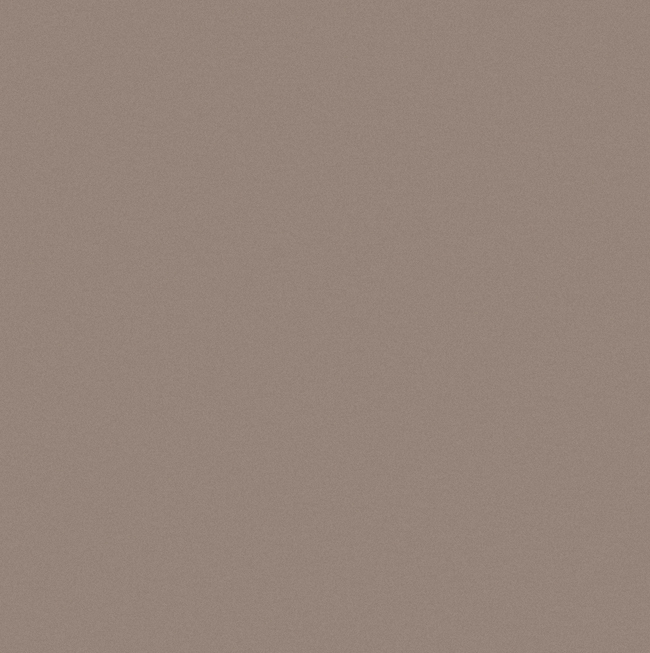  They do not fade or darken and the colours and finishes will not got subject to any alteration. 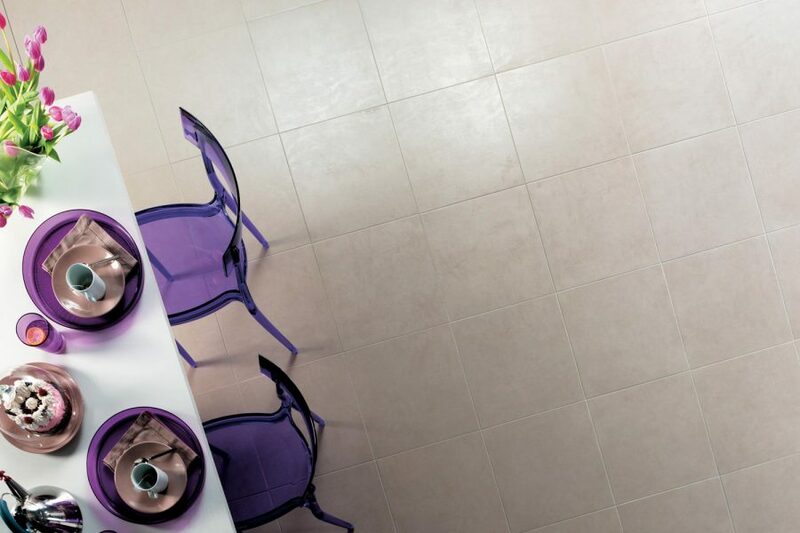 Novoceram has an environmental-friendly and certified production system. 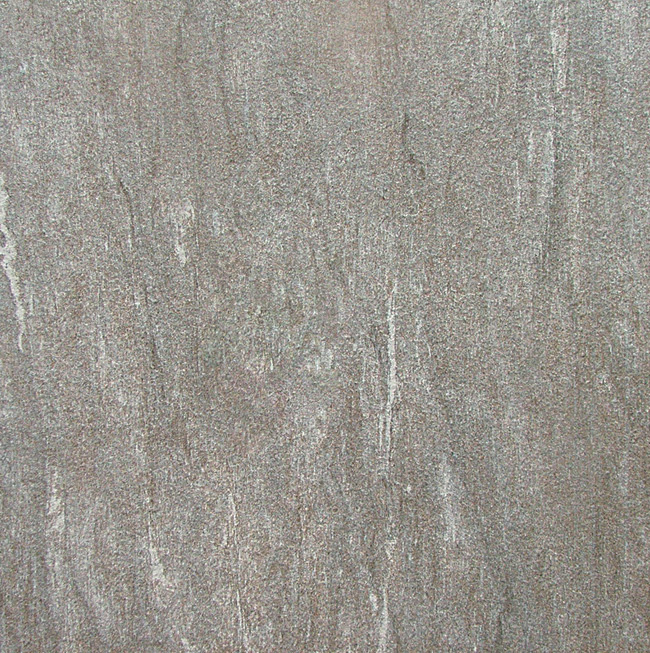 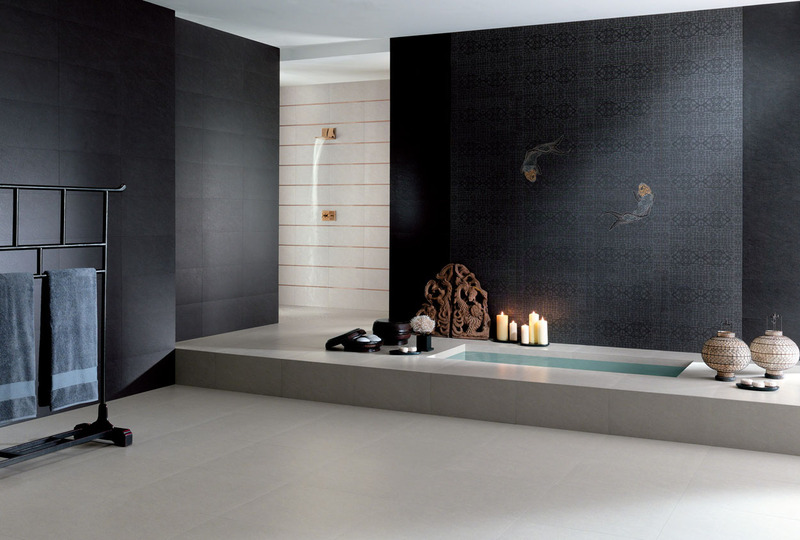 Ceramic tiles are suitable for environments in which hygiene is essential. 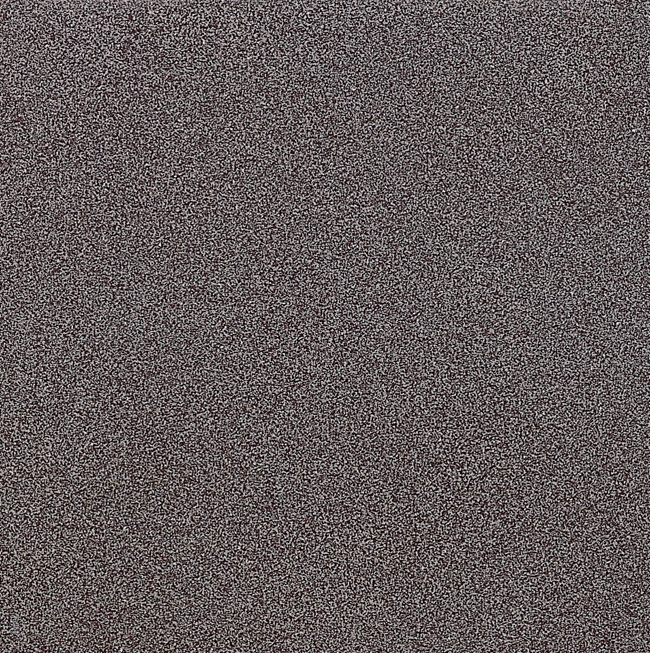 In fact, this material prevents the development of bacteria. 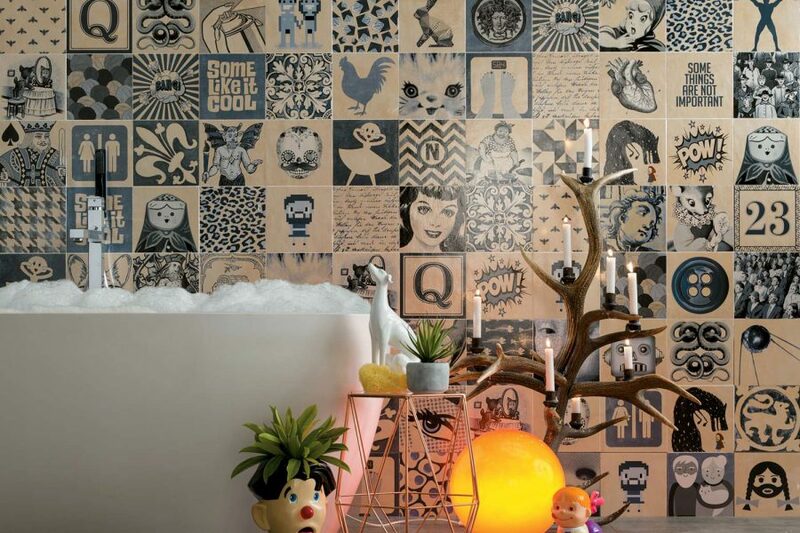 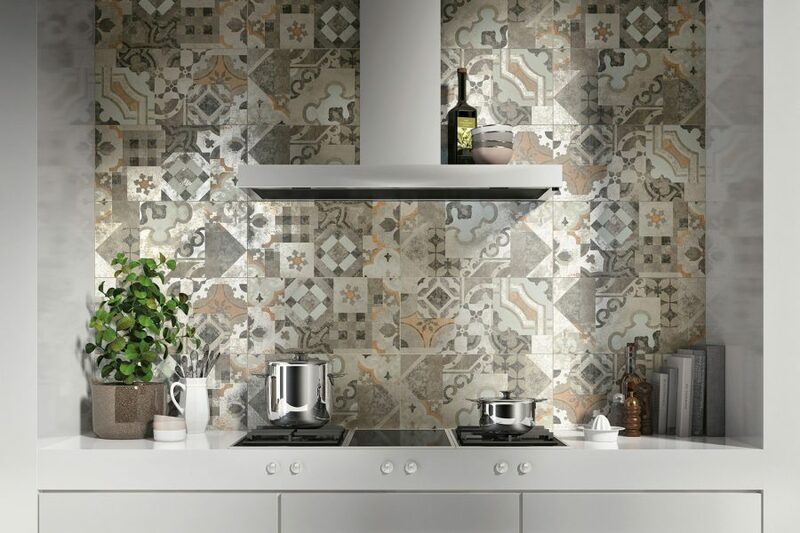 Ceramic tiles do not emit Volatile Organic Compounds, which are harmful. 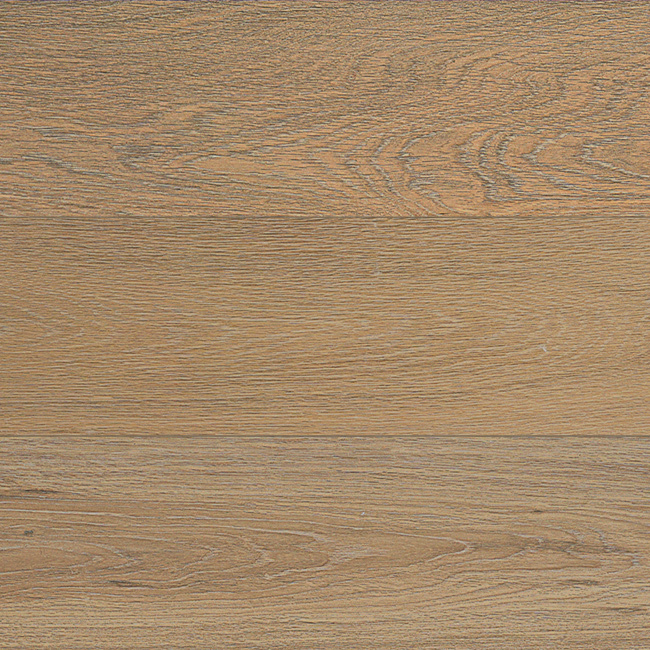 They are classified A+ in accordance to French standards. 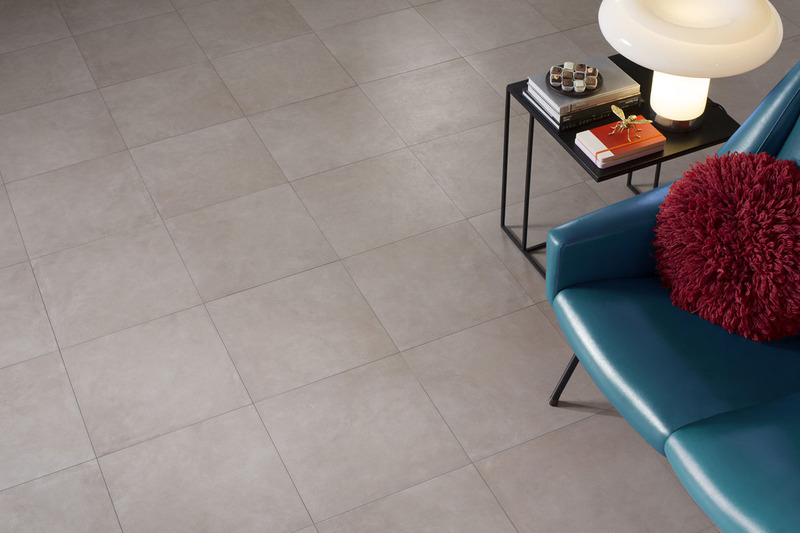 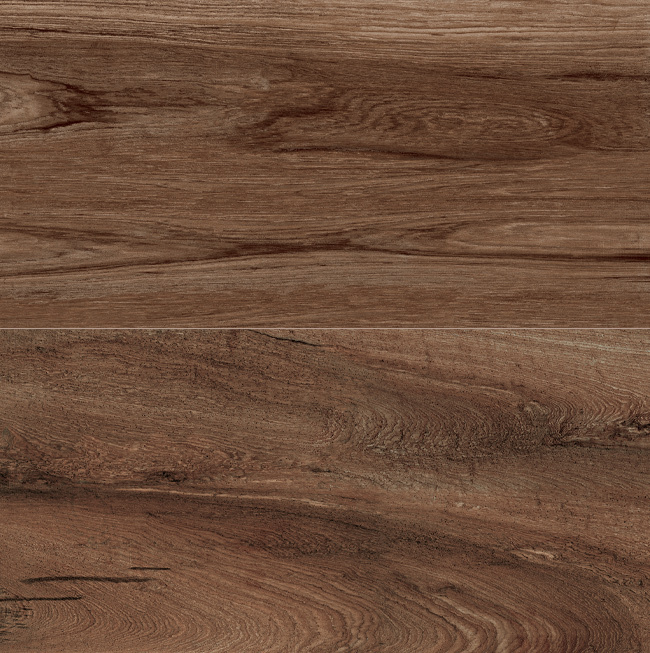 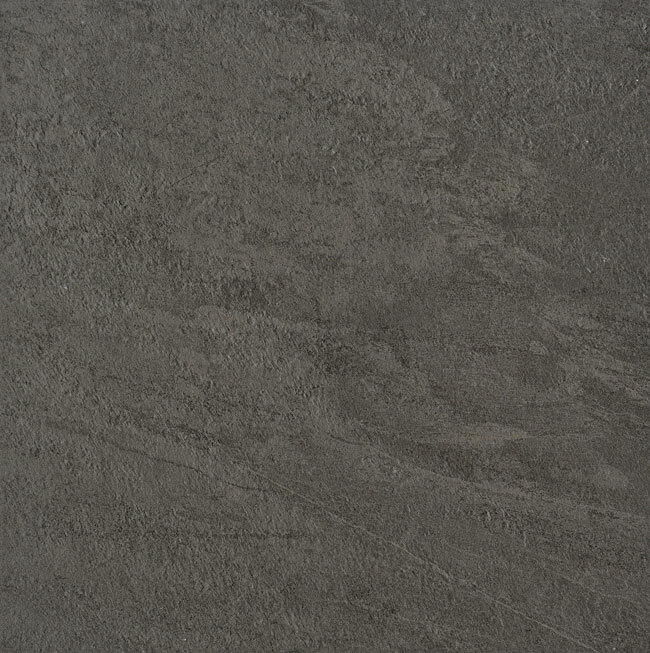 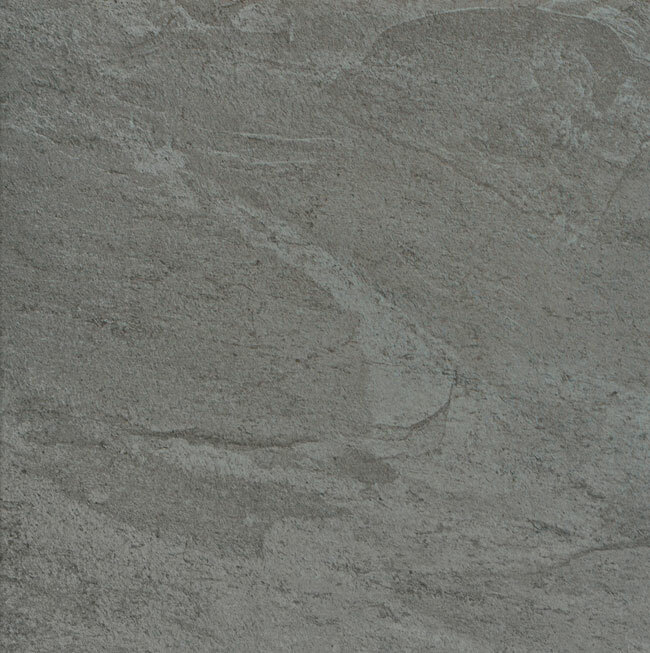 Novoceram tiles are available both for floors and walls and can be matched perfectly. 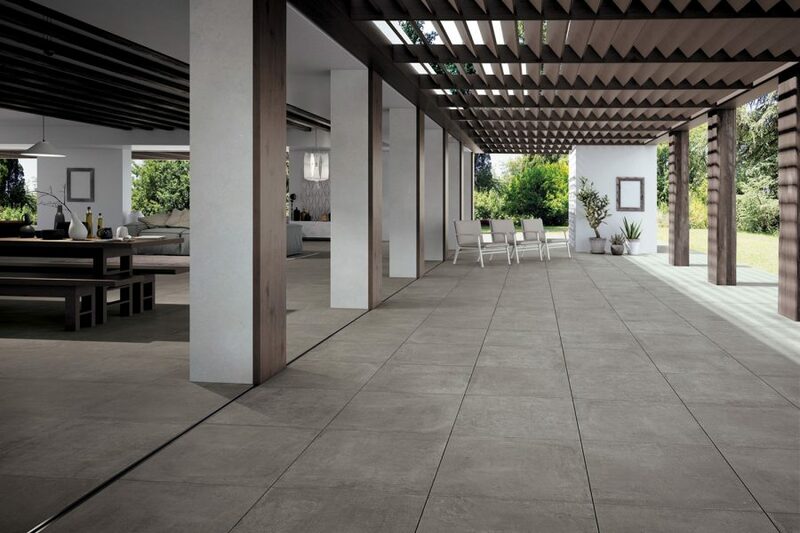 Perfect continuity of all surfaces of your home: come and discover Novoceram floor and wall tiles for interiors and exteriors! 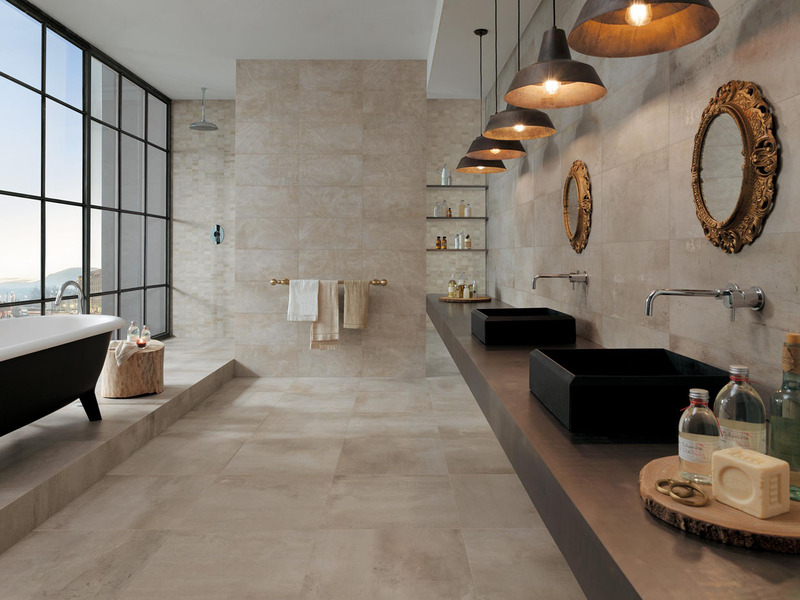 What kind of tile are you looking for?